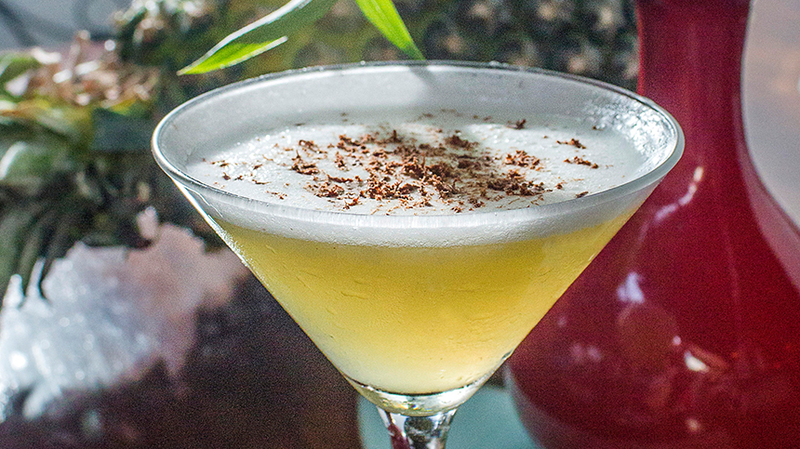 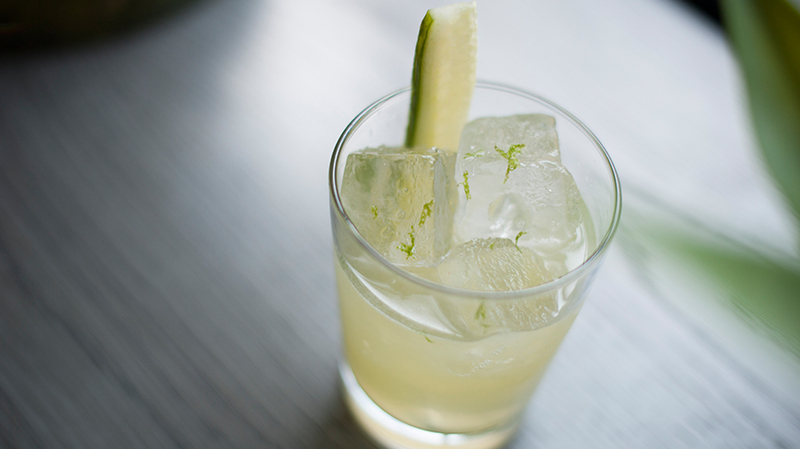 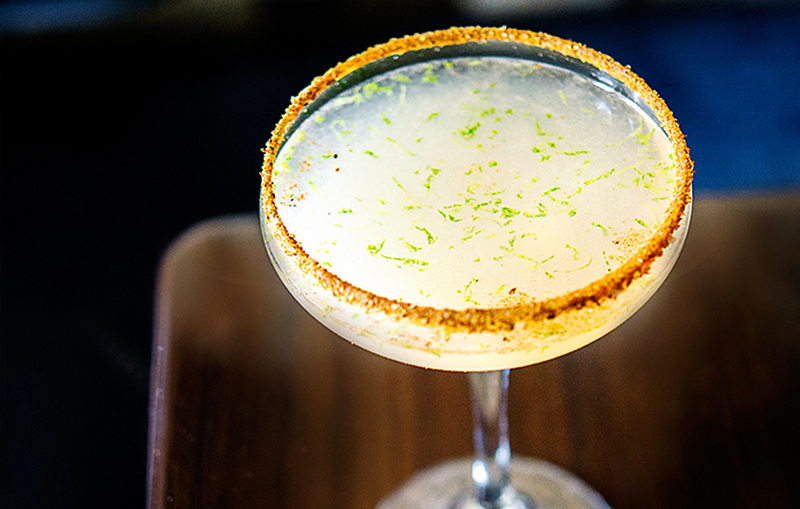 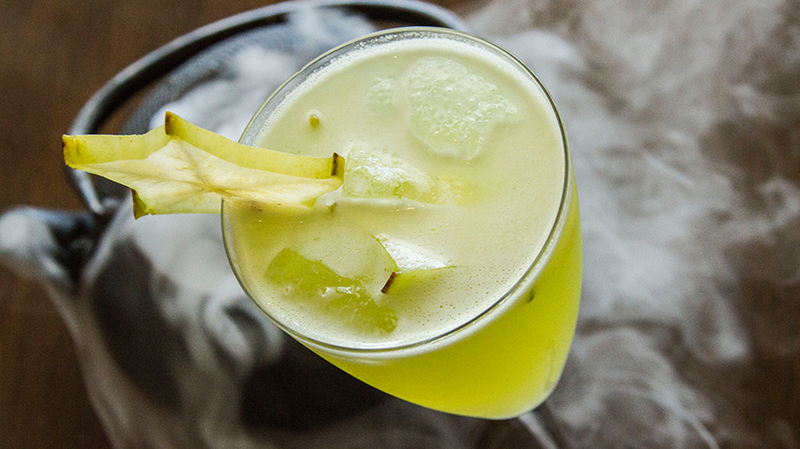 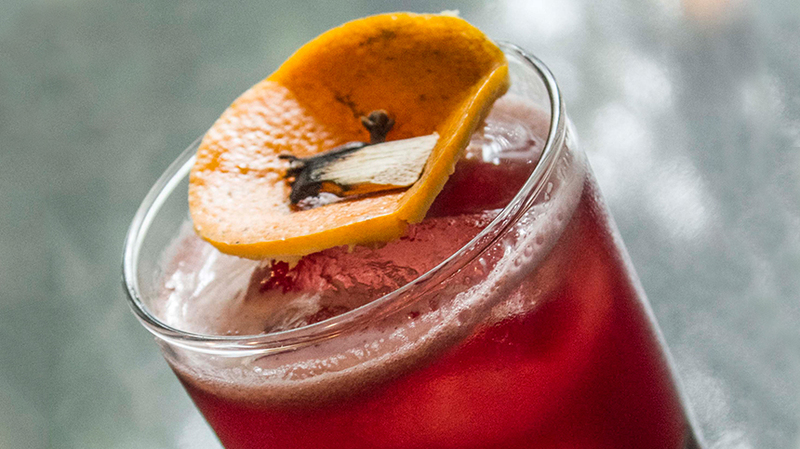 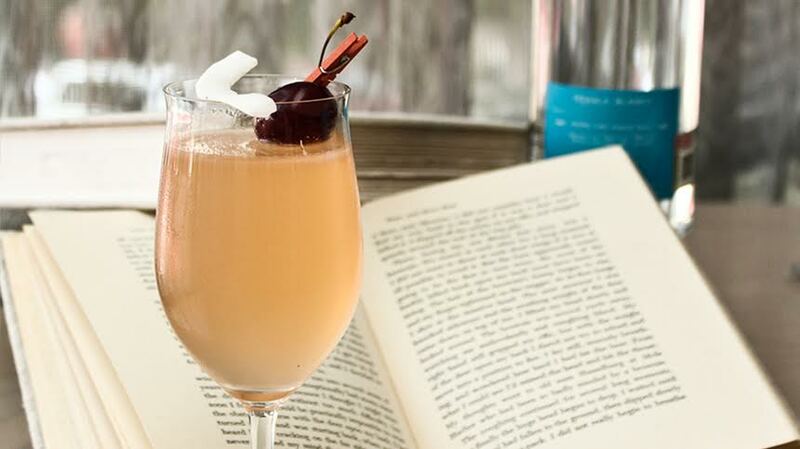 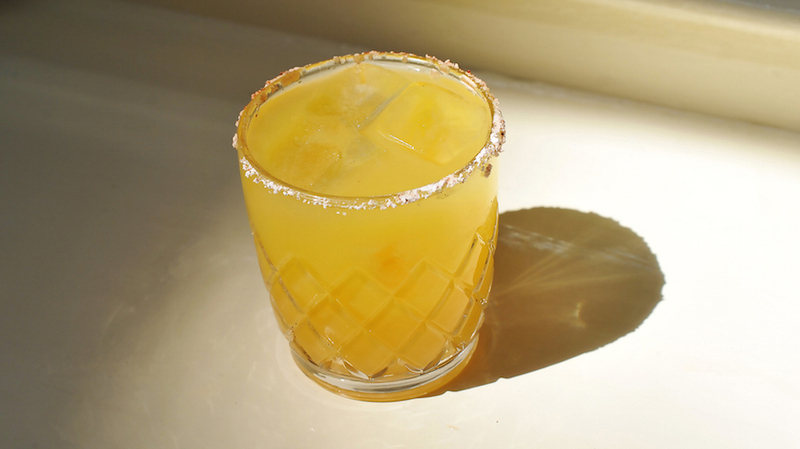 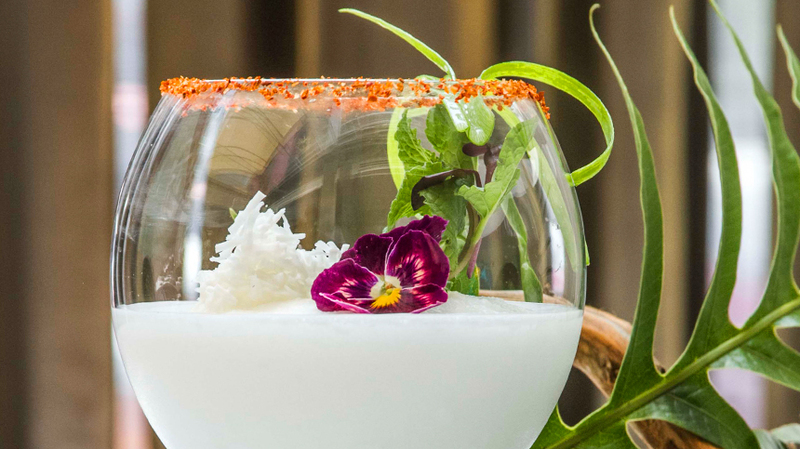 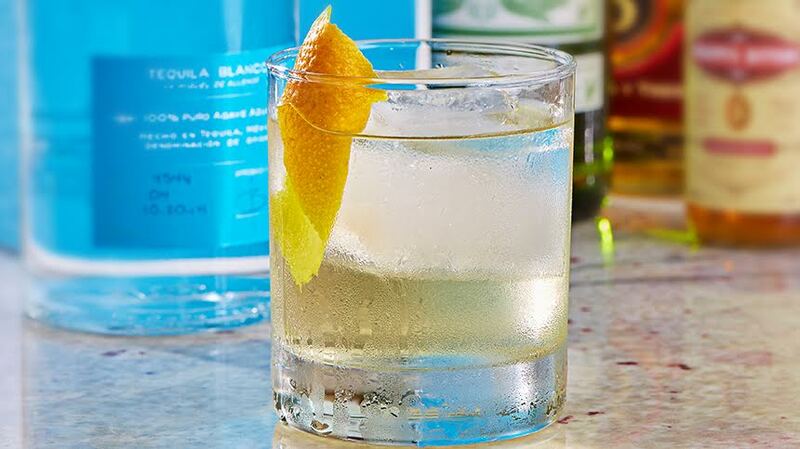 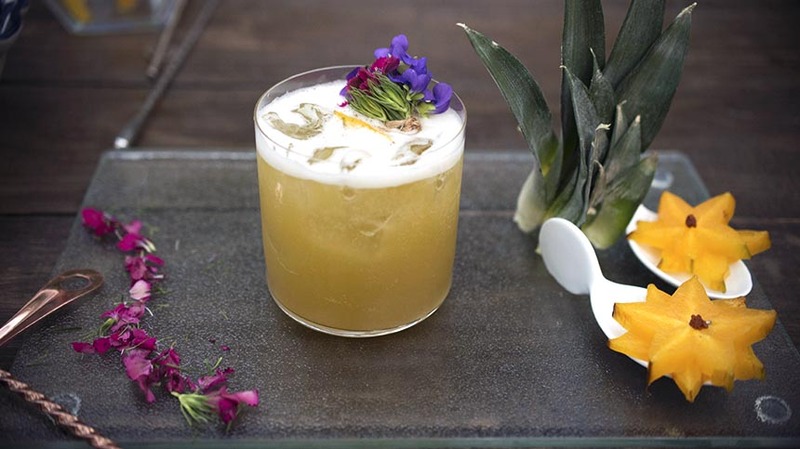 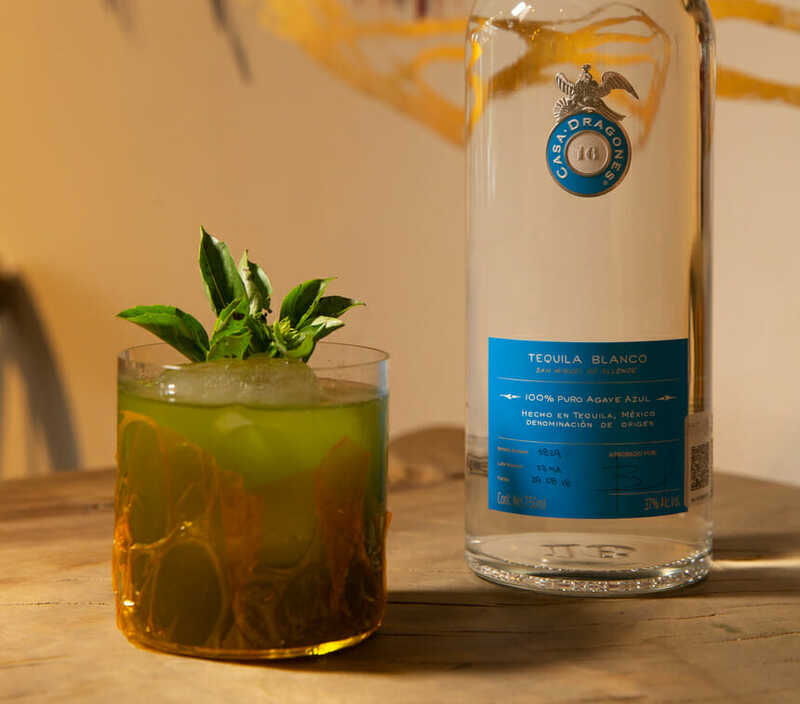 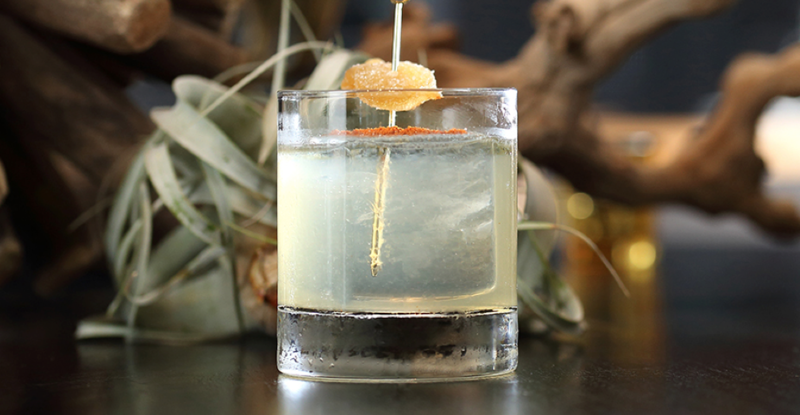 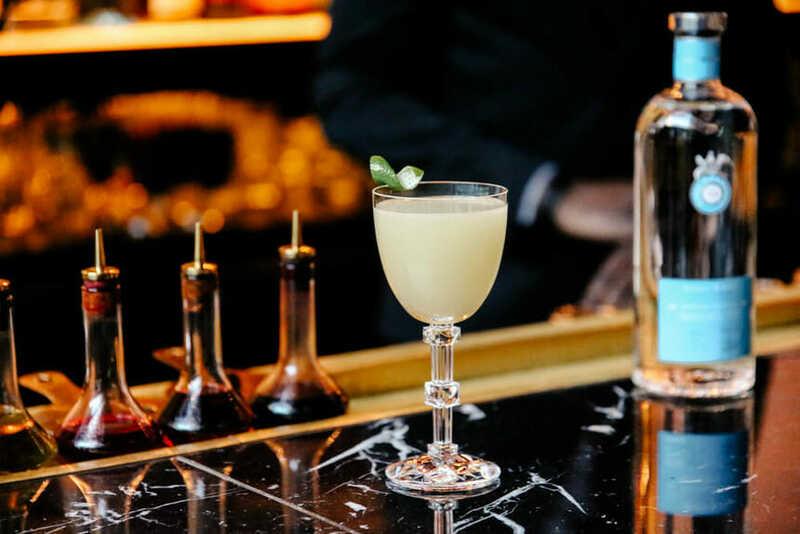 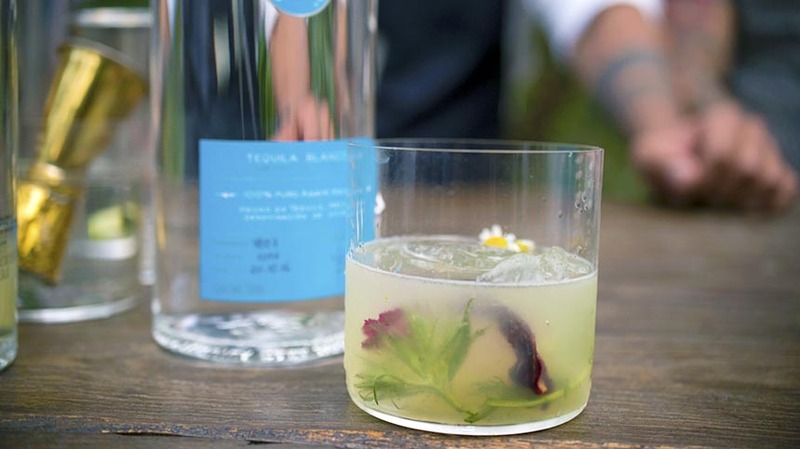 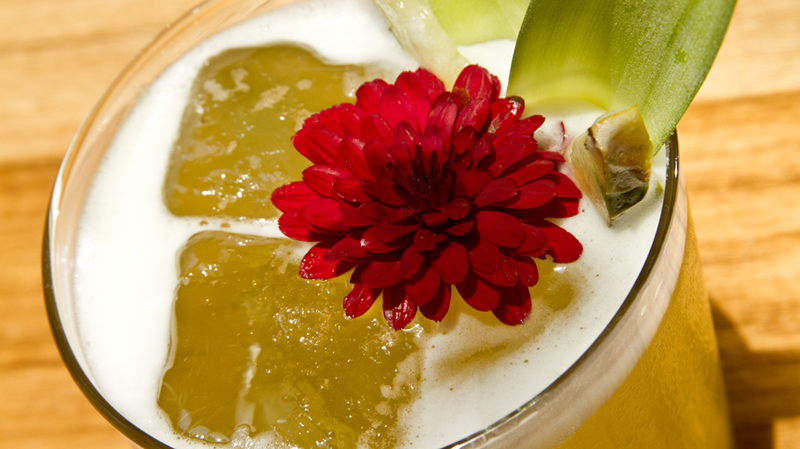 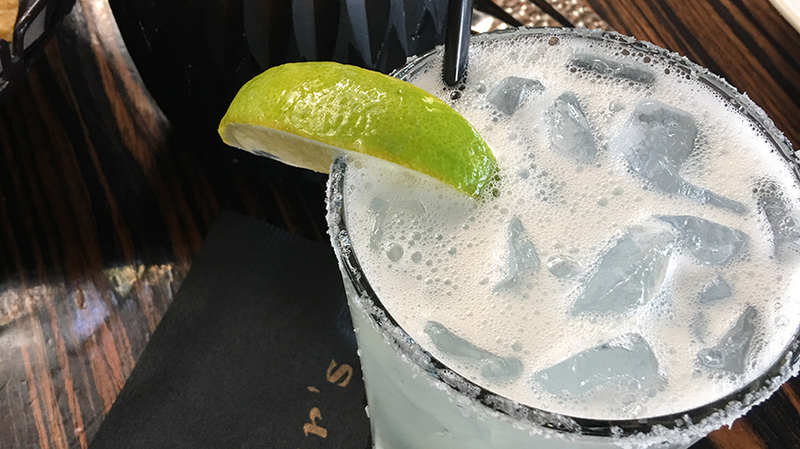 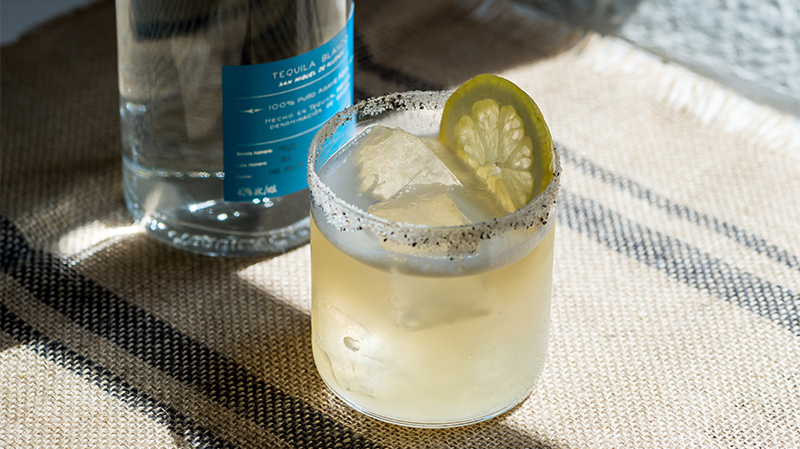 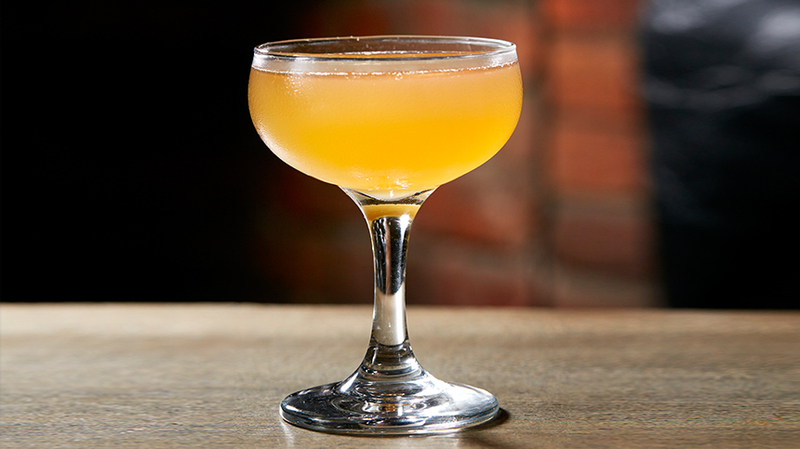 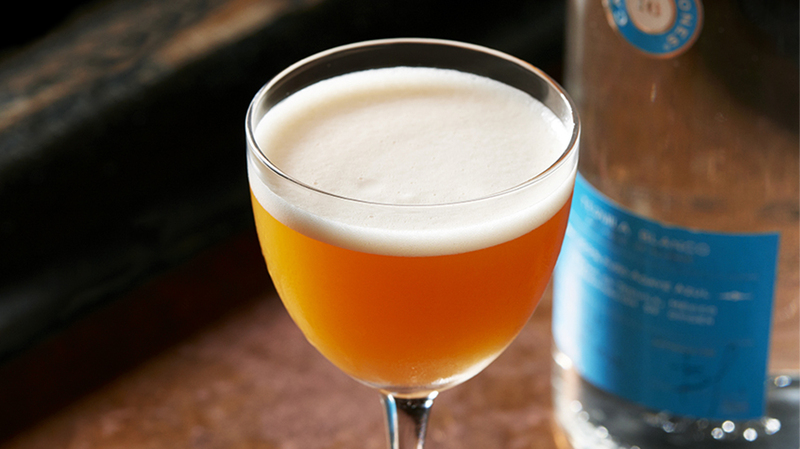 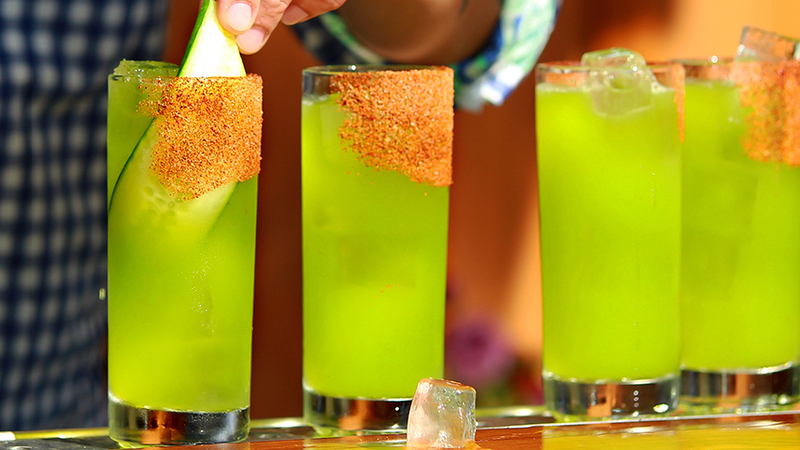 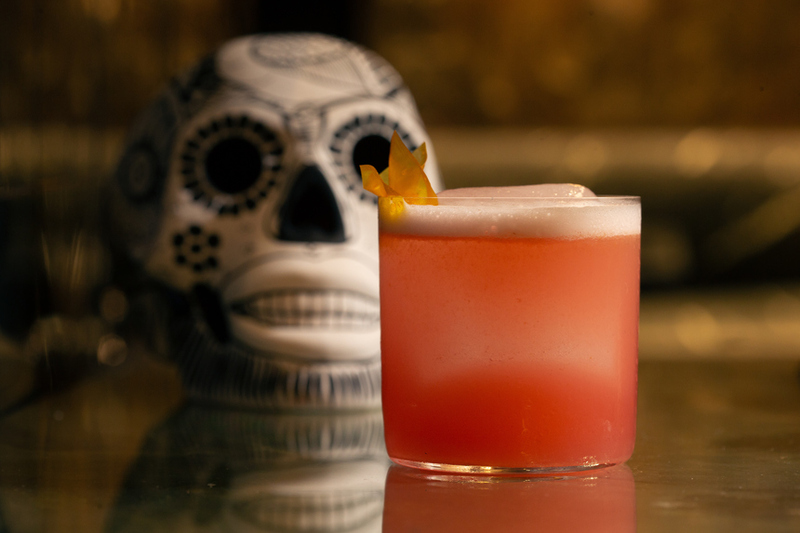 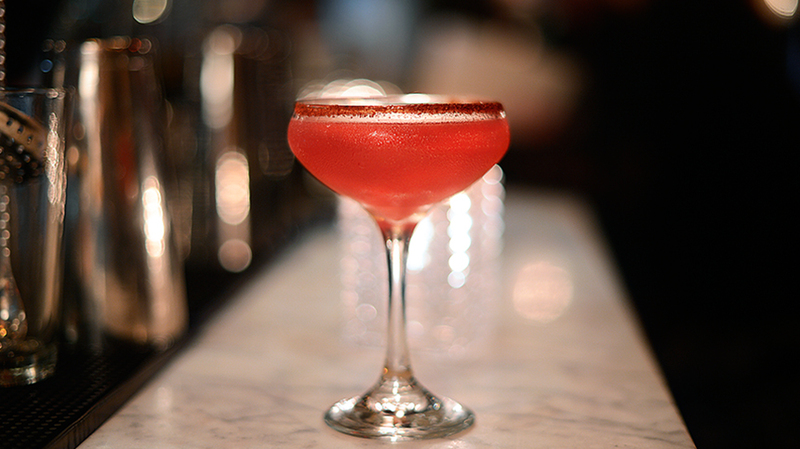 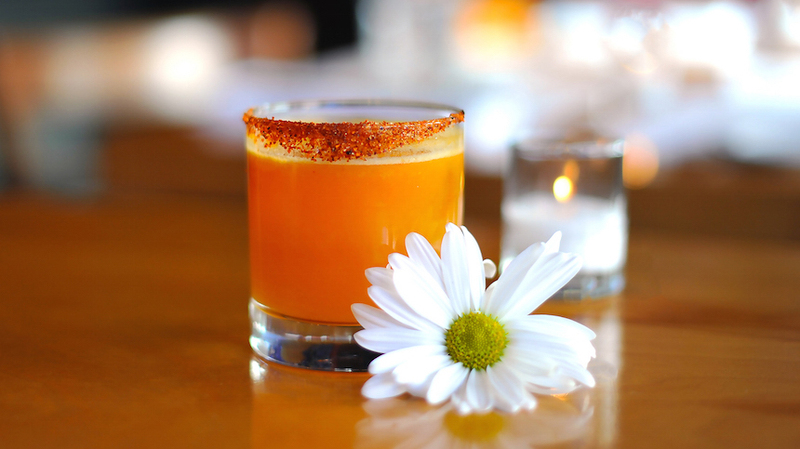 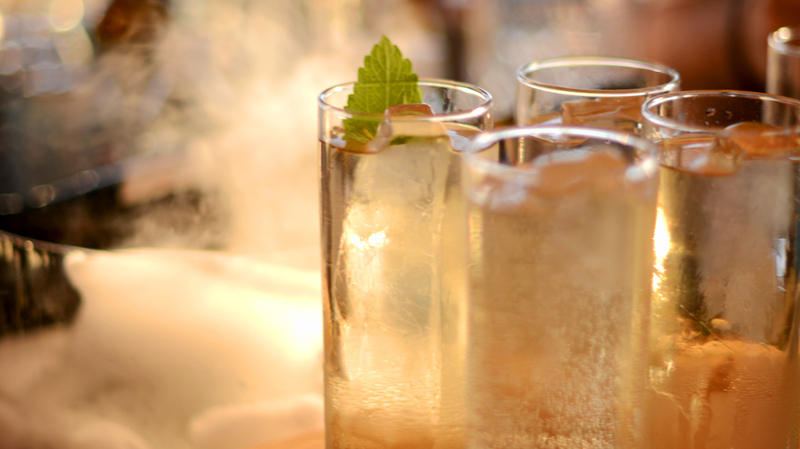 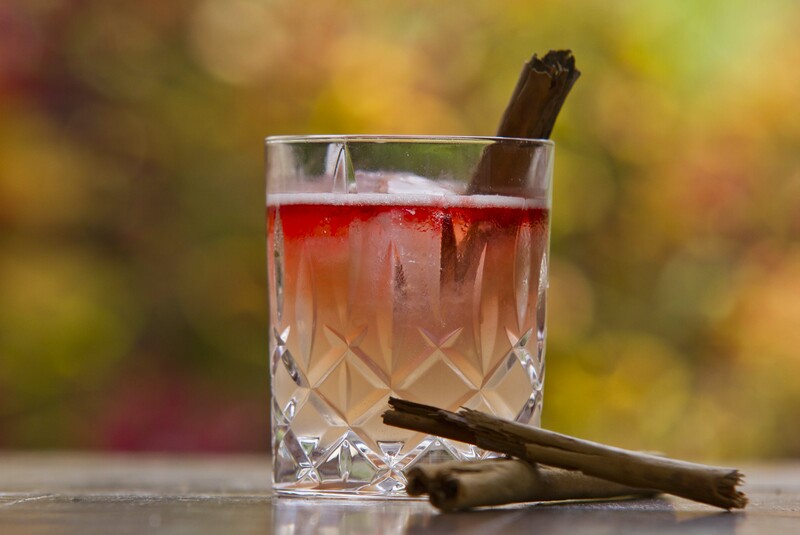 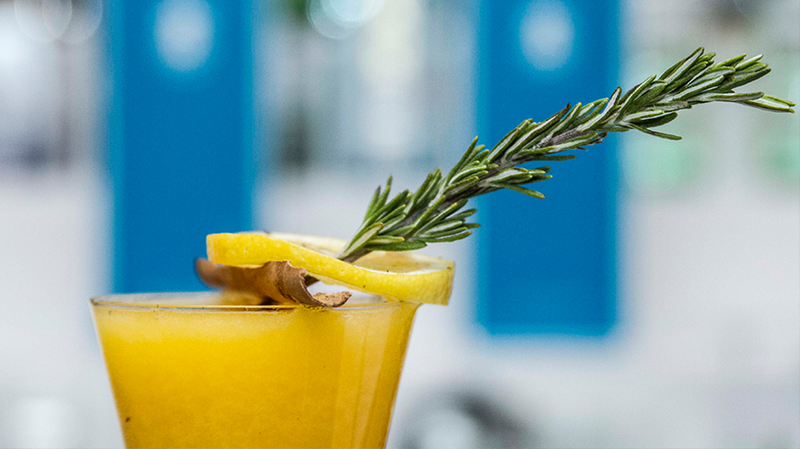 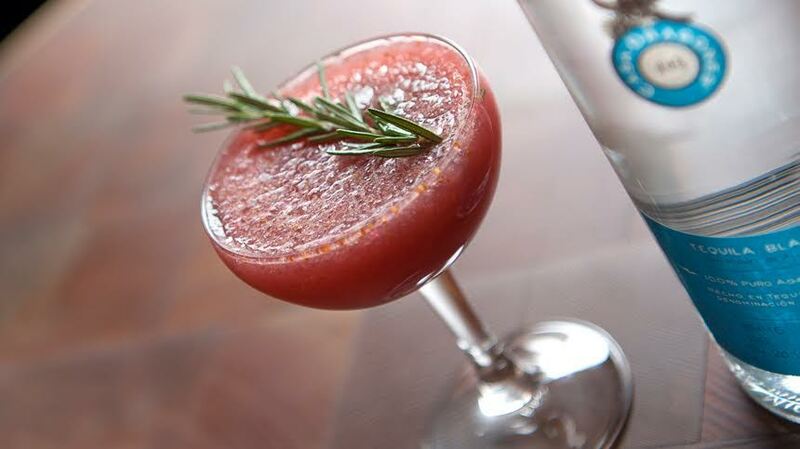 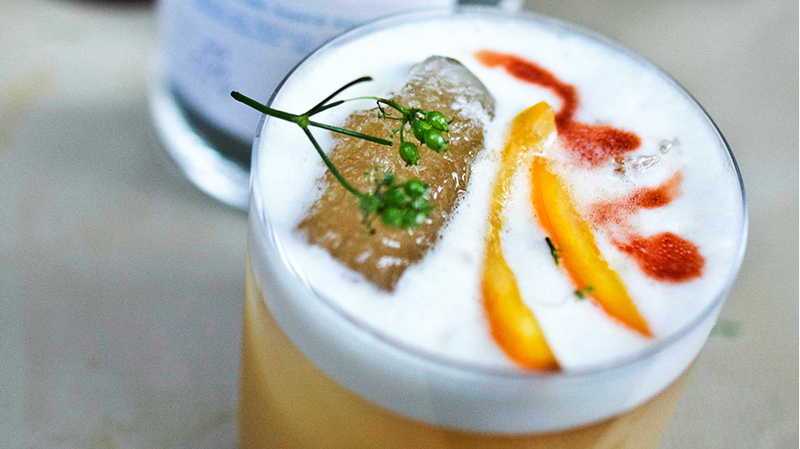 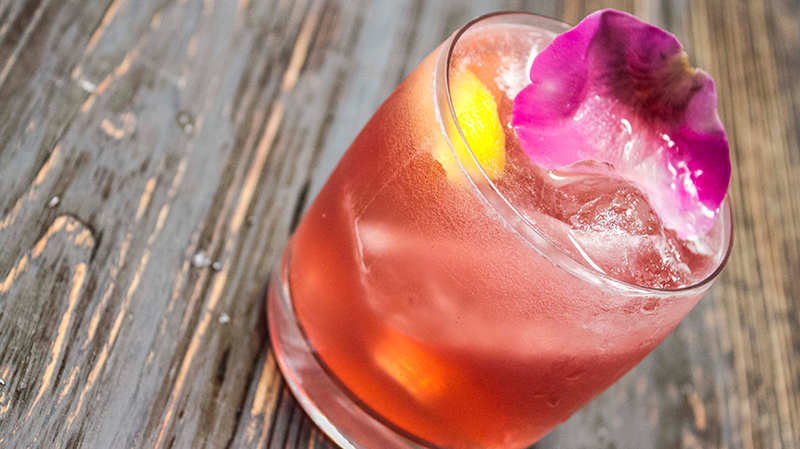 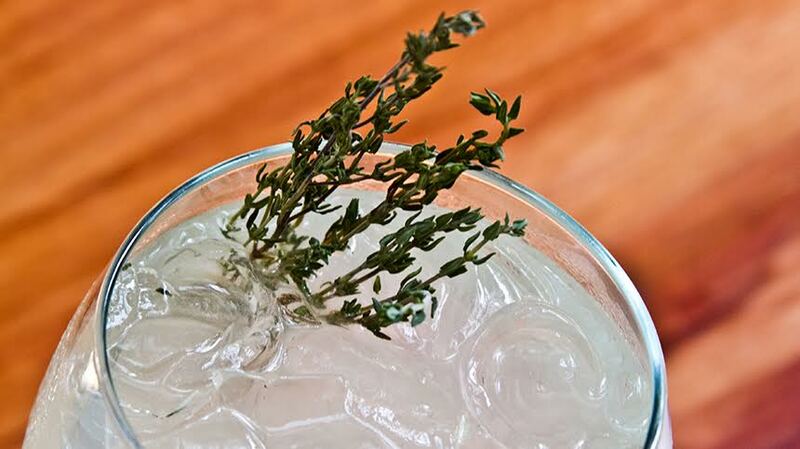 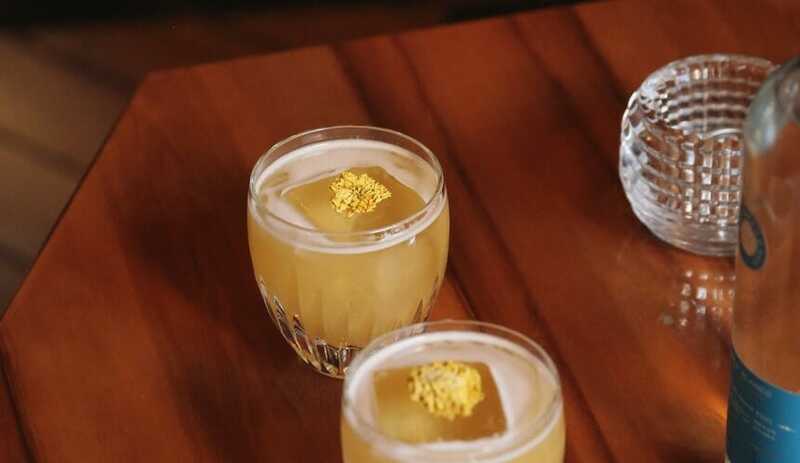 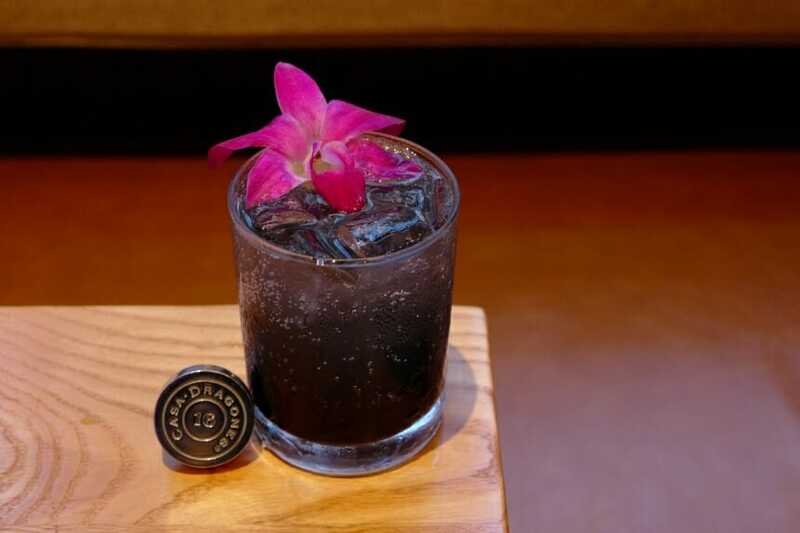 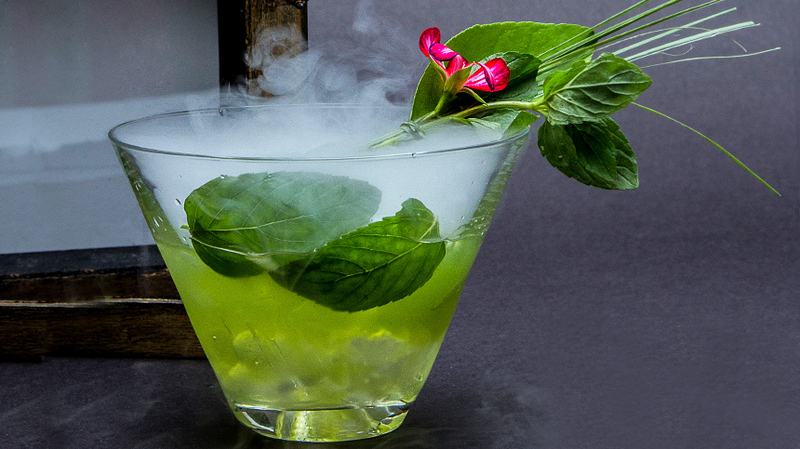 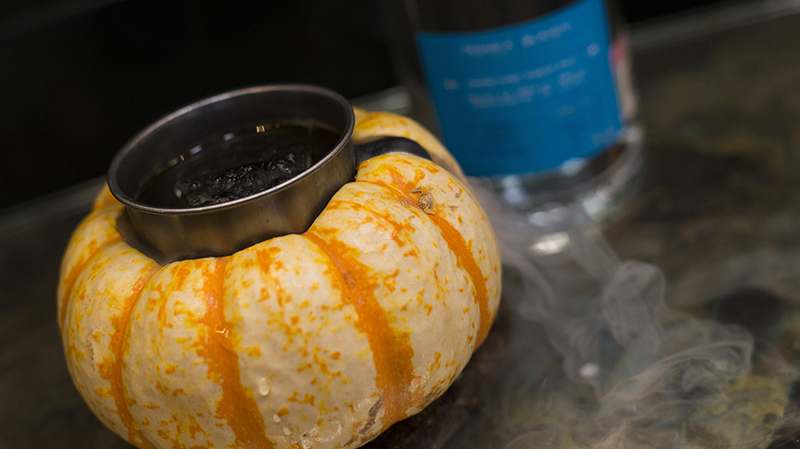 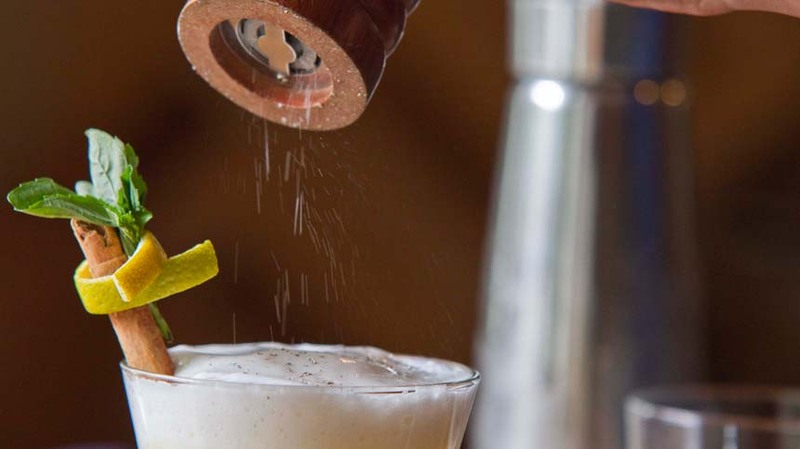 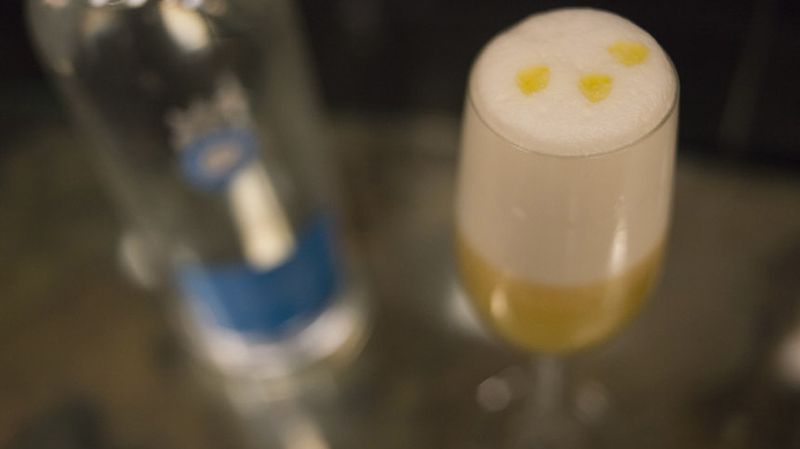 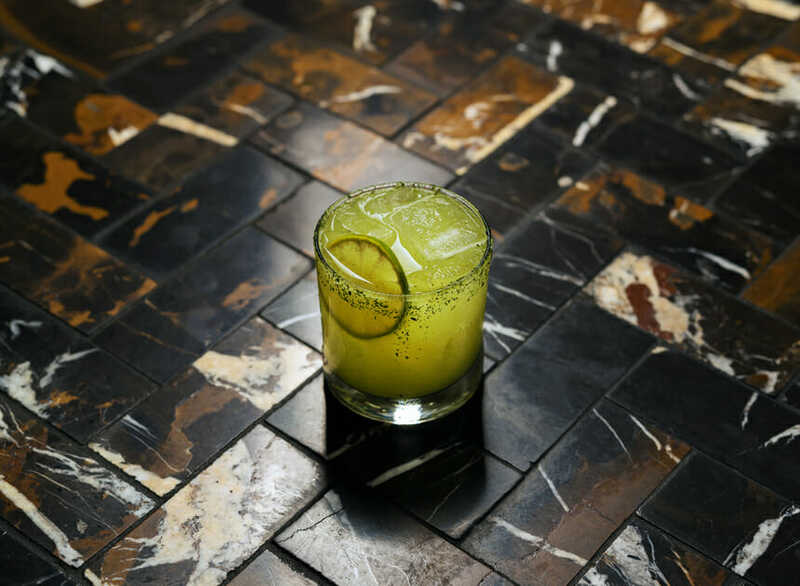 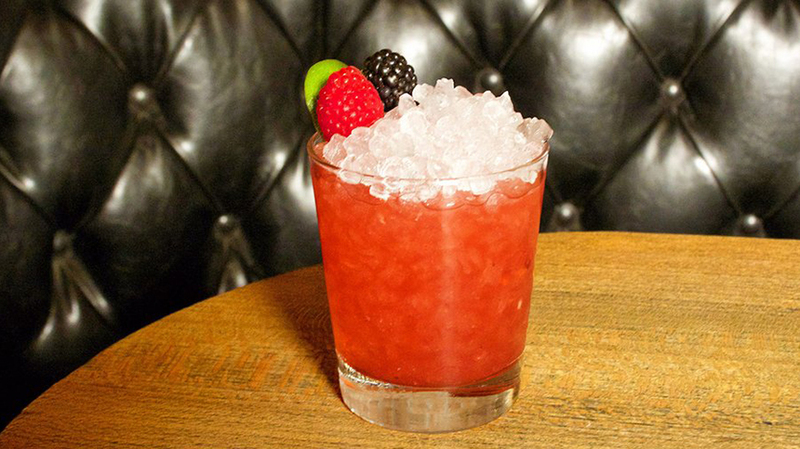 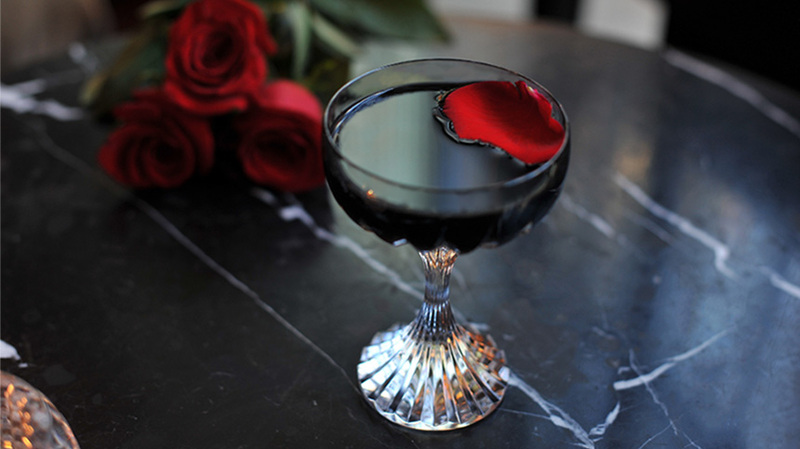 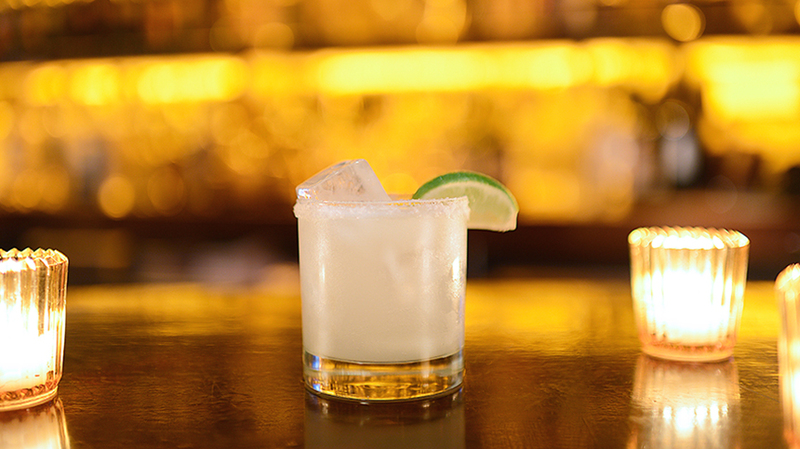 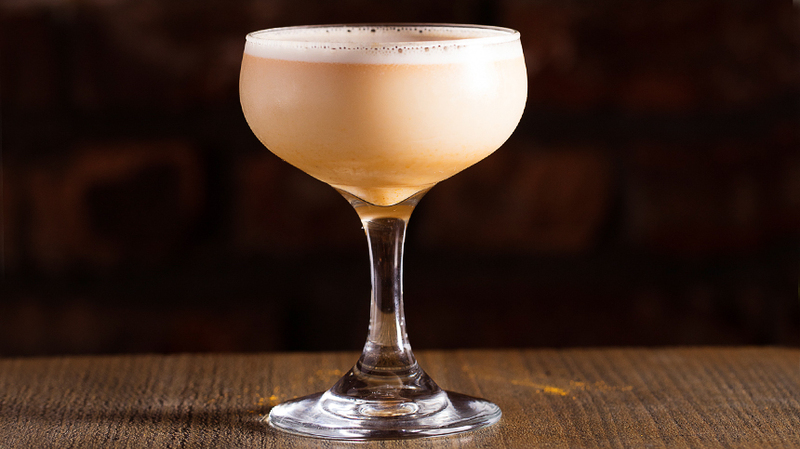 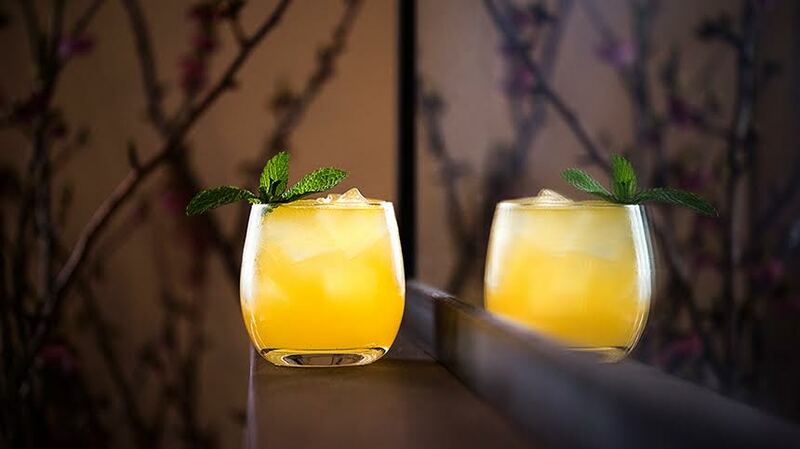 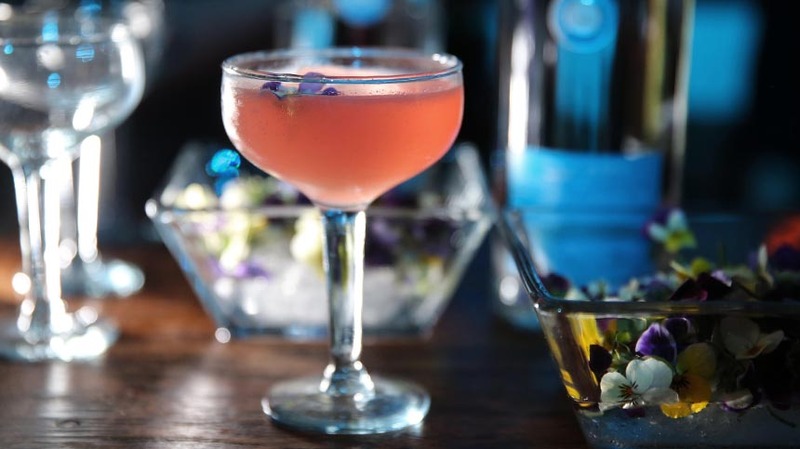 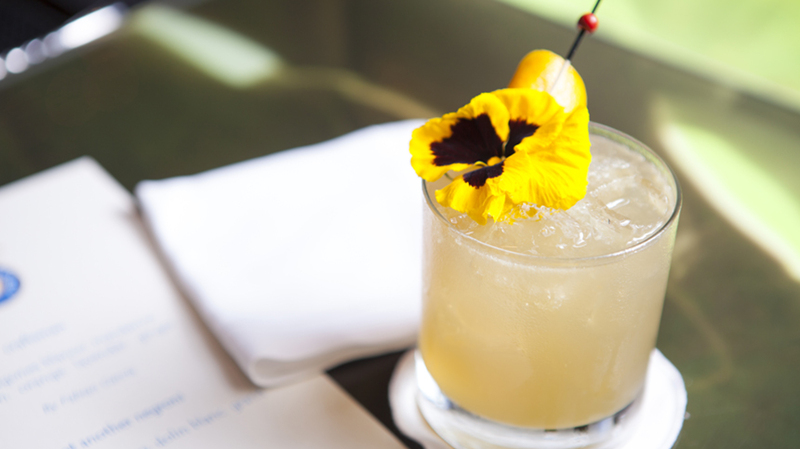 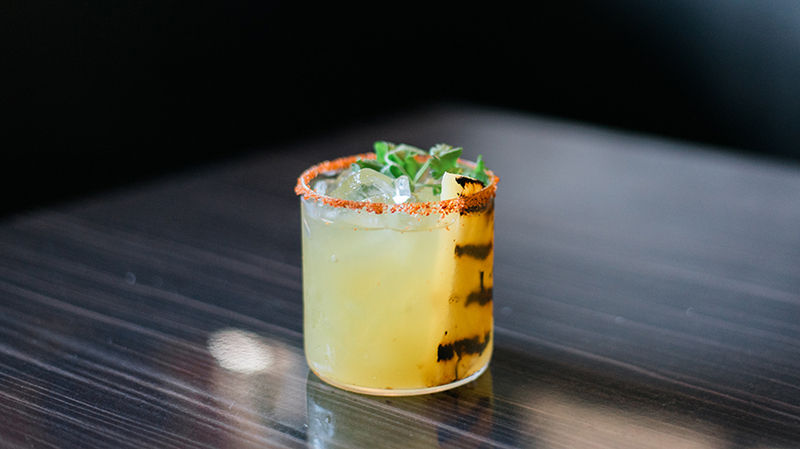 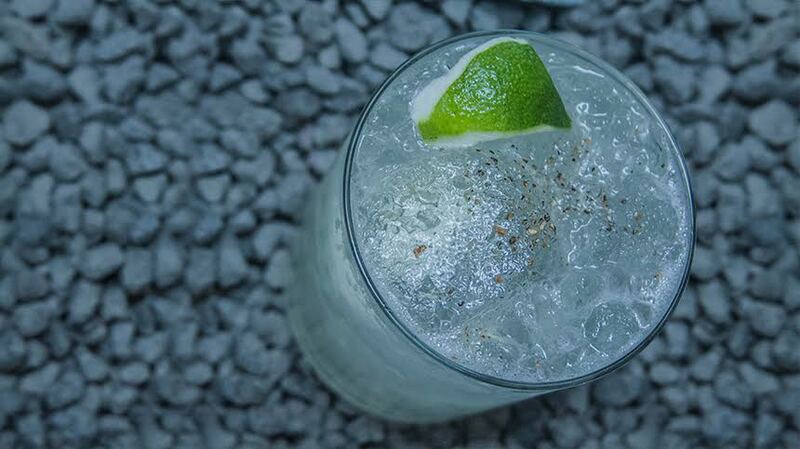 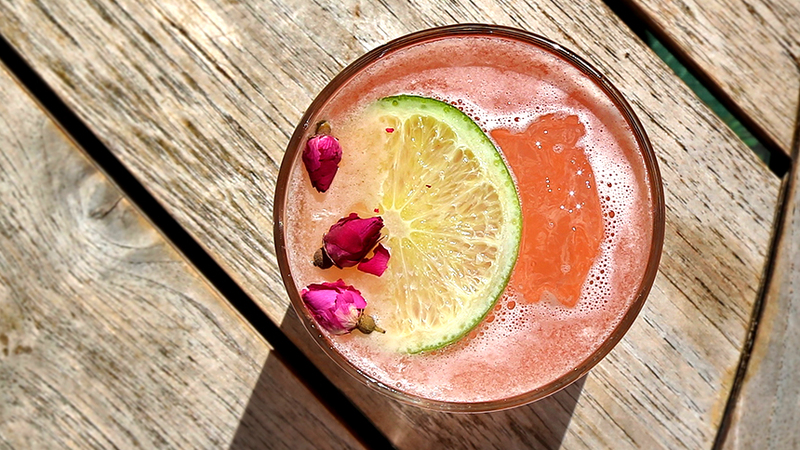 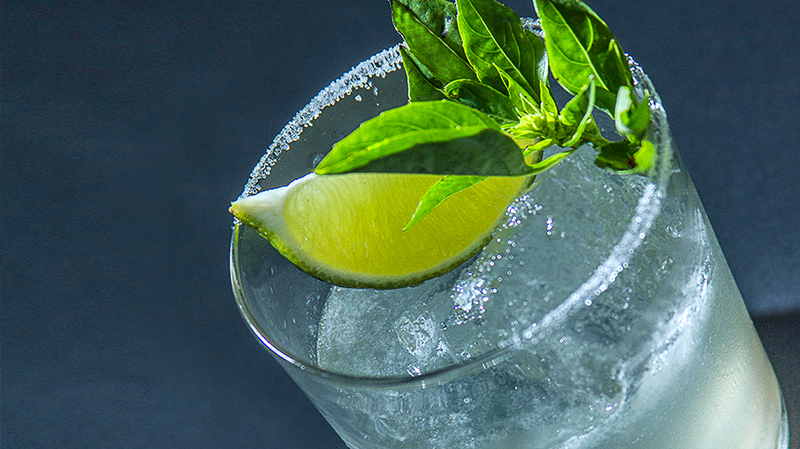 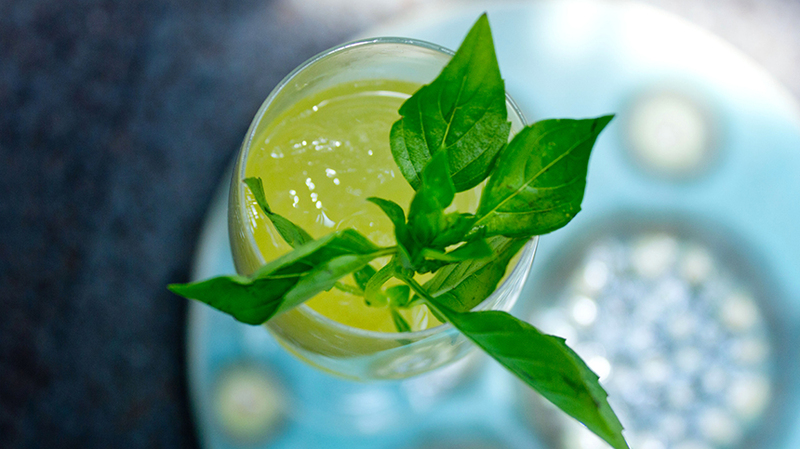 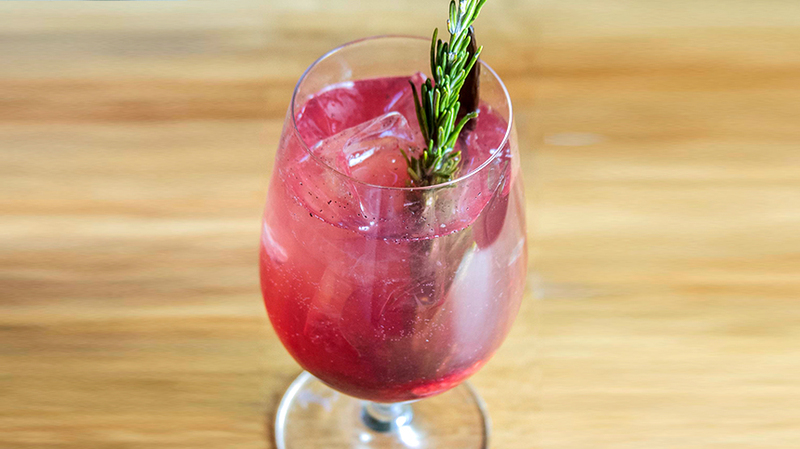 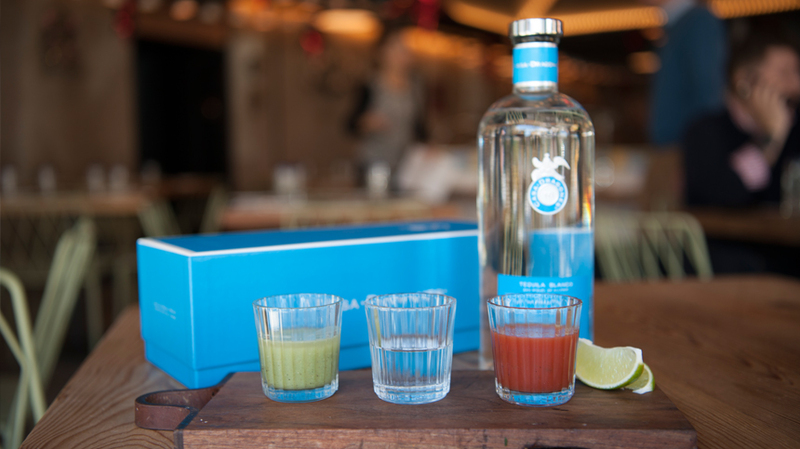 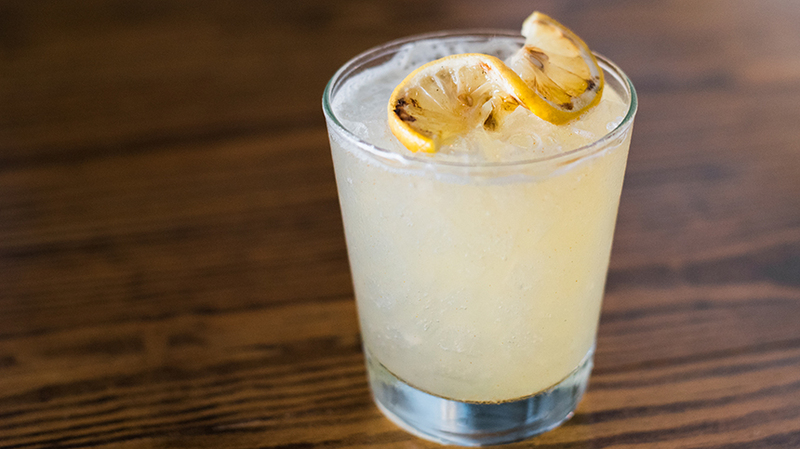 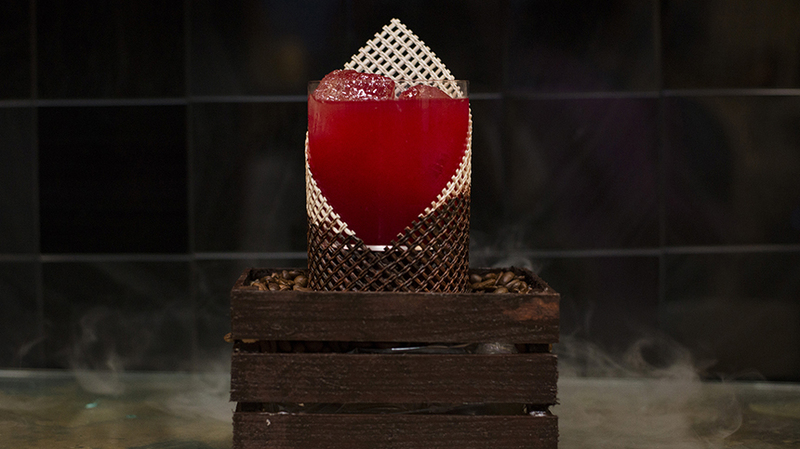 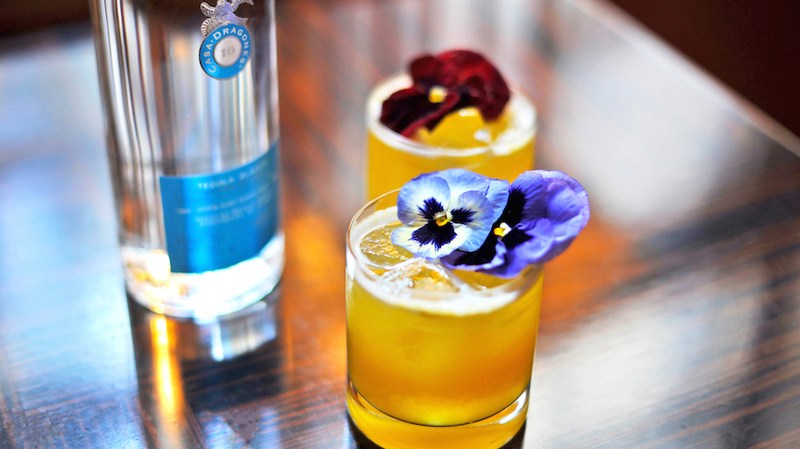 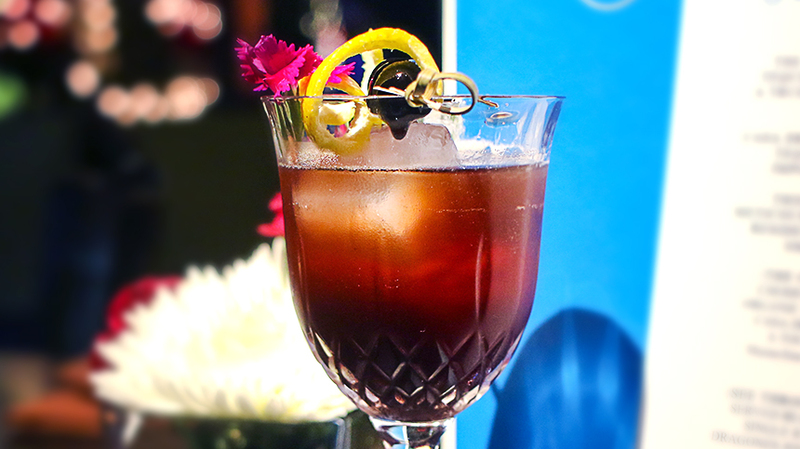 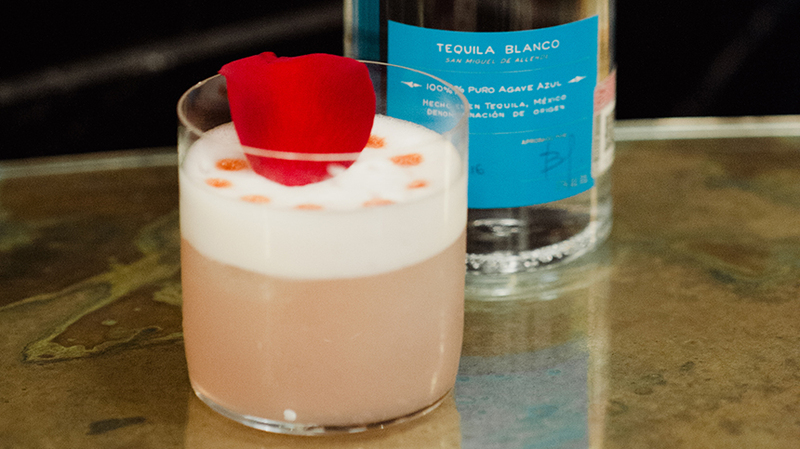 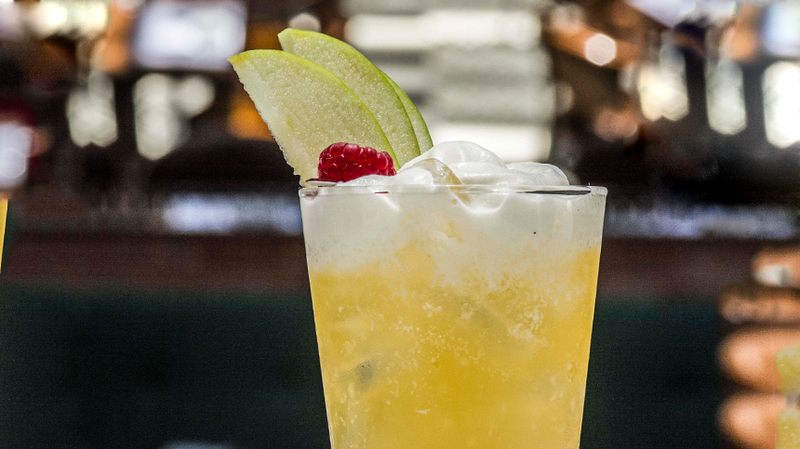 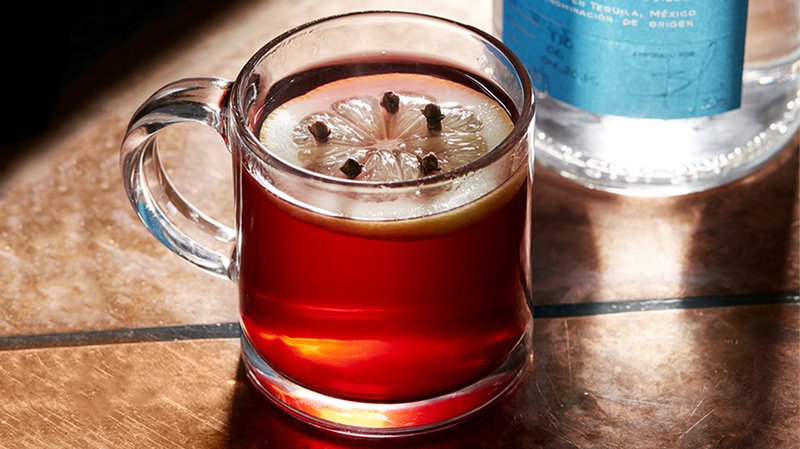 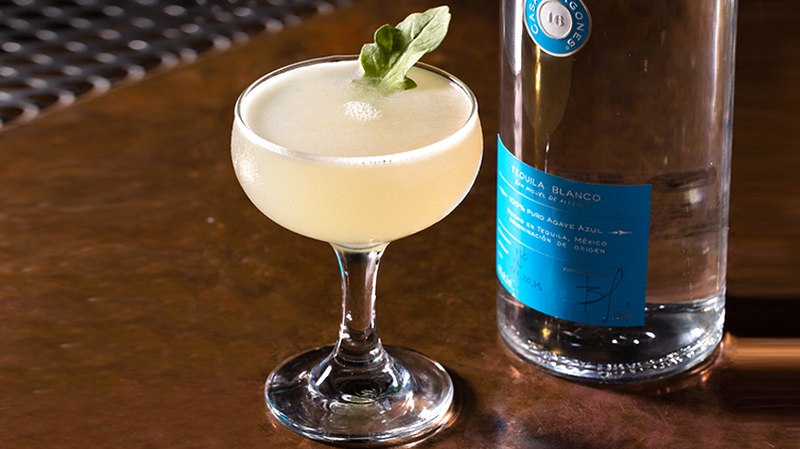 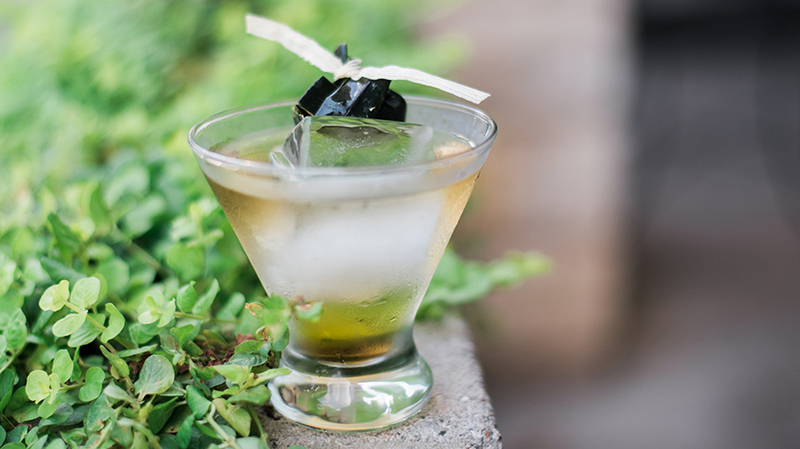 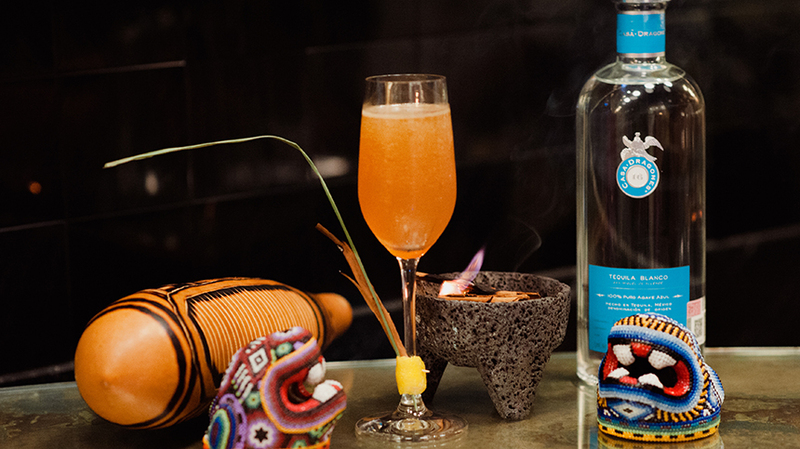 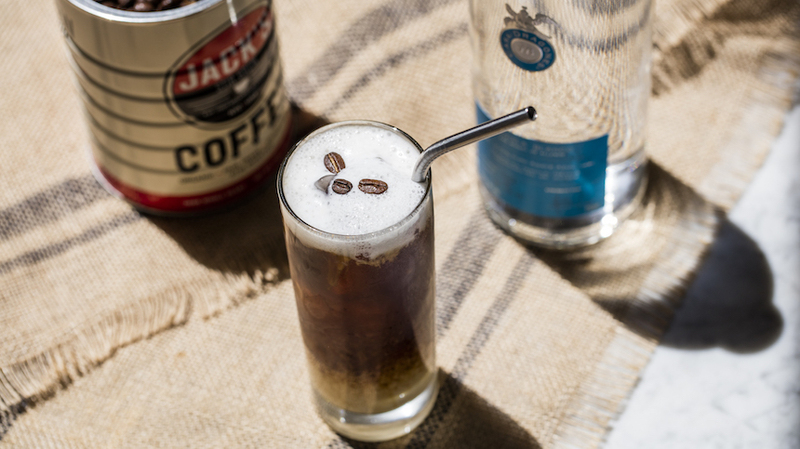 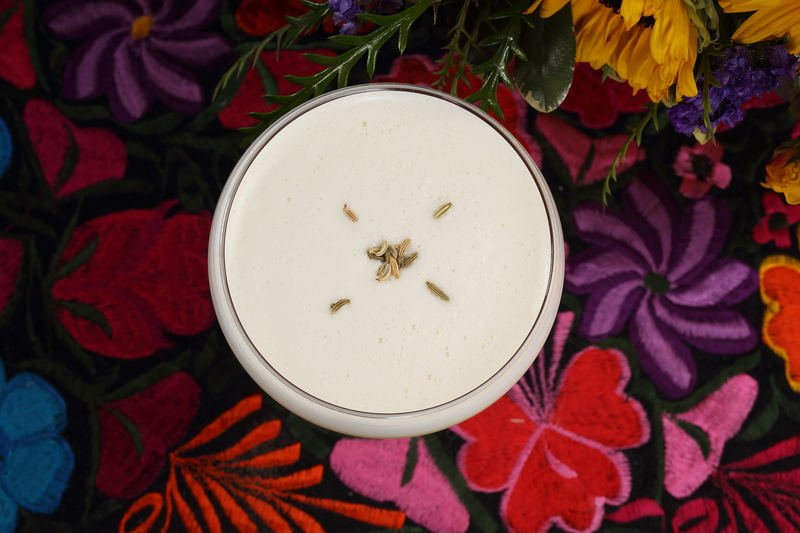 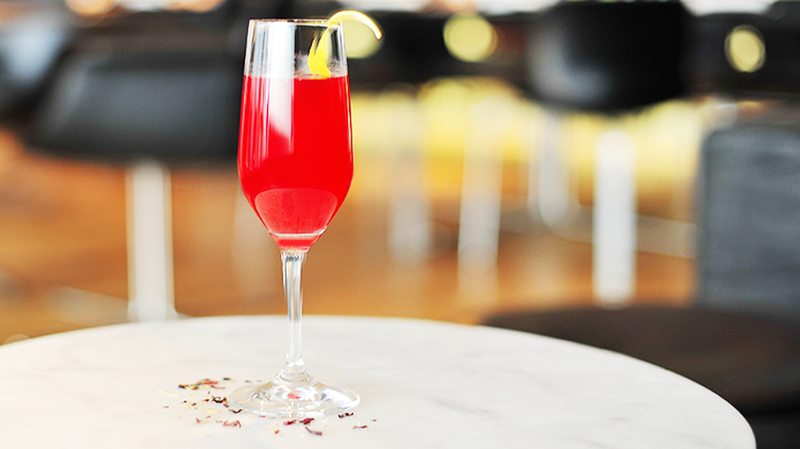 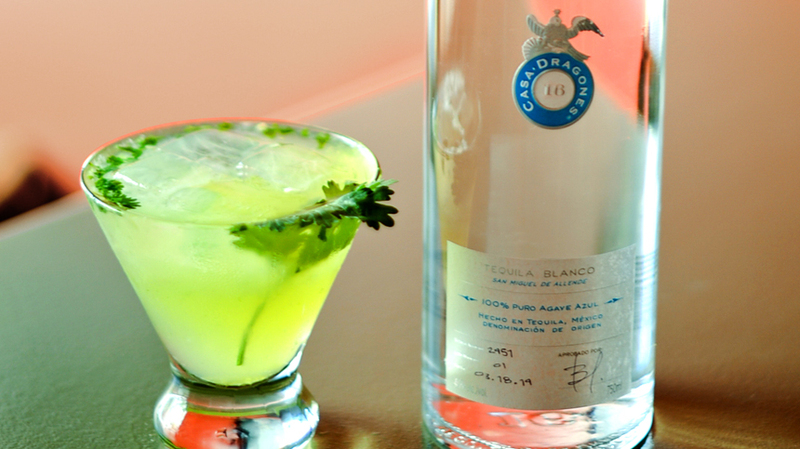 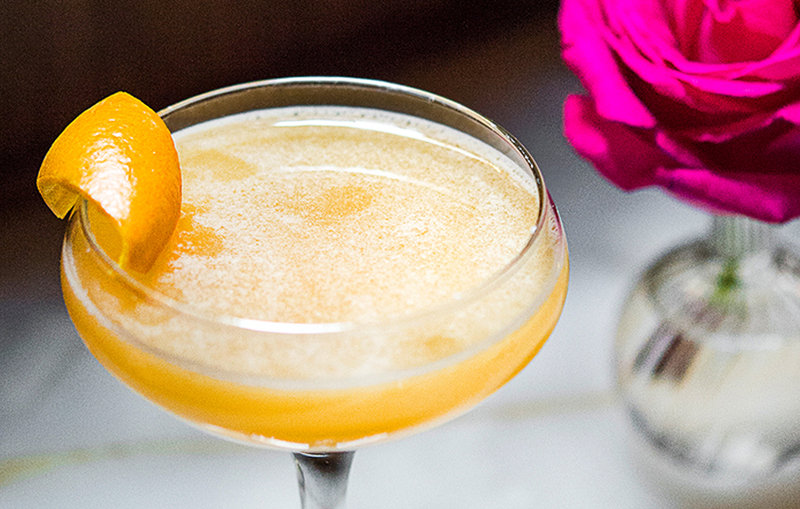 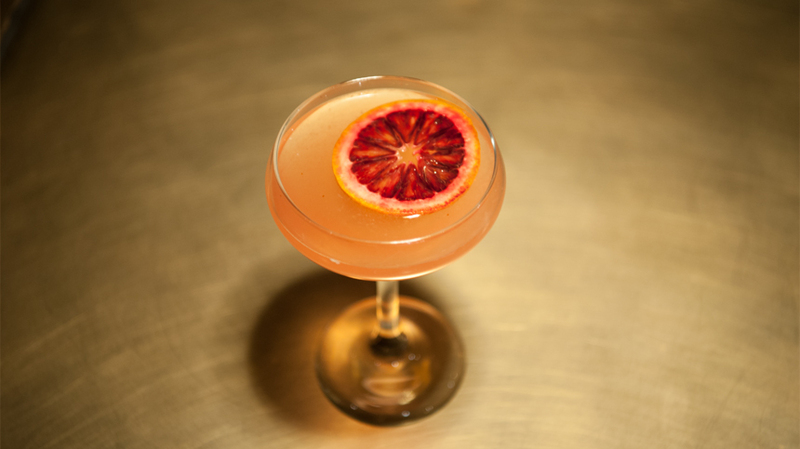 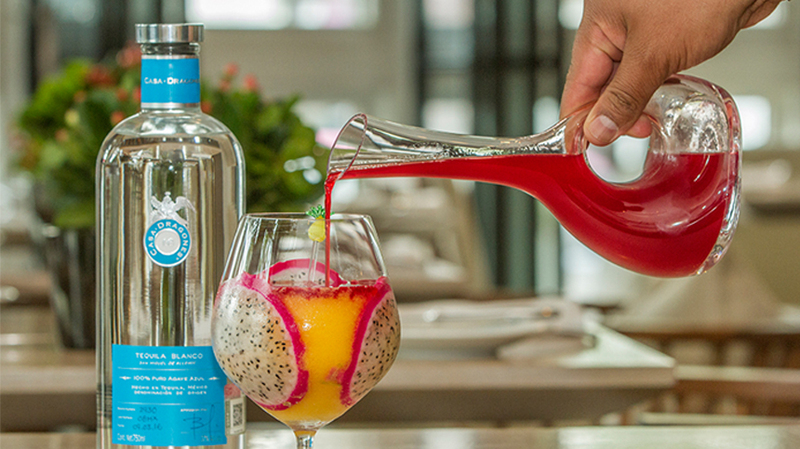 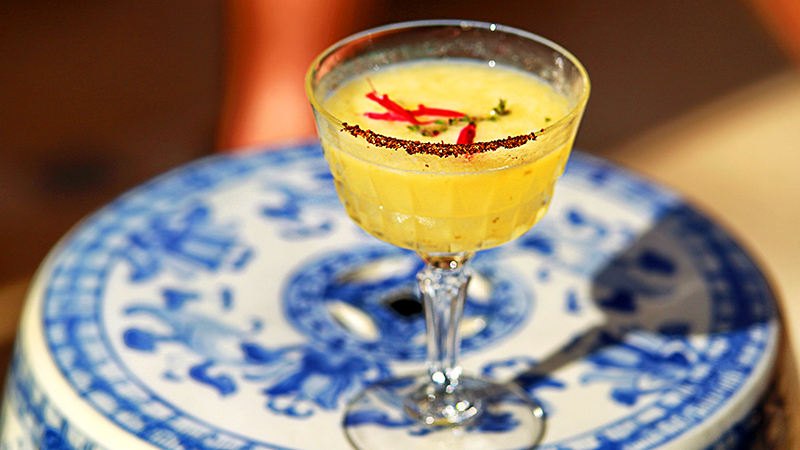 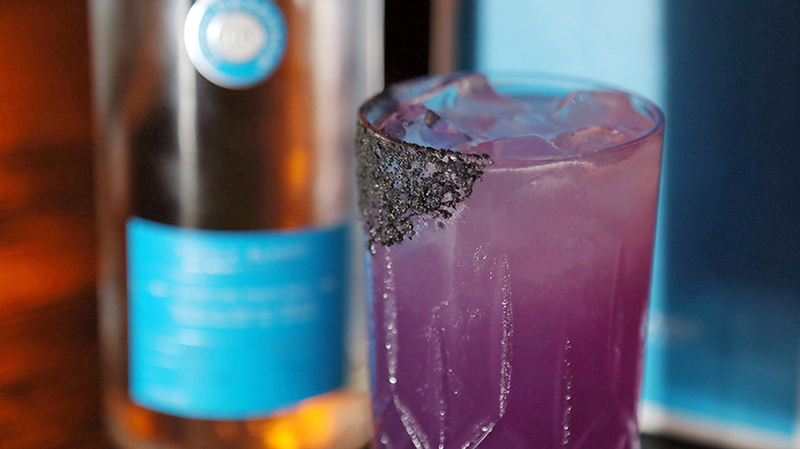 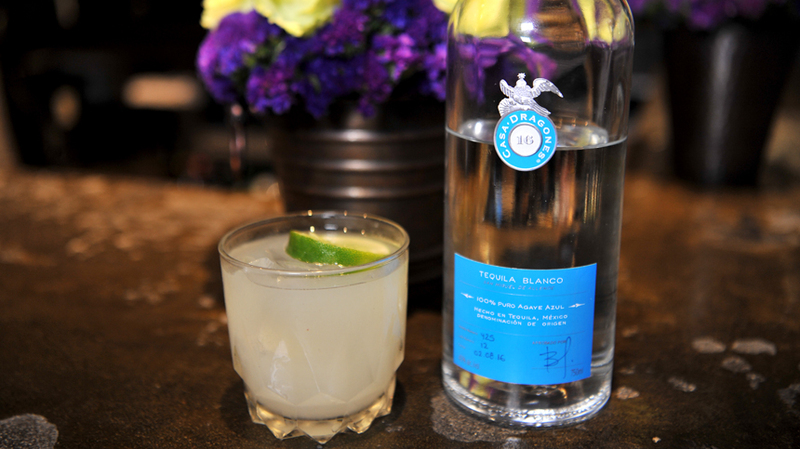 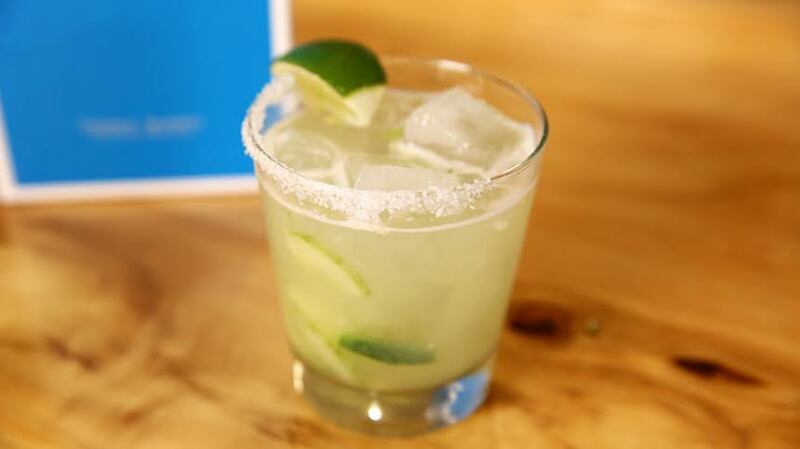 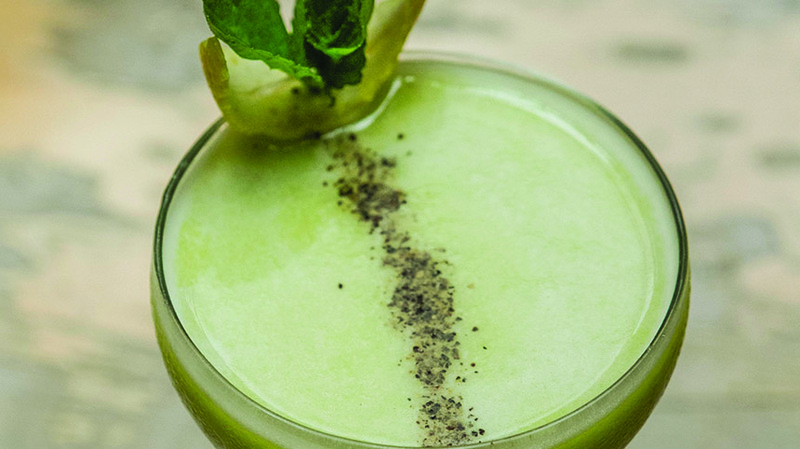 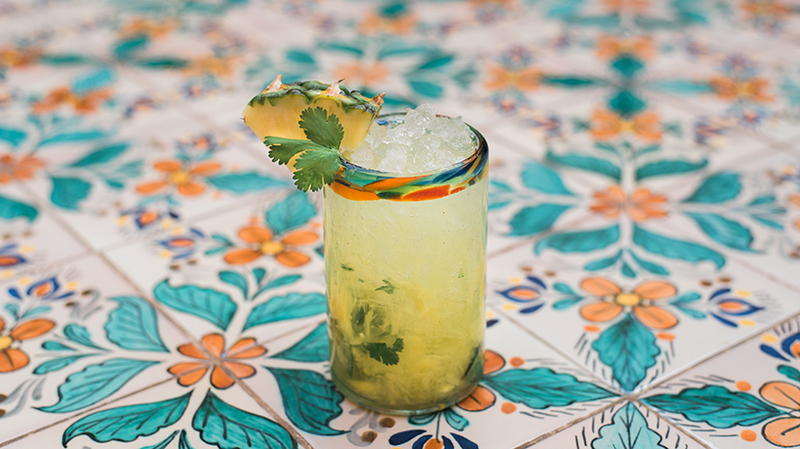 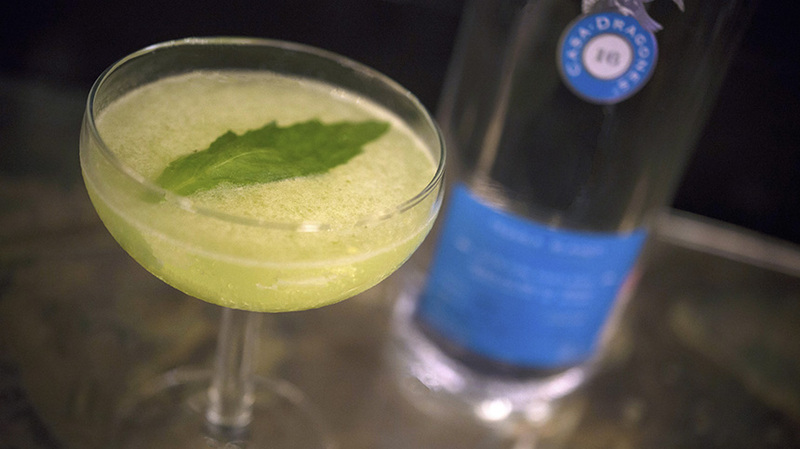 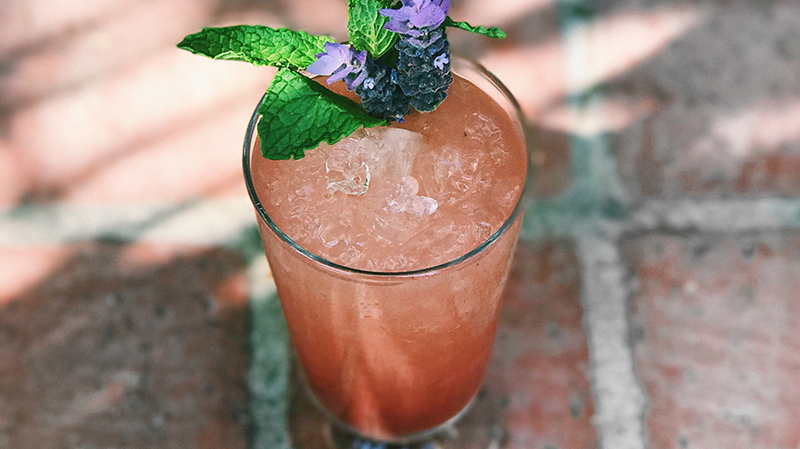 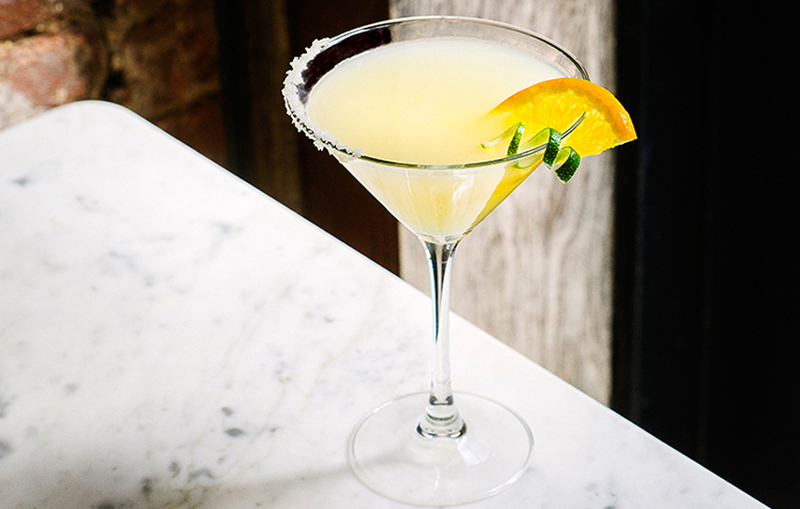 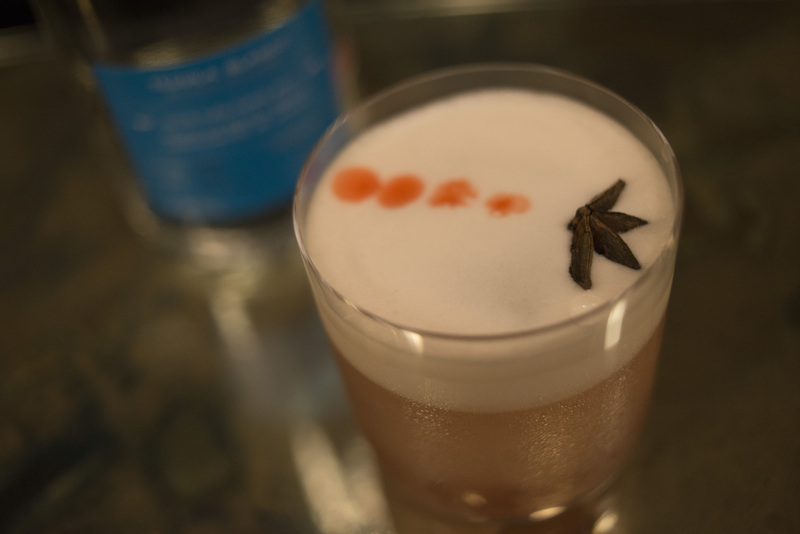 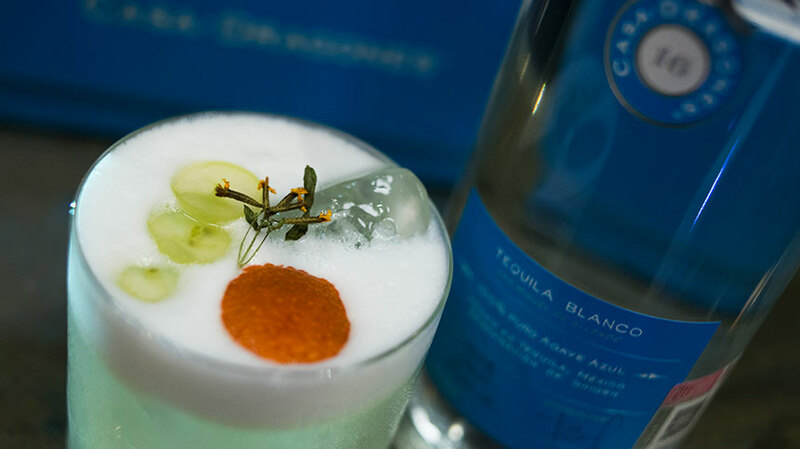 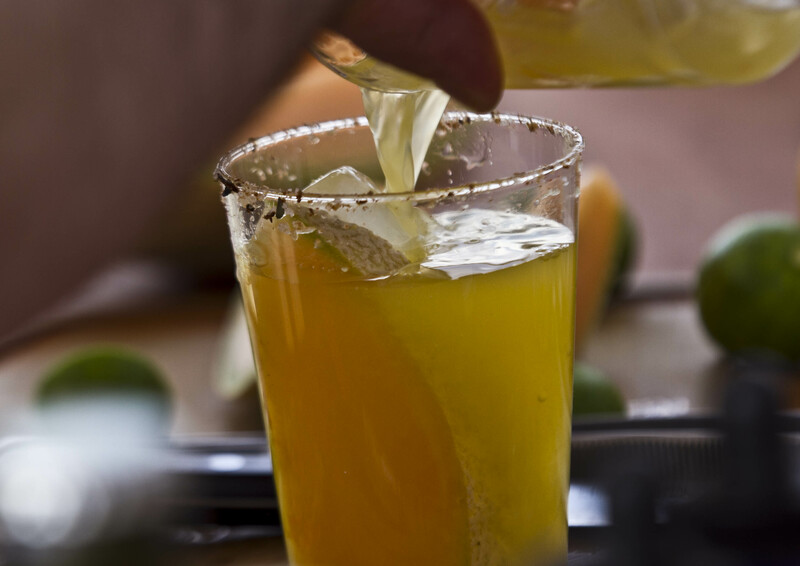 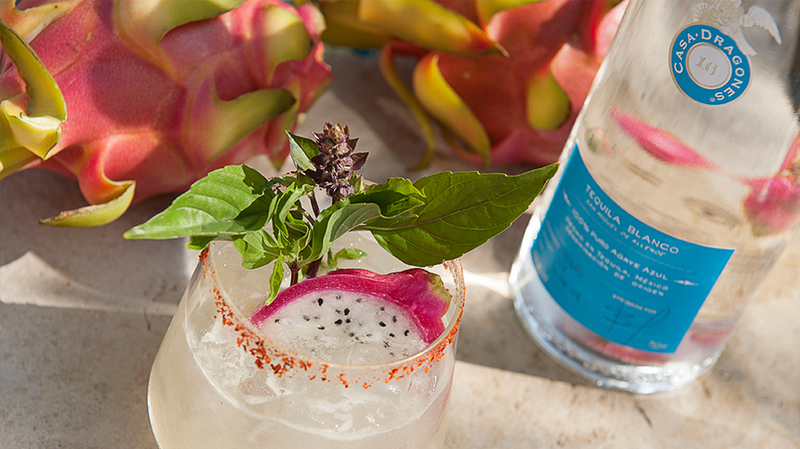 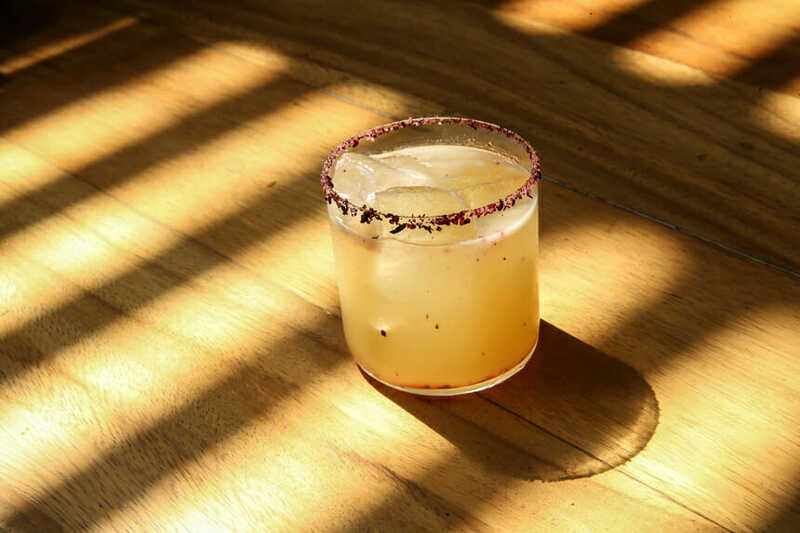 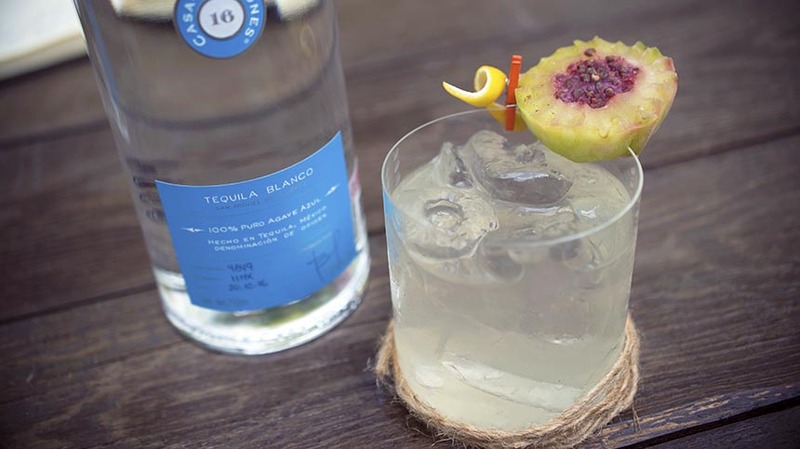 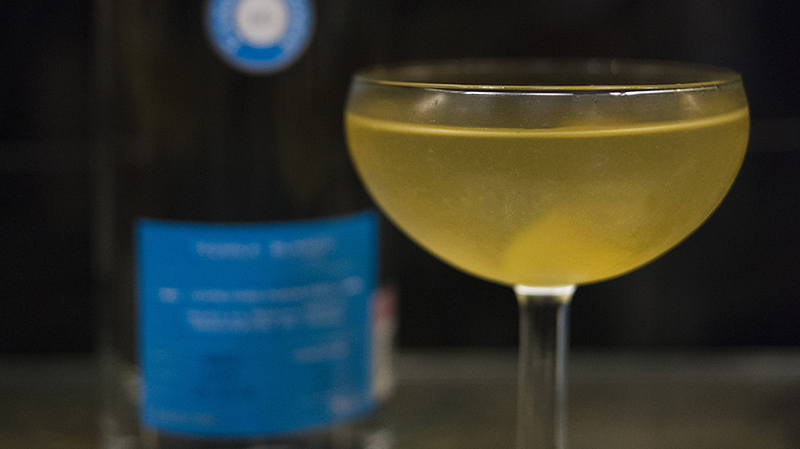 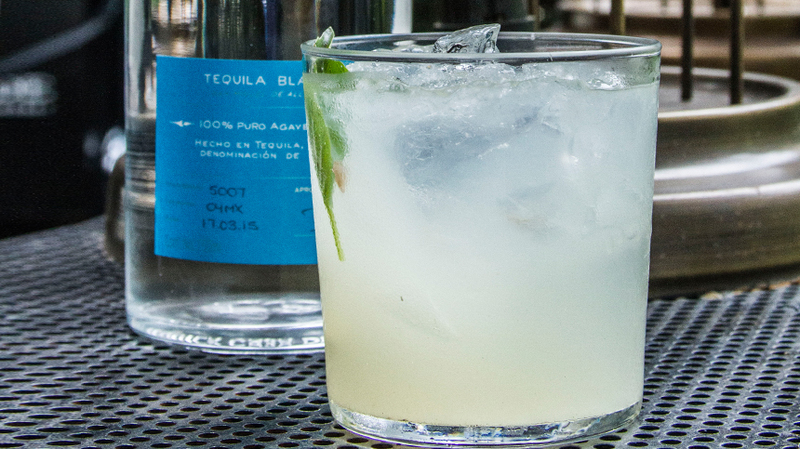 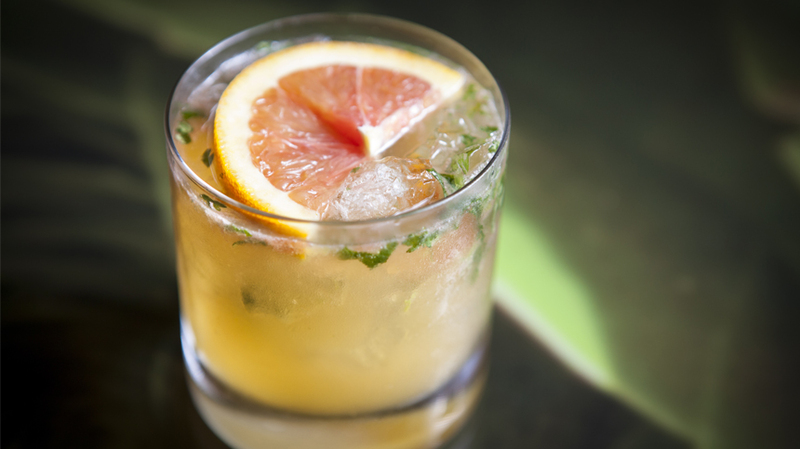 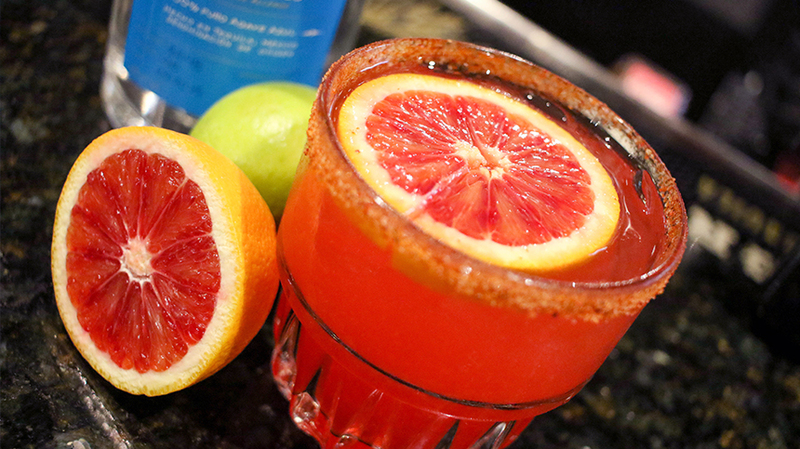 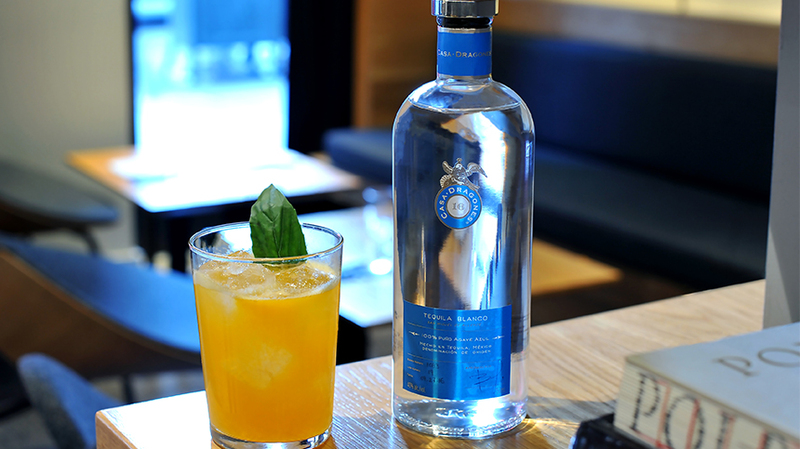 After sourcing traditional Mexican ingredients from the local market in San Miguel de Allende such as chili liqueur and rice agua fresca, James Beard award-winning bartender Jim Meehan makes an elegant nod to Day of the Dead with his signature cocktail, La Catrina. 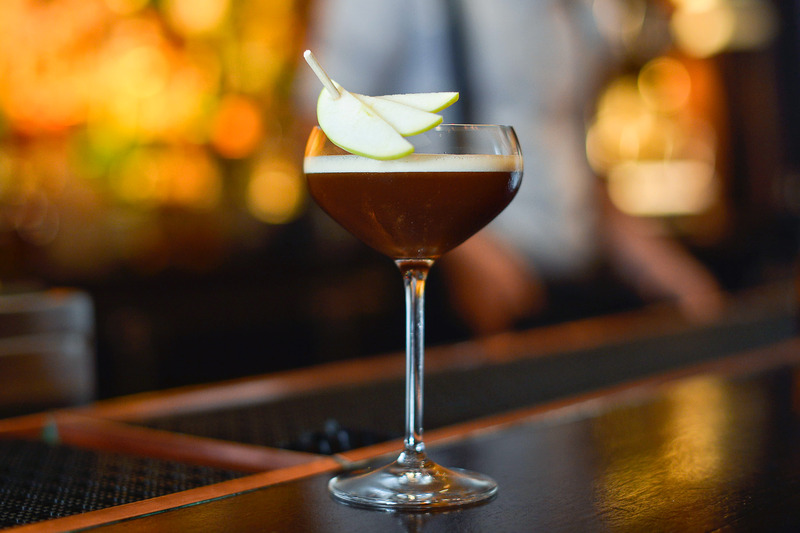 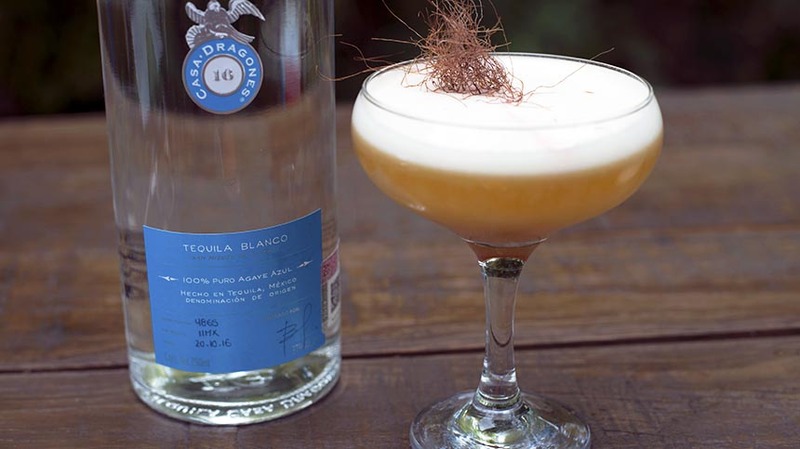 Blending whole egg with Ancho Reyes Ancho Chili Liqueur, Cacao Agua Fresca and pepita paste, Meehan crafts a deliciously frothy cocktail that delicately enhances the warm, spiced notes of Casa Dragones Blanco. 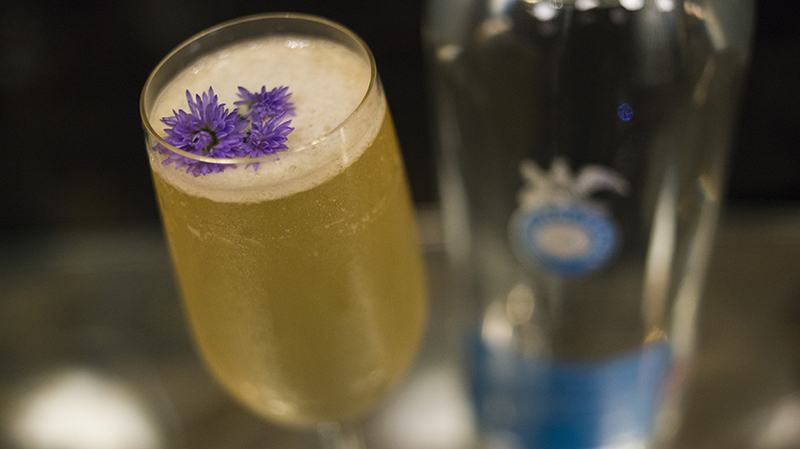 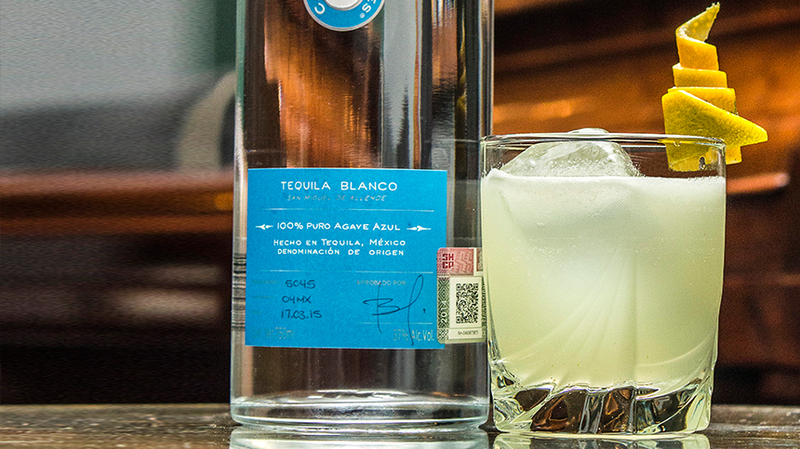 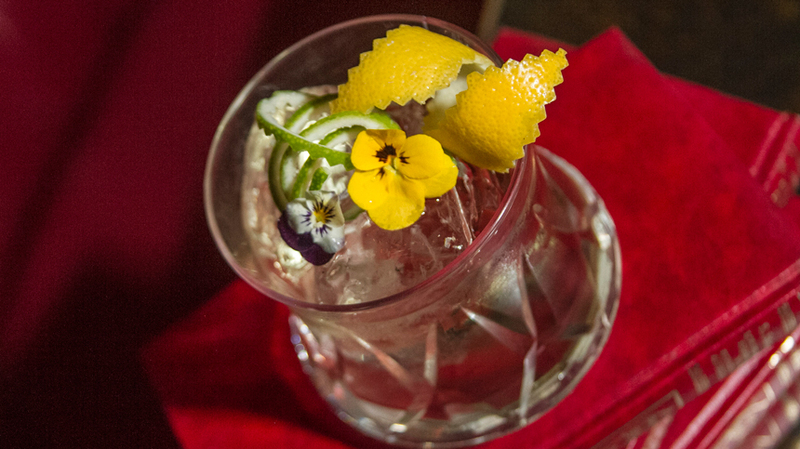 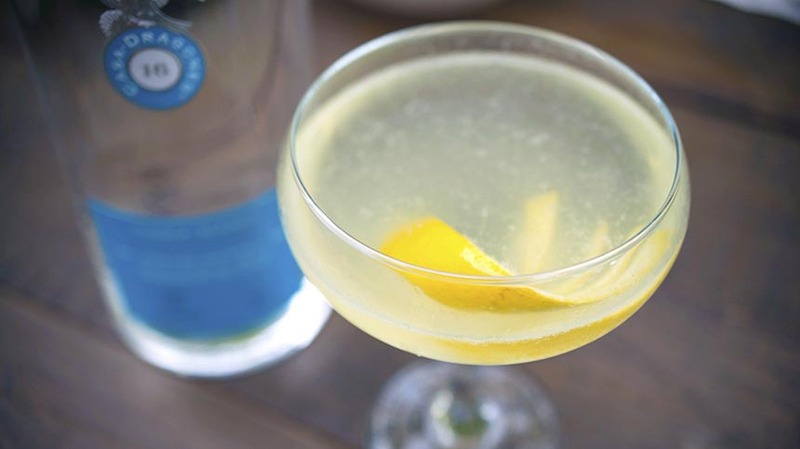 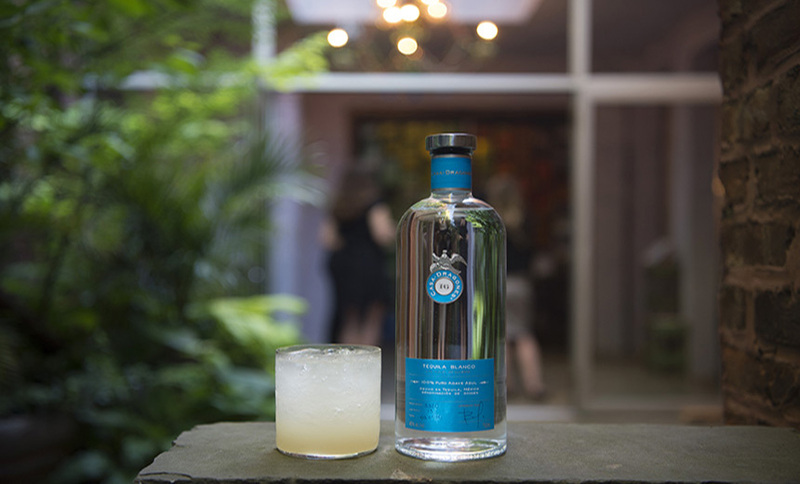 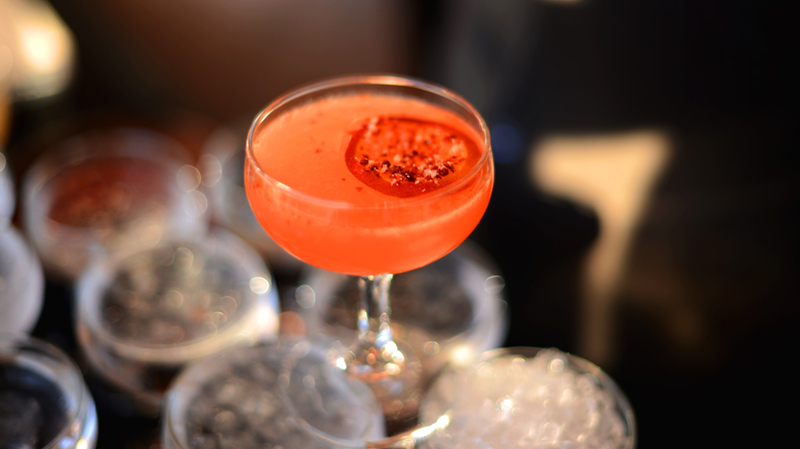 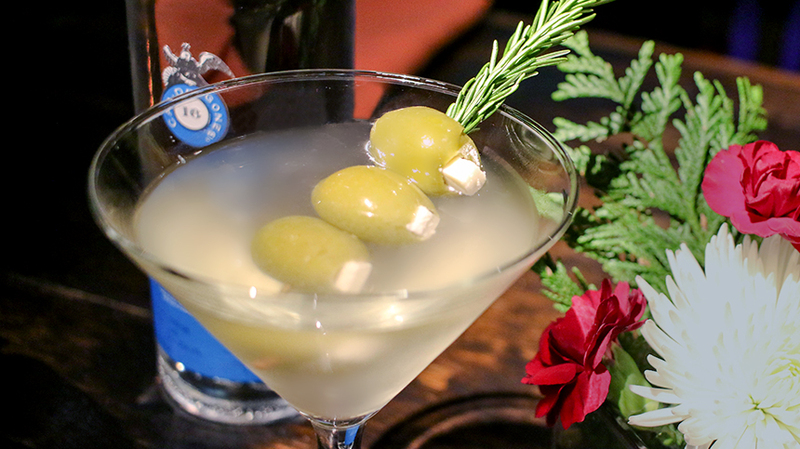 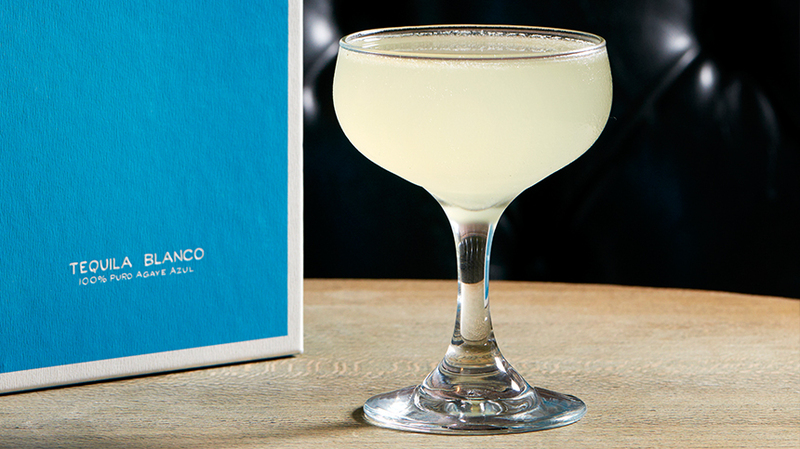 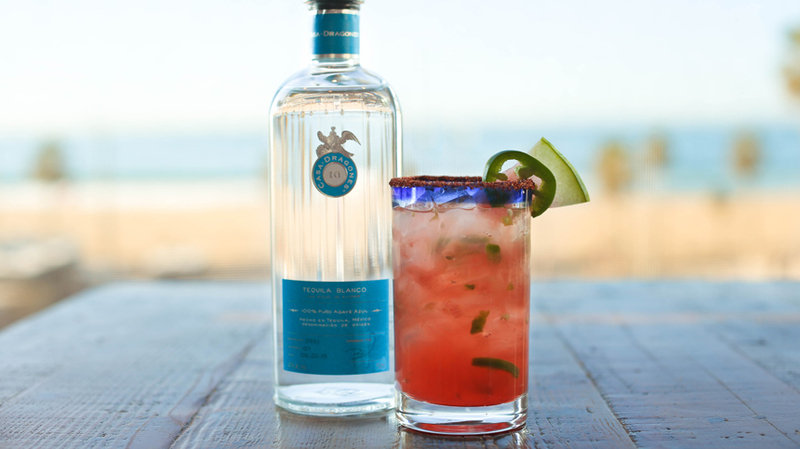 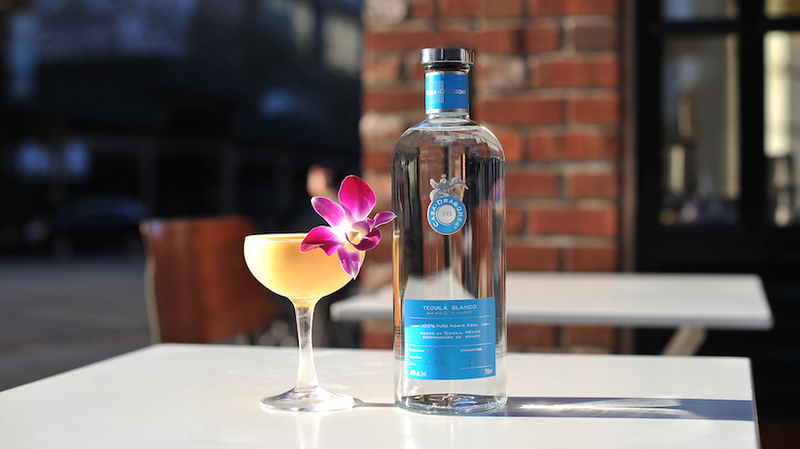 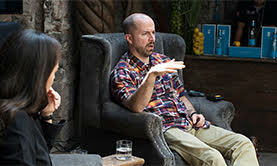 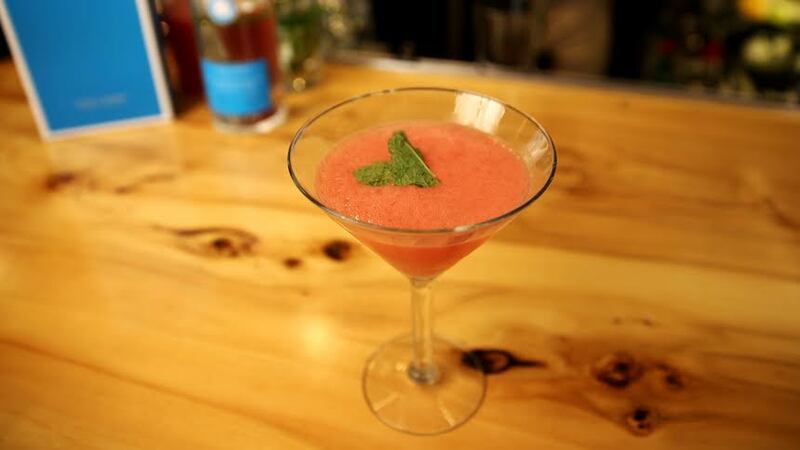 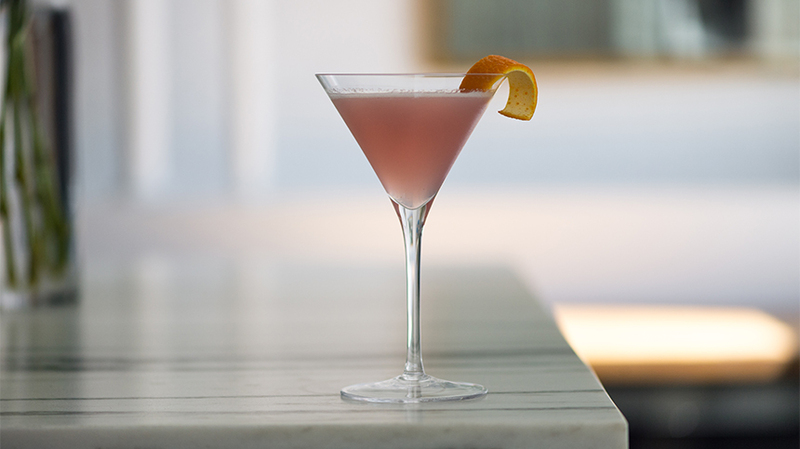 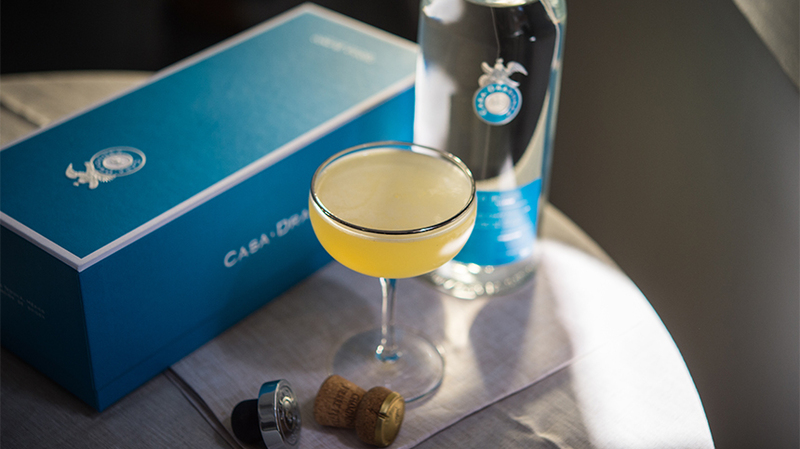 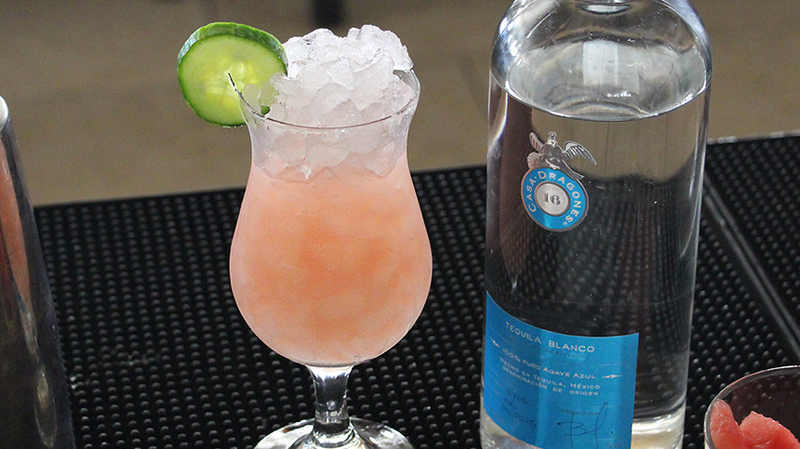 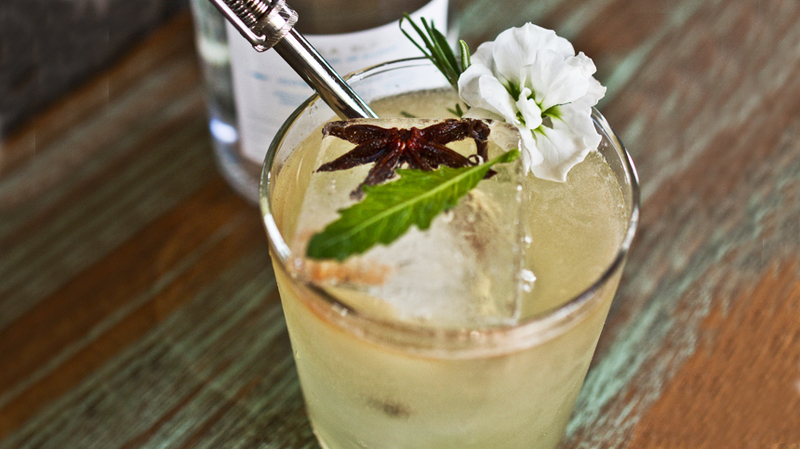 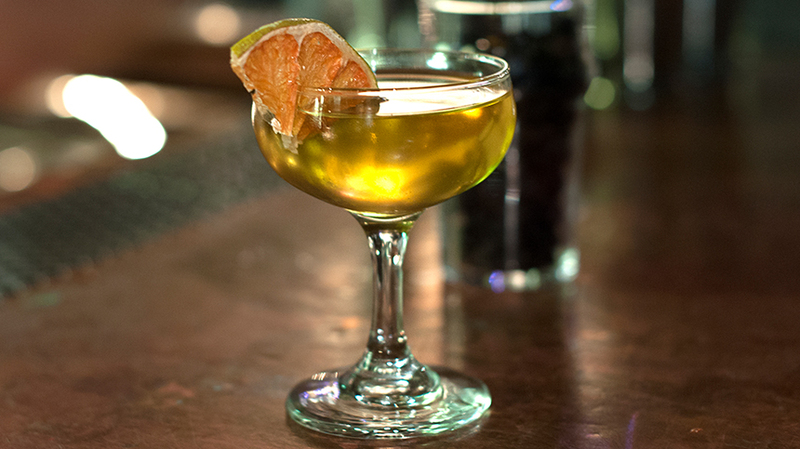 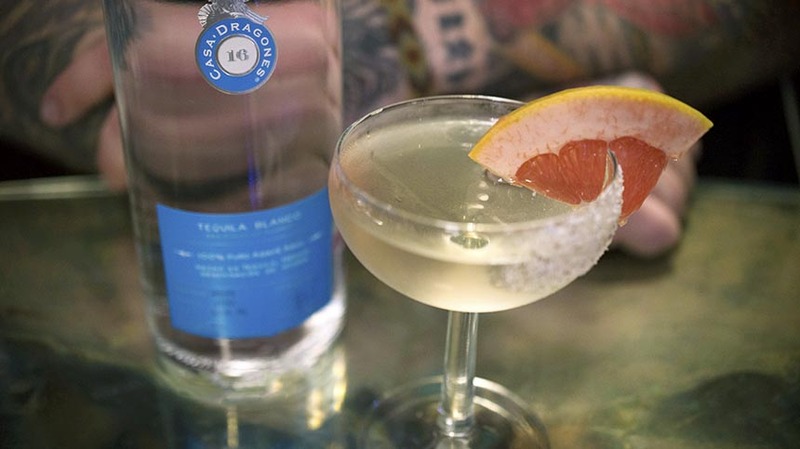 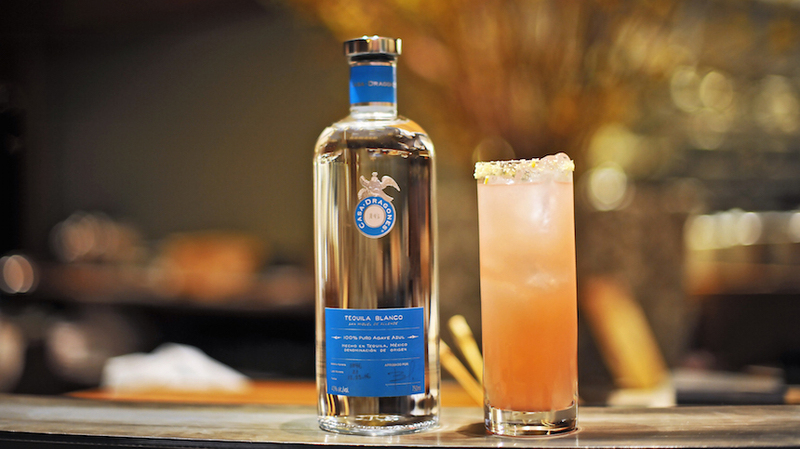 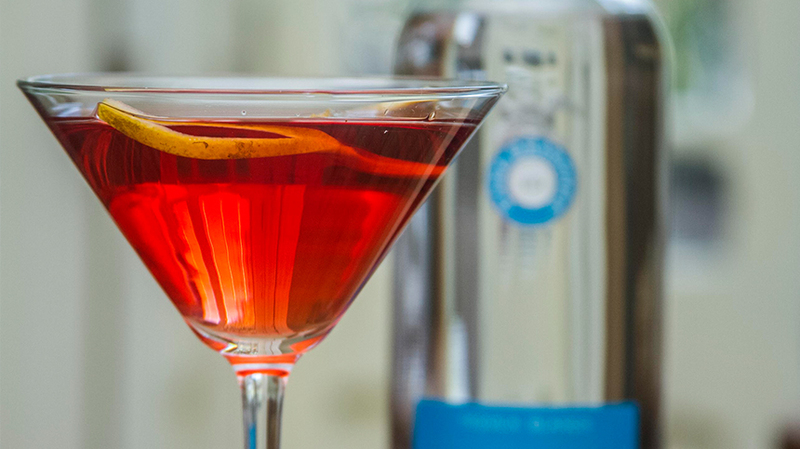 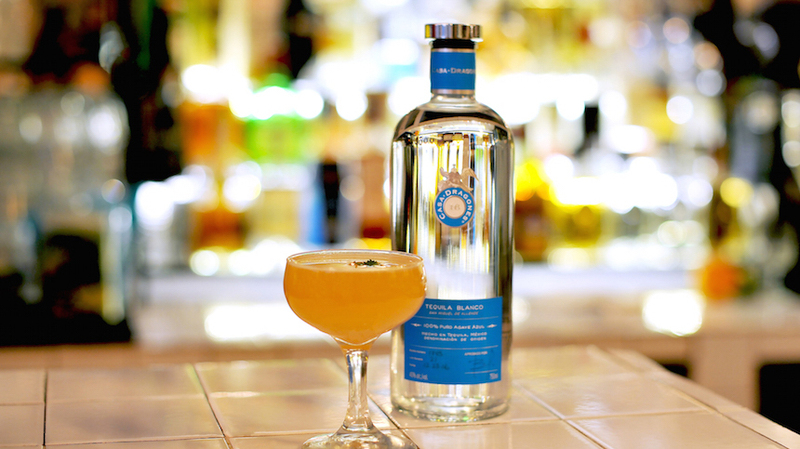 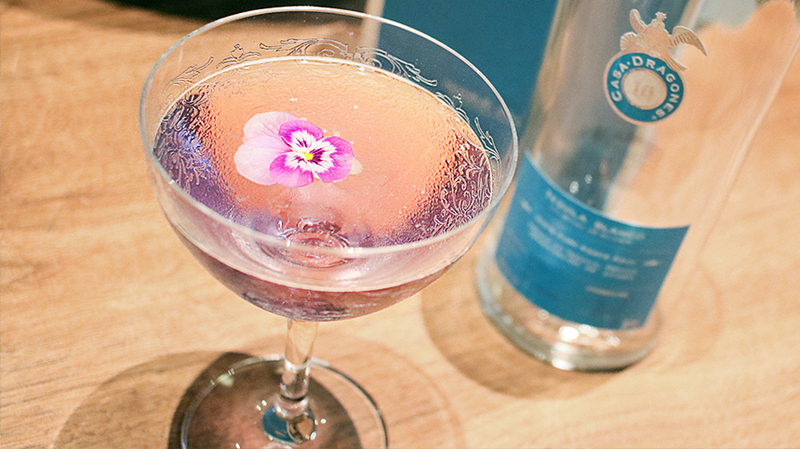 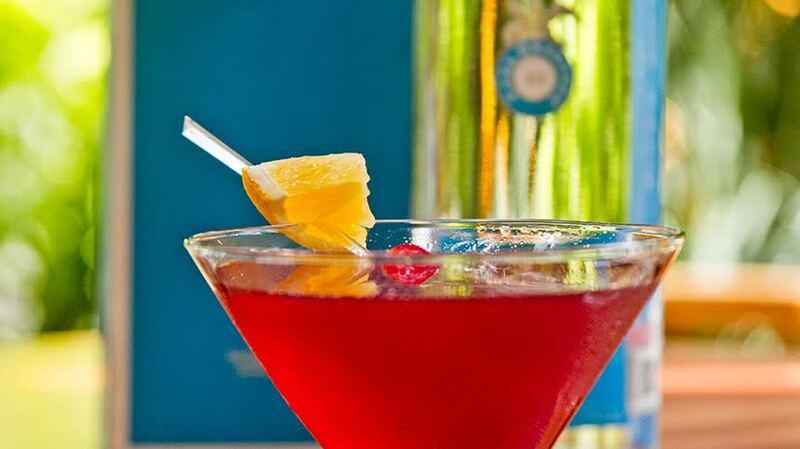 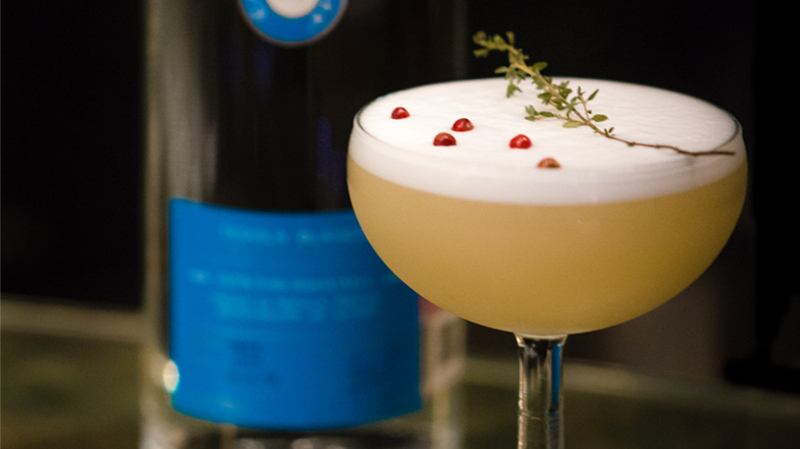 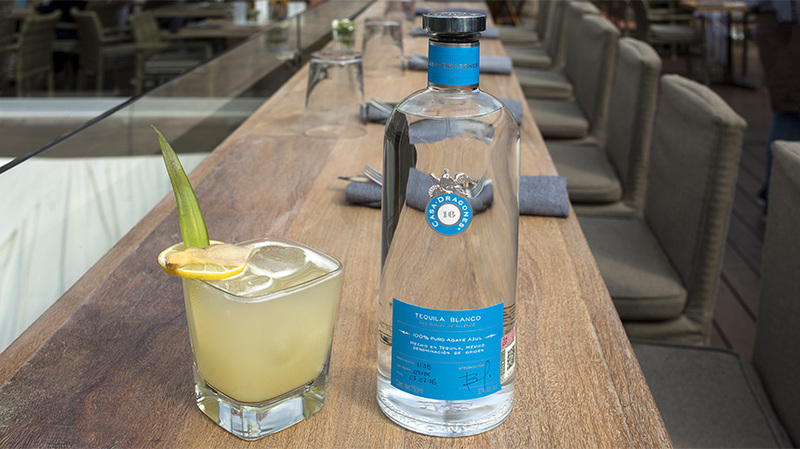 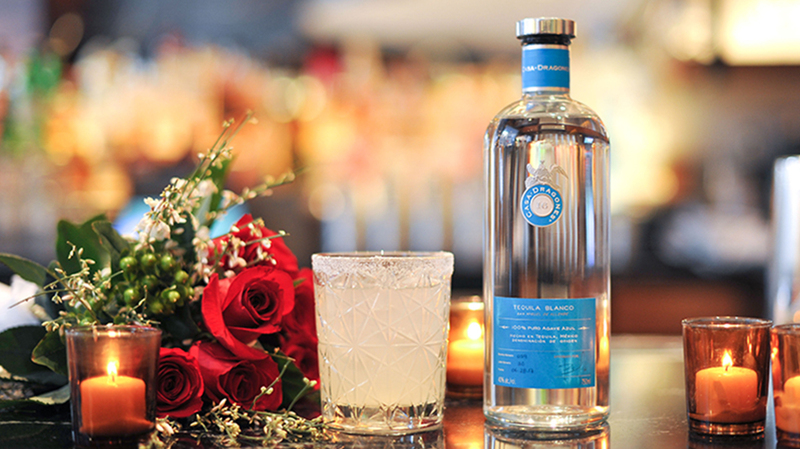 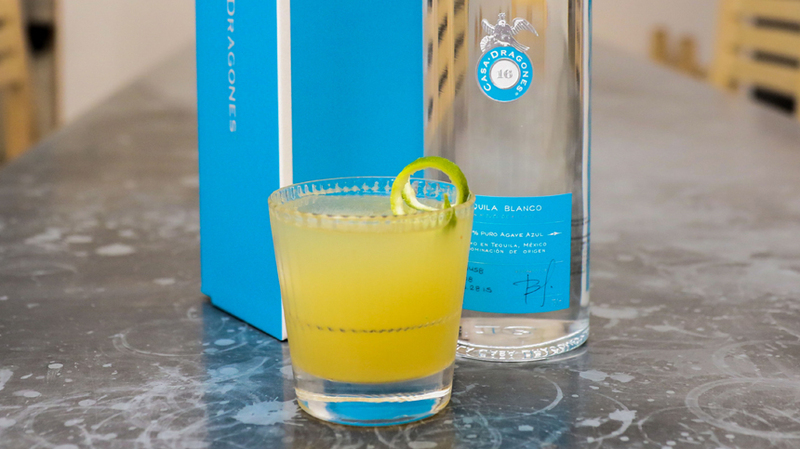 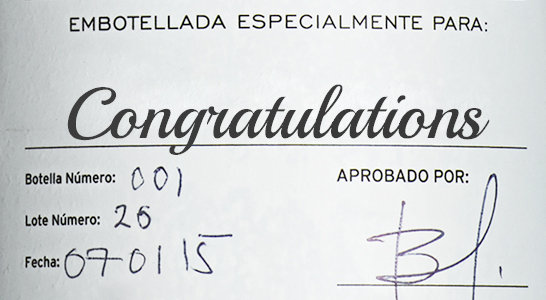 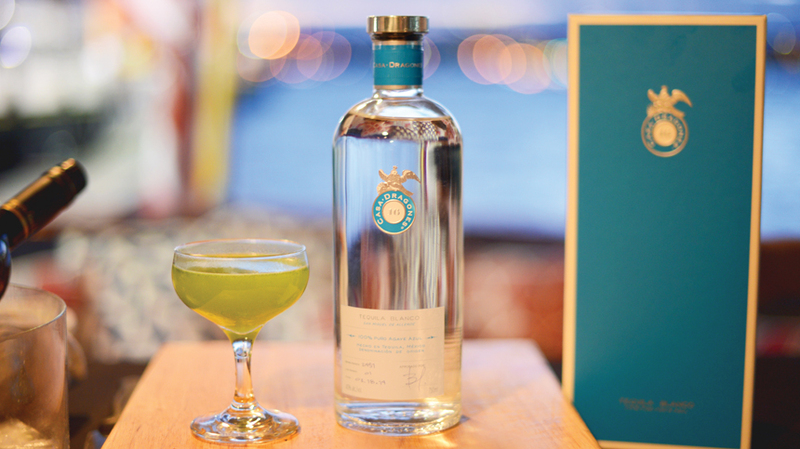 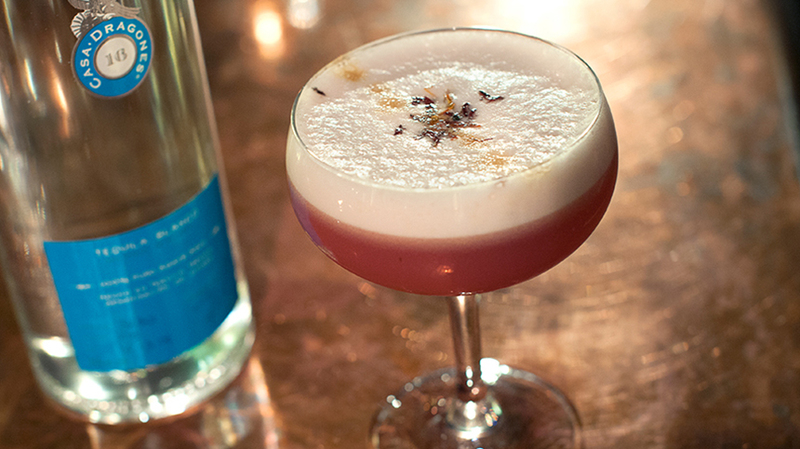 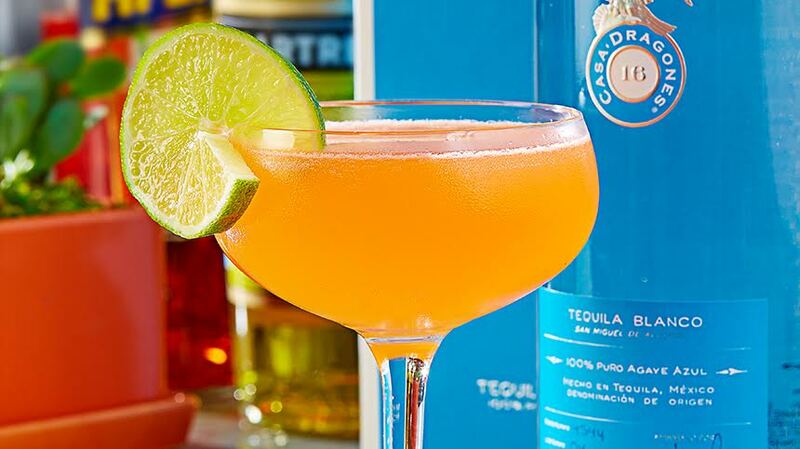 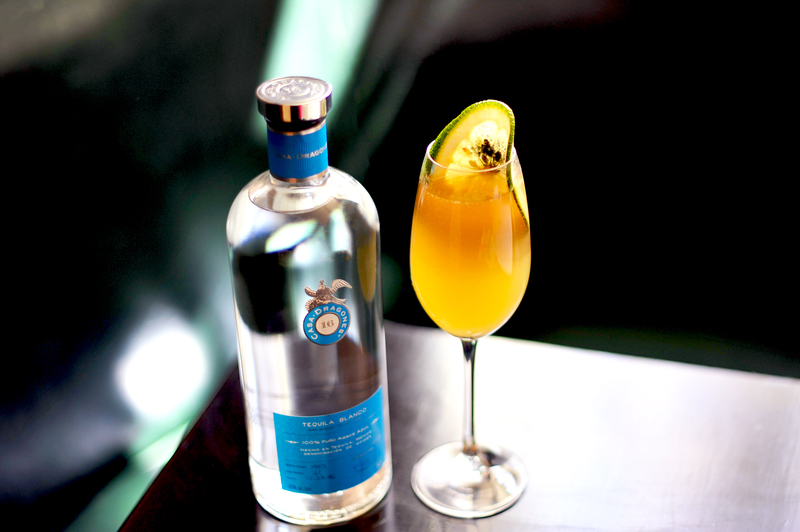 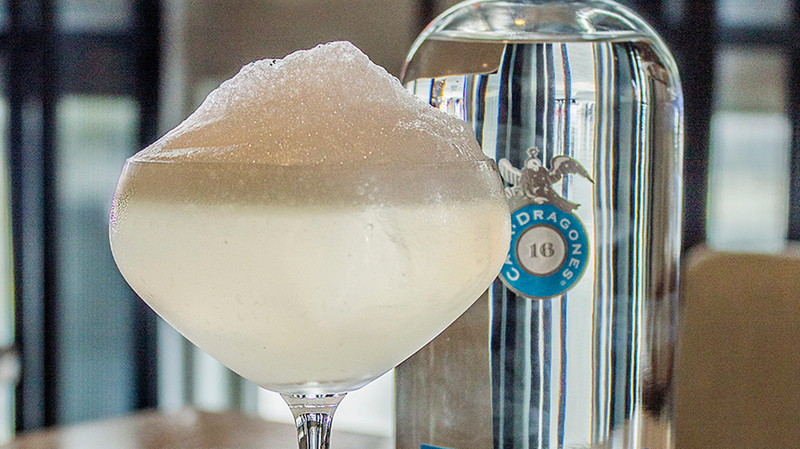 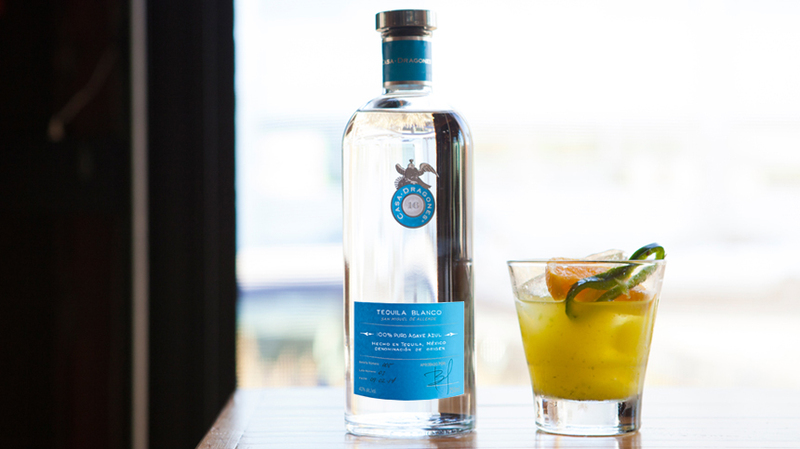 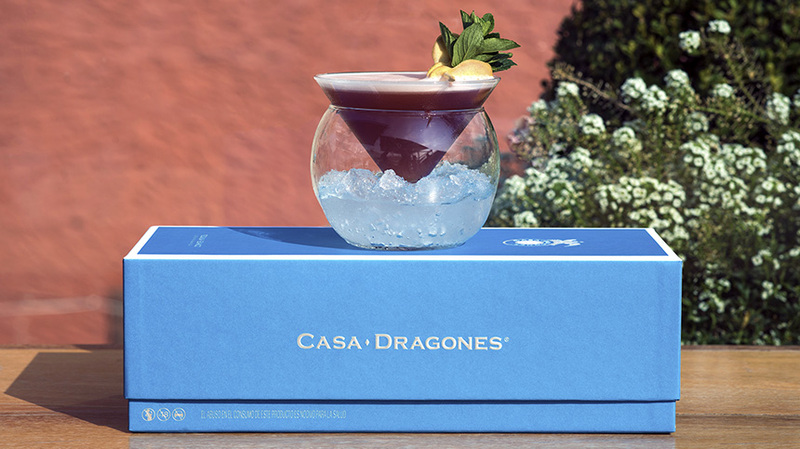 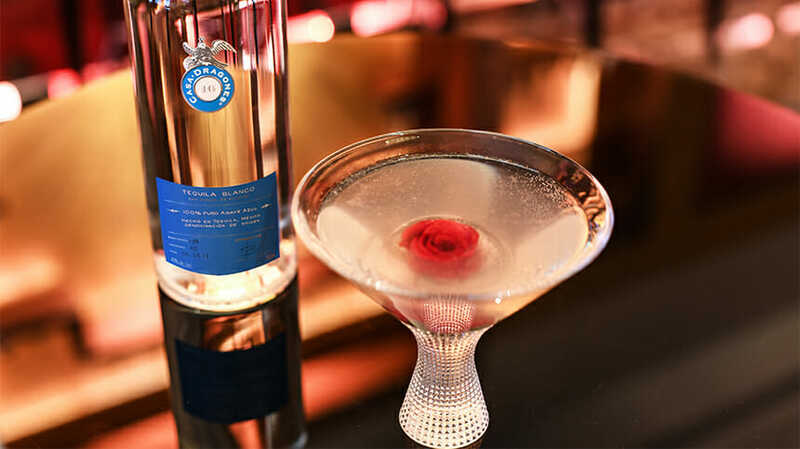 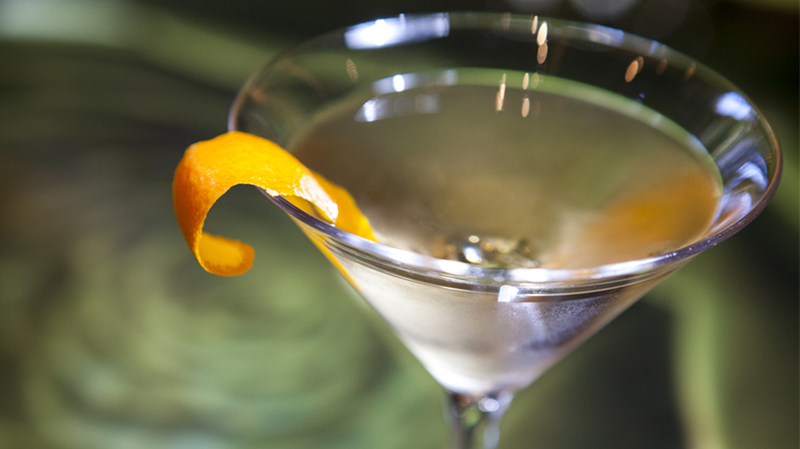 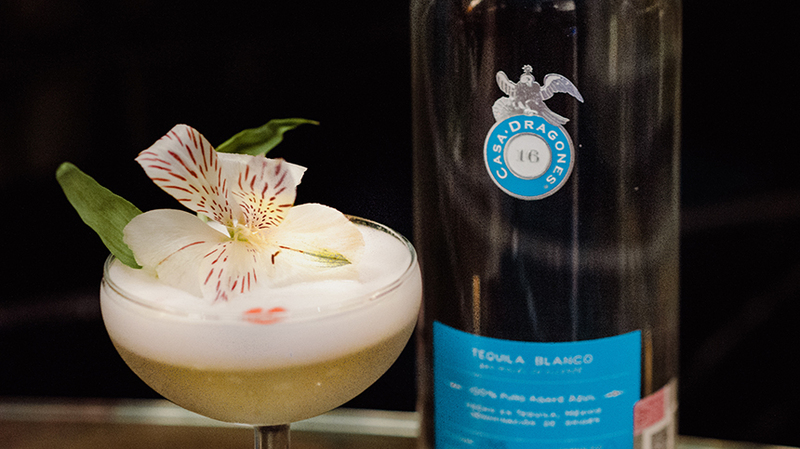 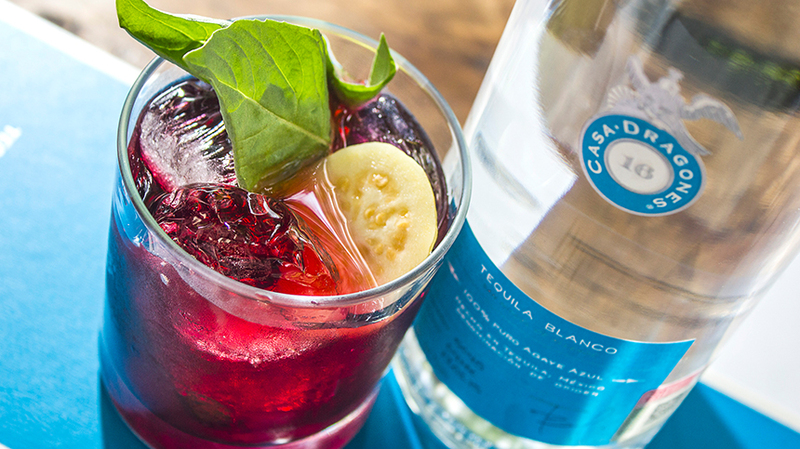 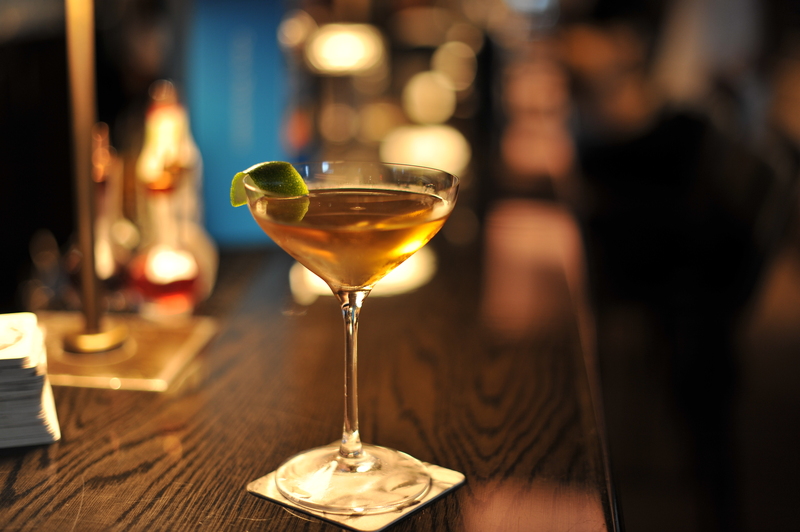 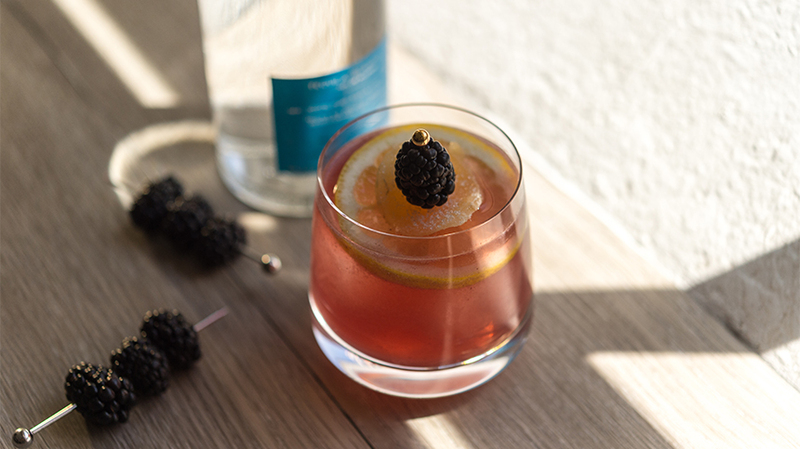 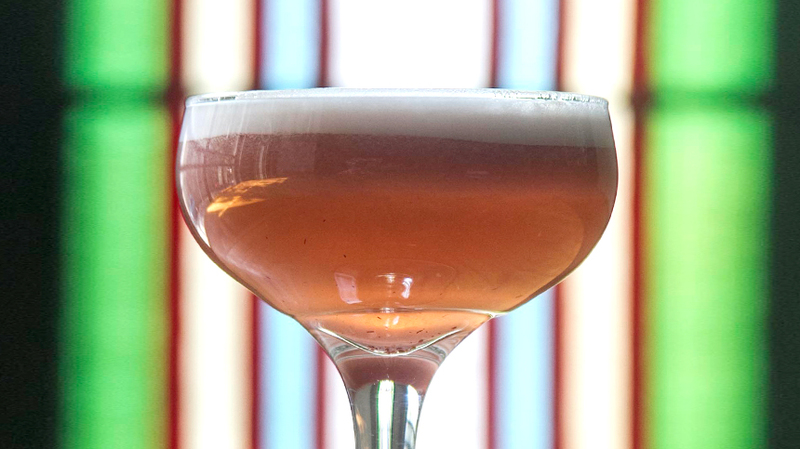 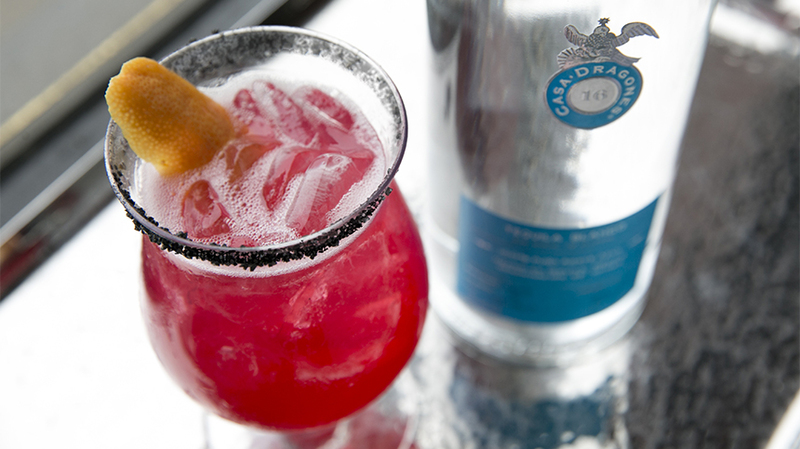 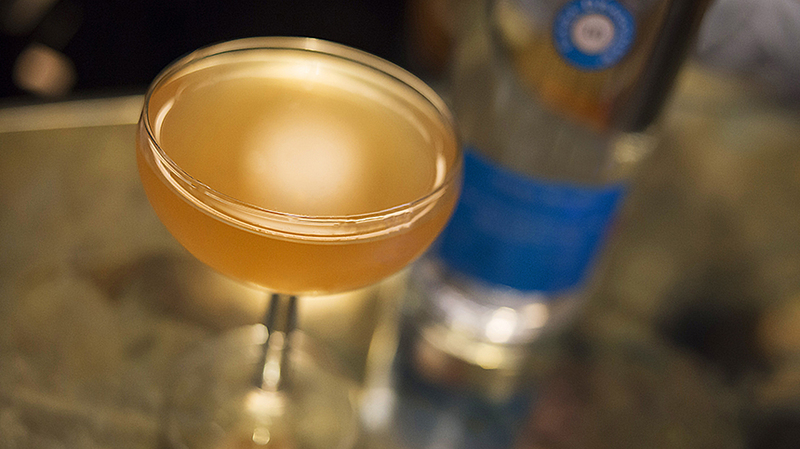 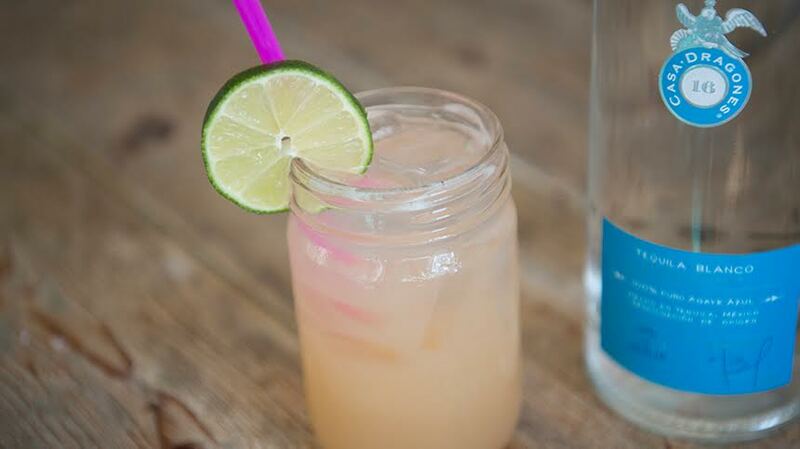 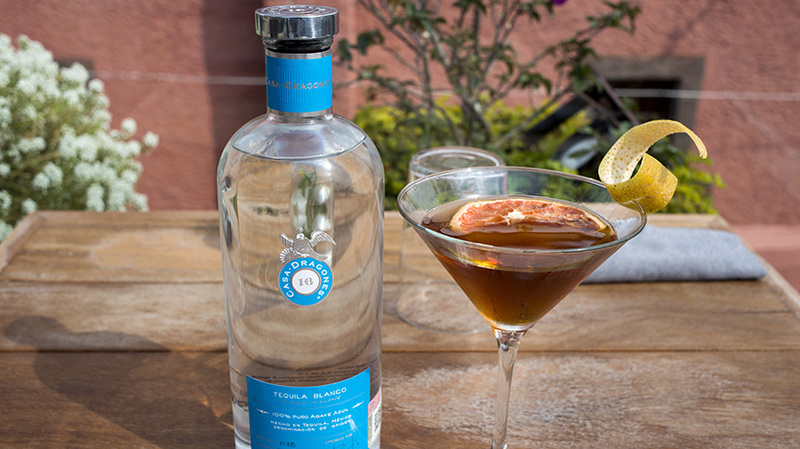 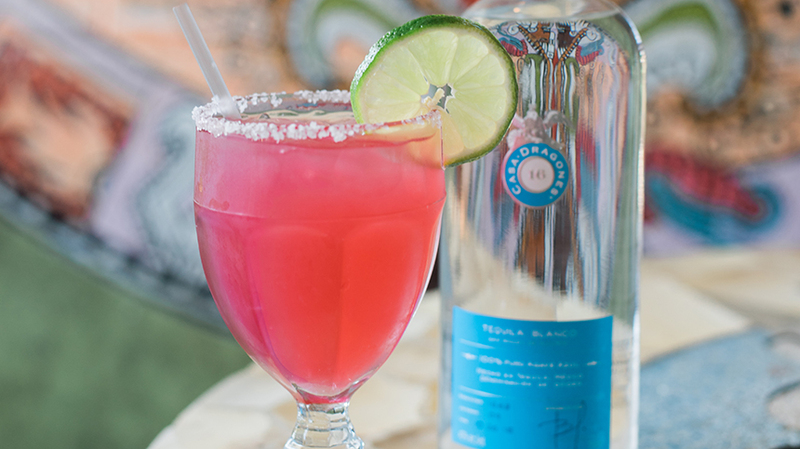 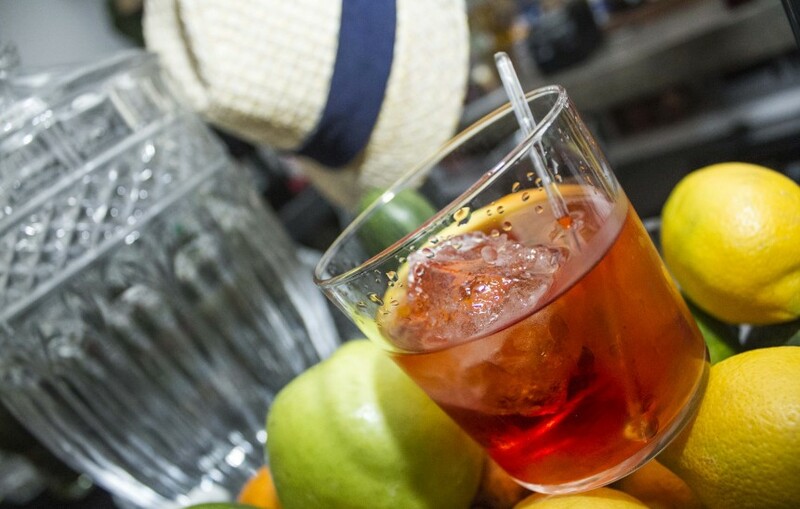 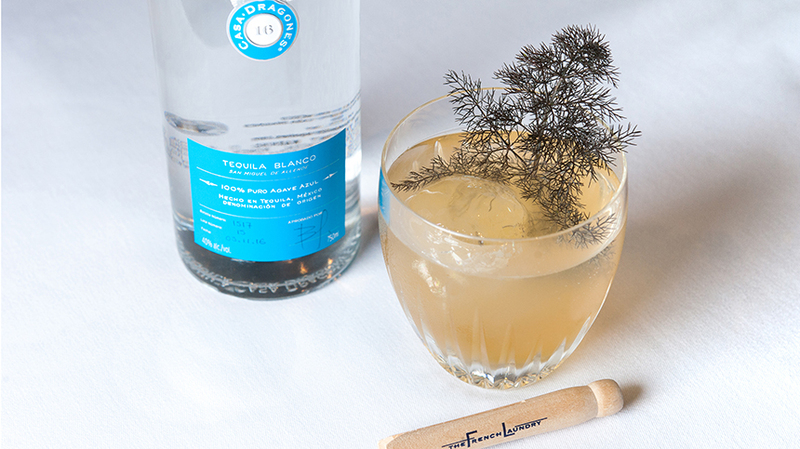 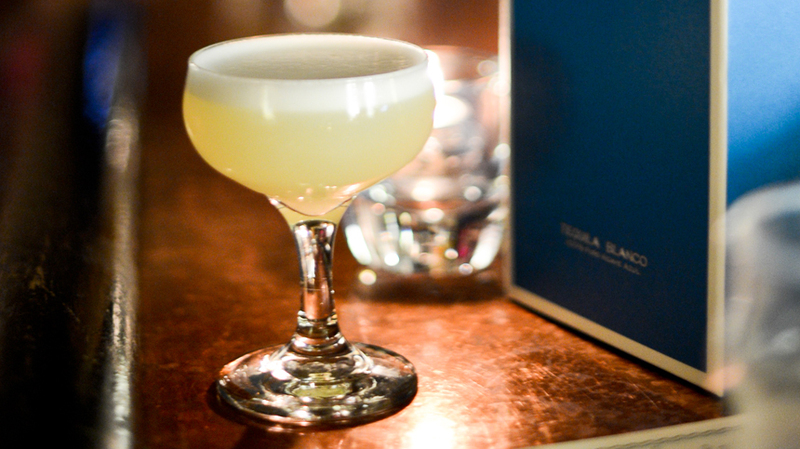 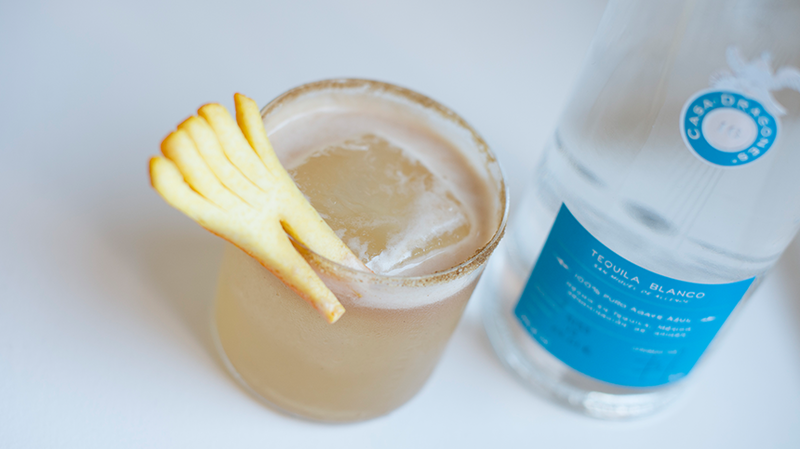 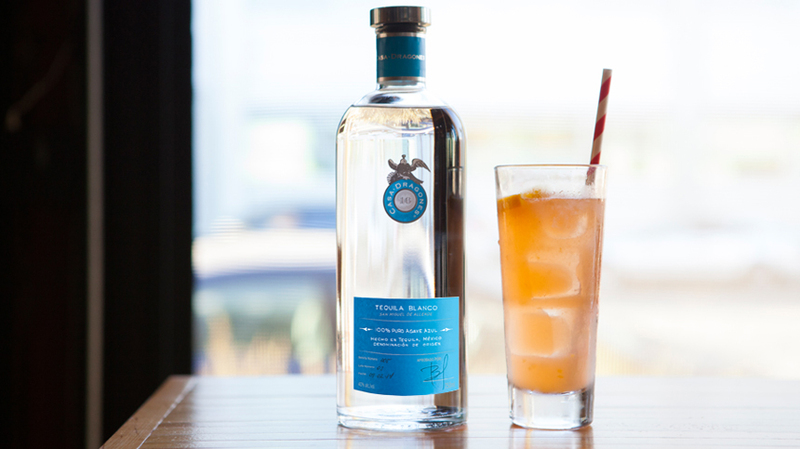 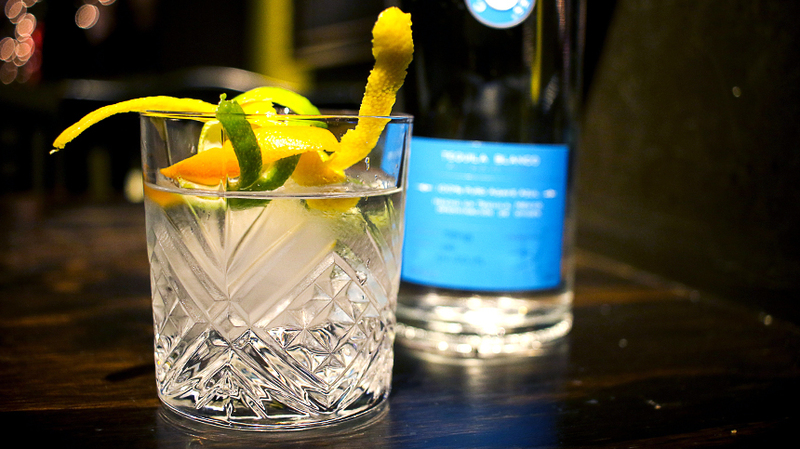 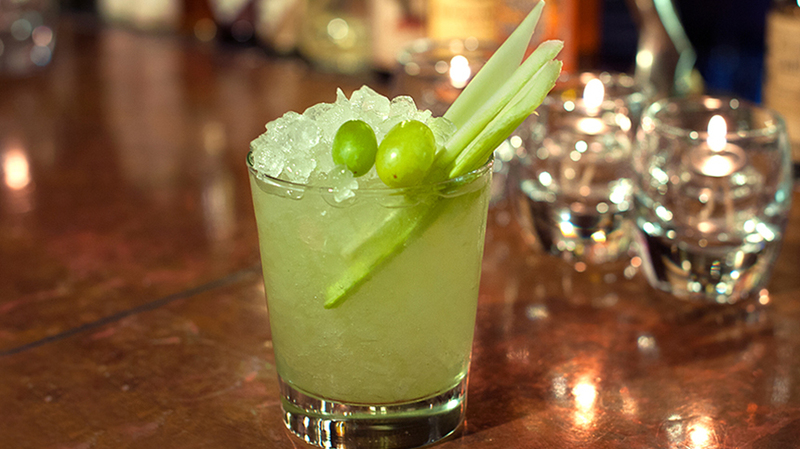 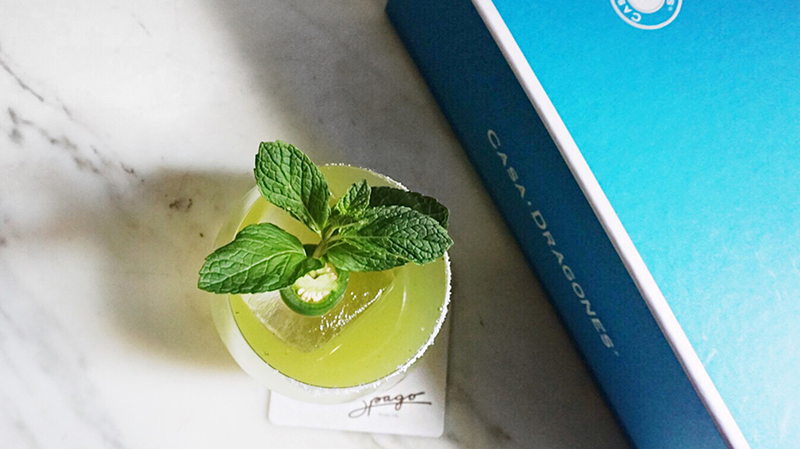 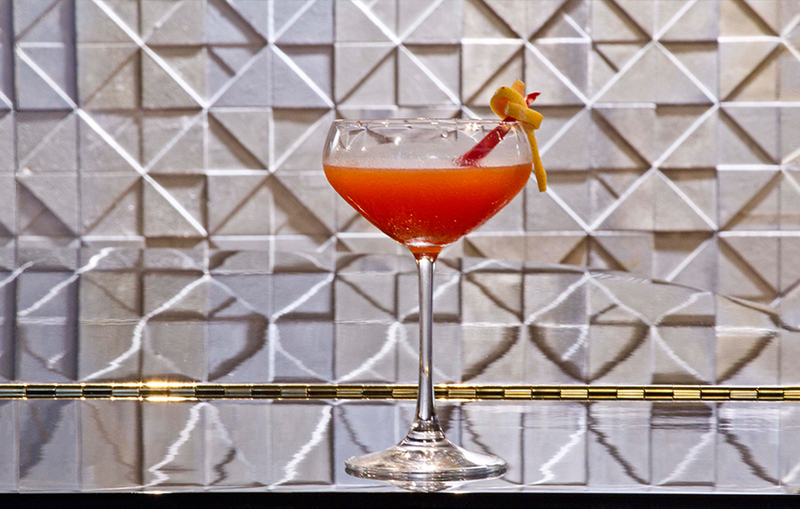 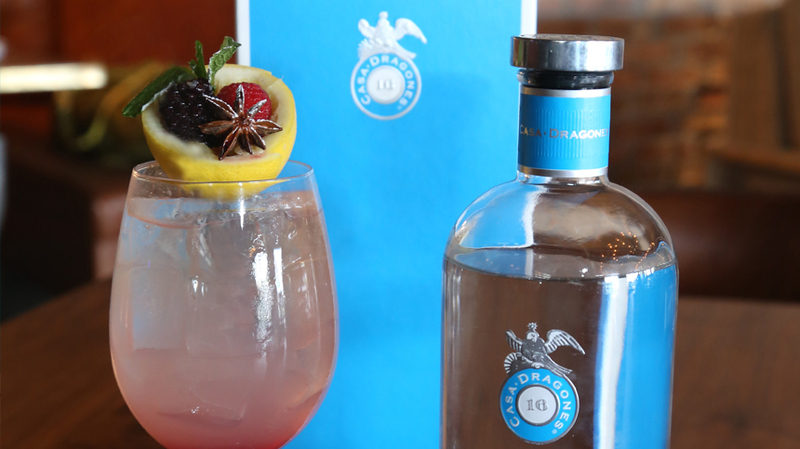 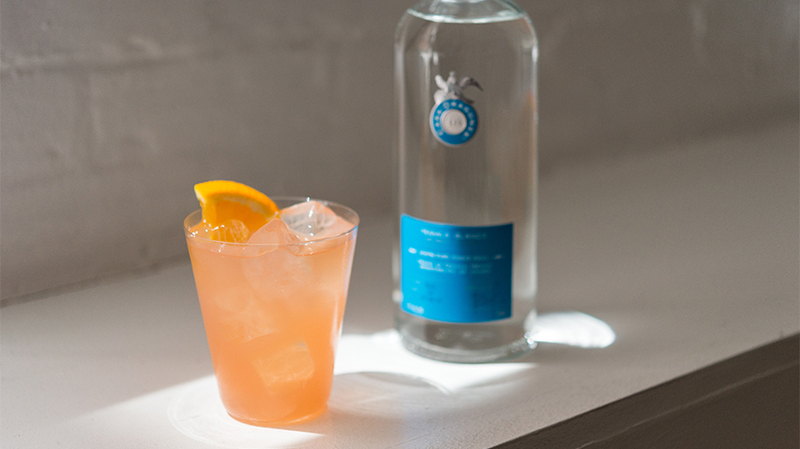 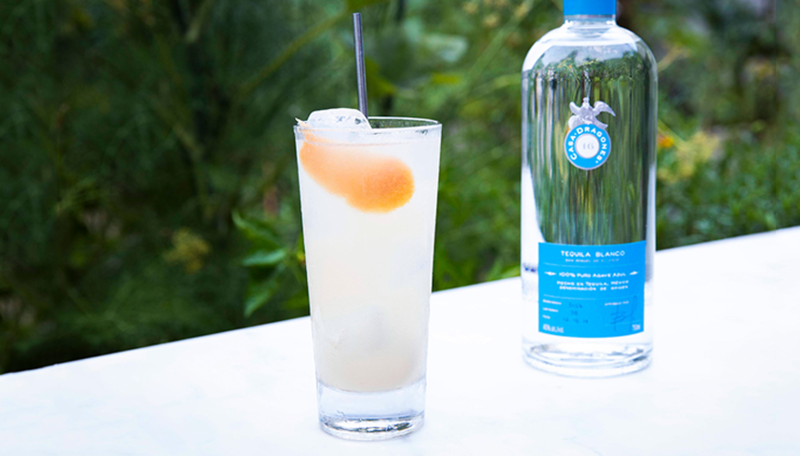 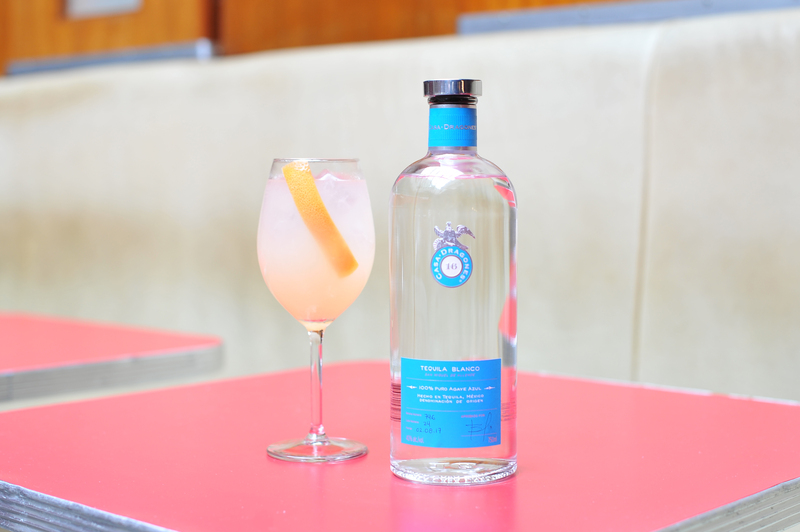 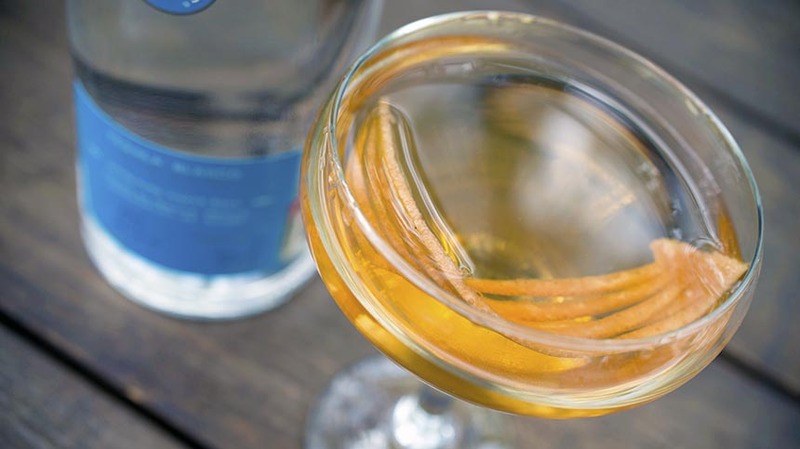 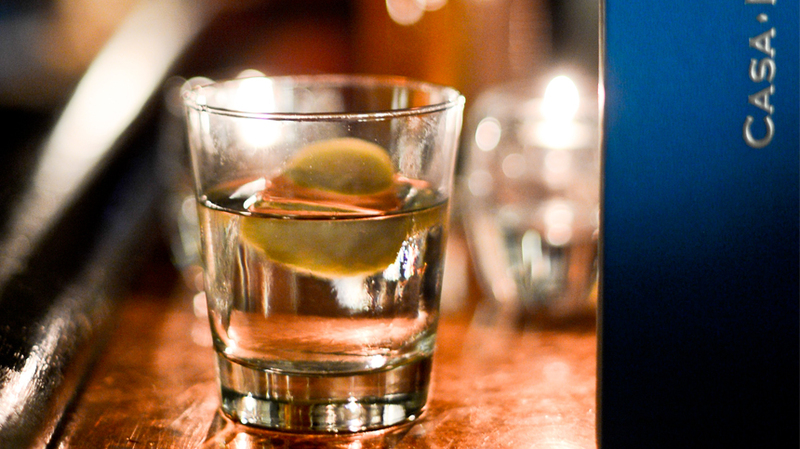 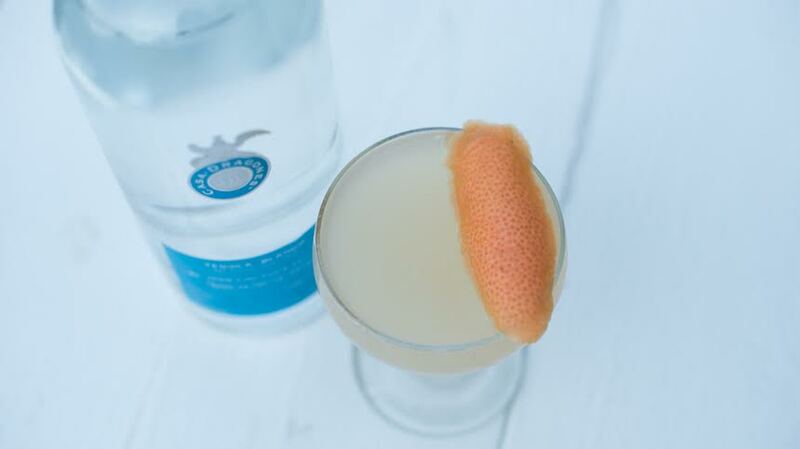 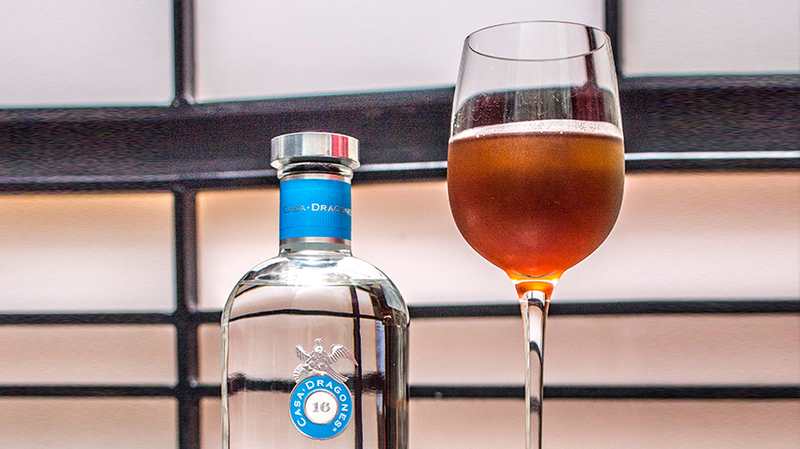 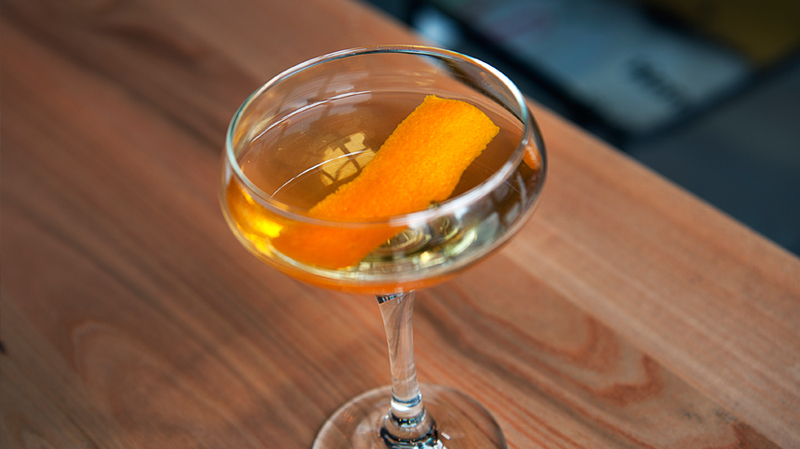 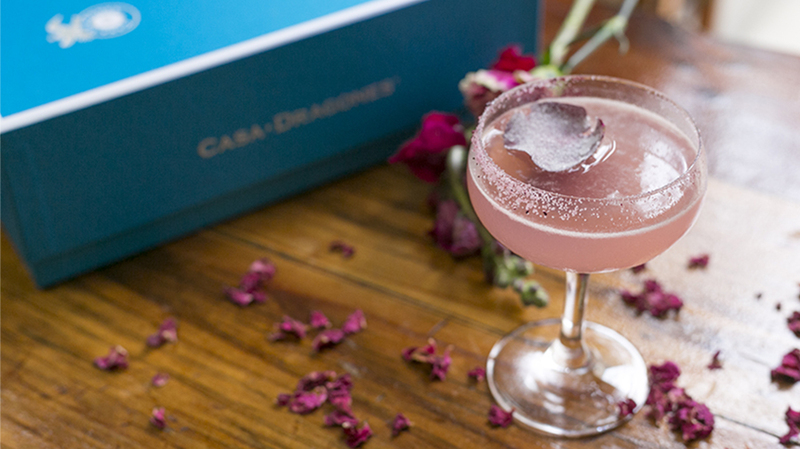 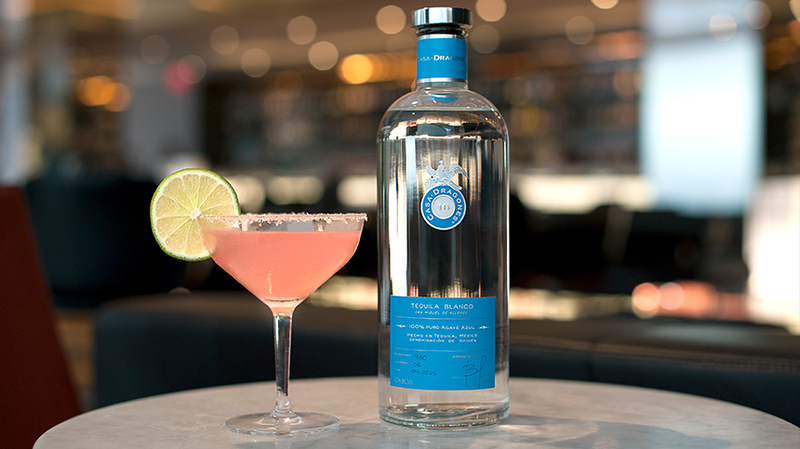 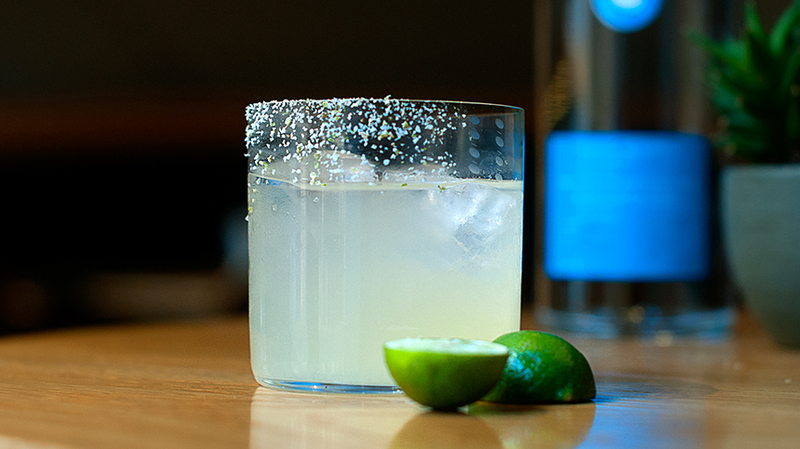 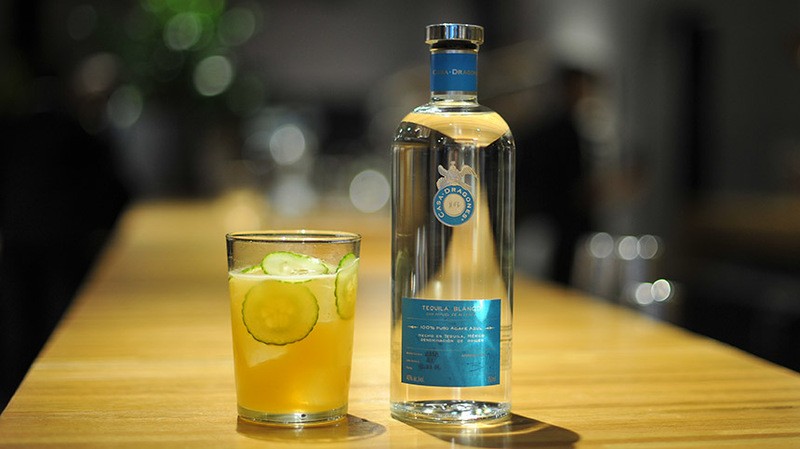 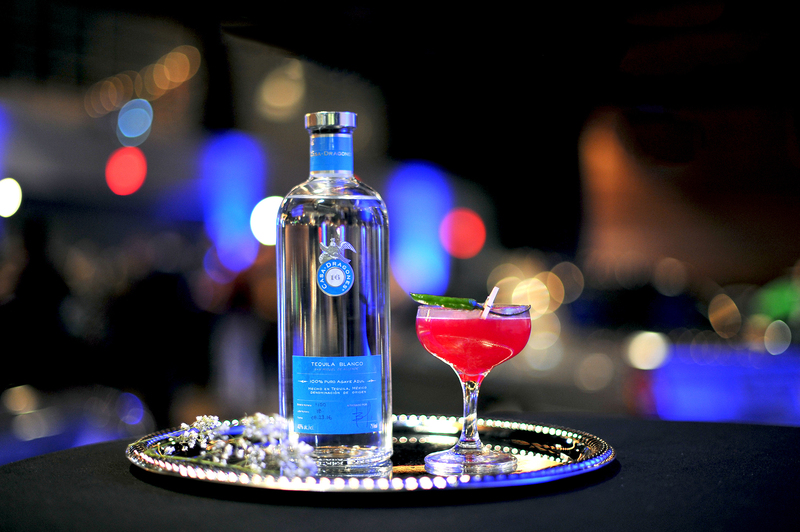 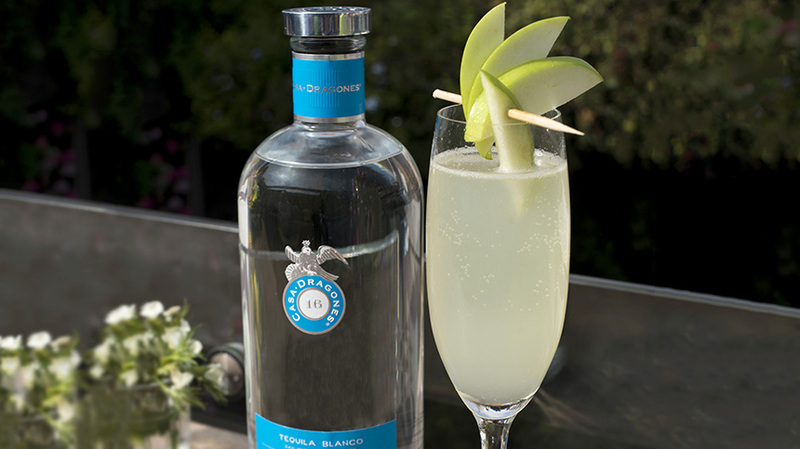 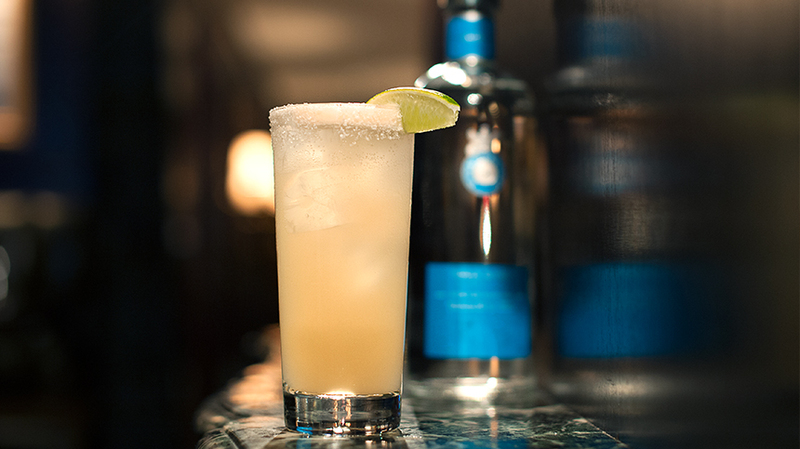 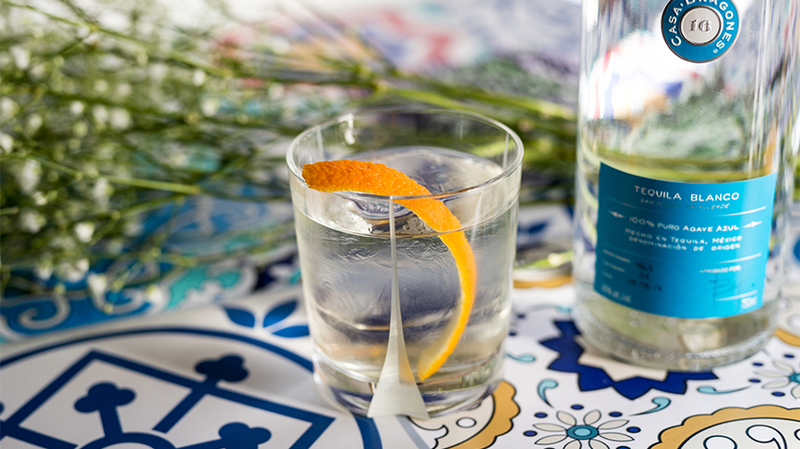 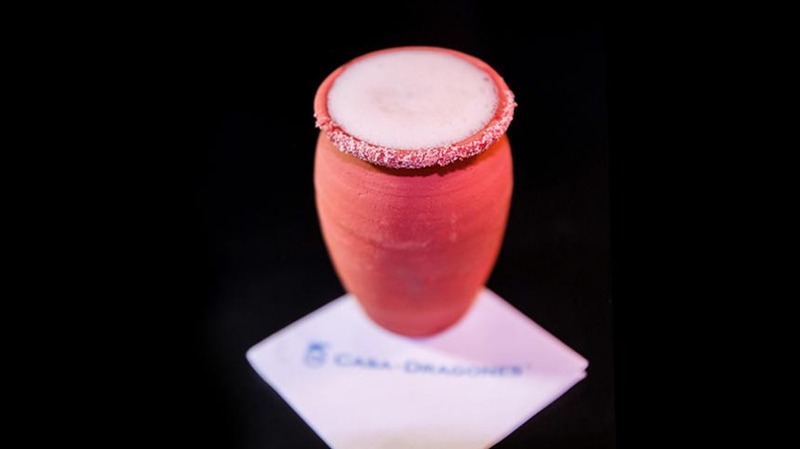 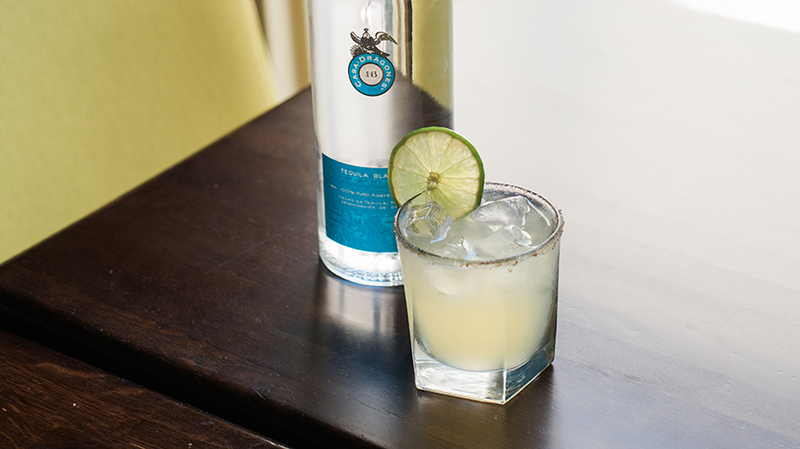 Meehan crafted La Catrina cocktail while launching the Casa Dragones Bartender Residency Program at the Casa Dragones Tasting Room, a six-seat, reservation-only destination in San Miguel de Allende. 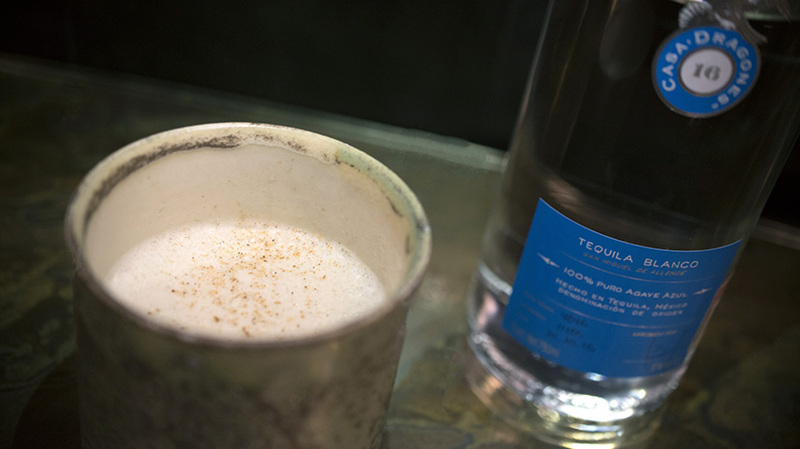 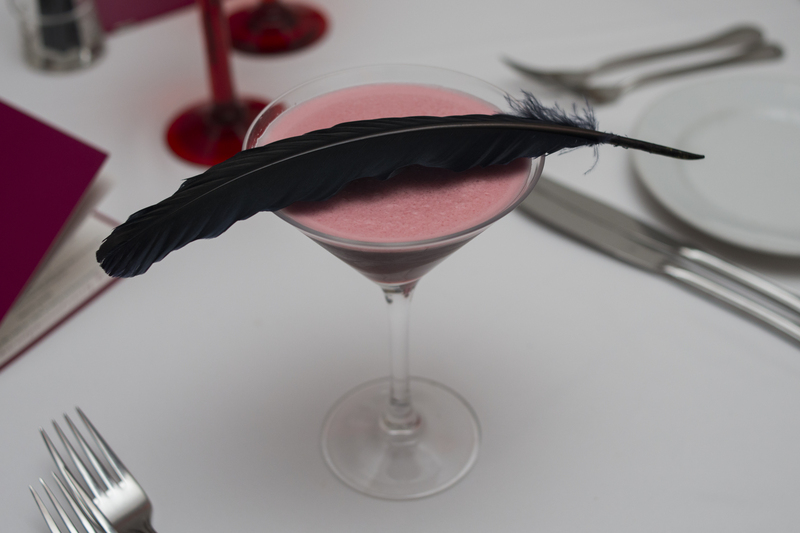 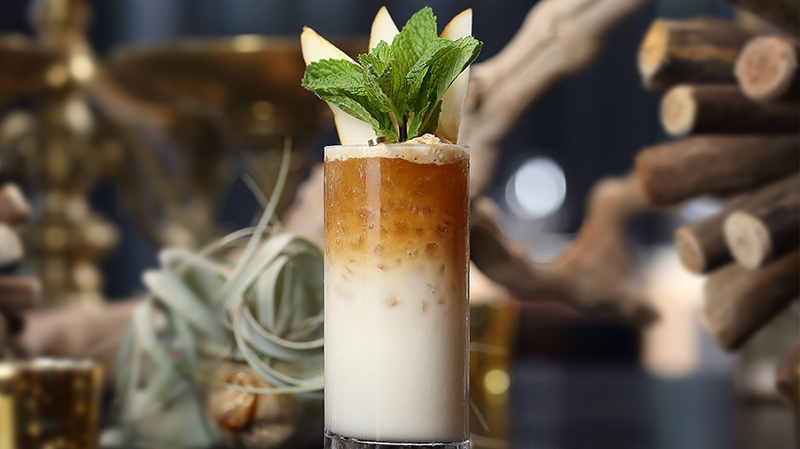 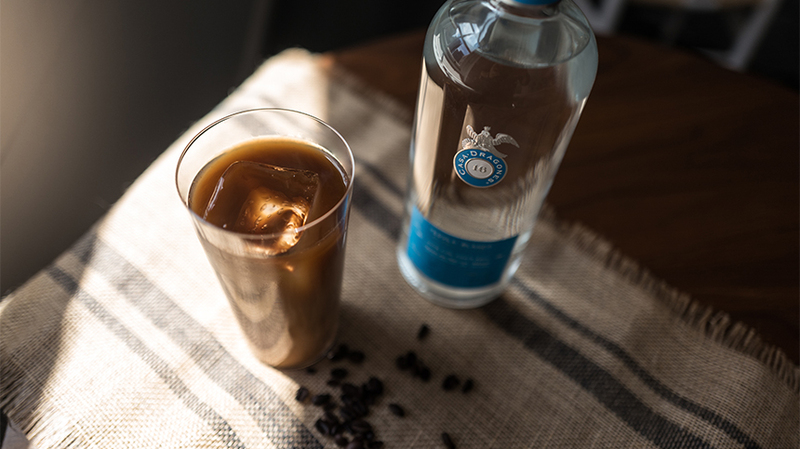 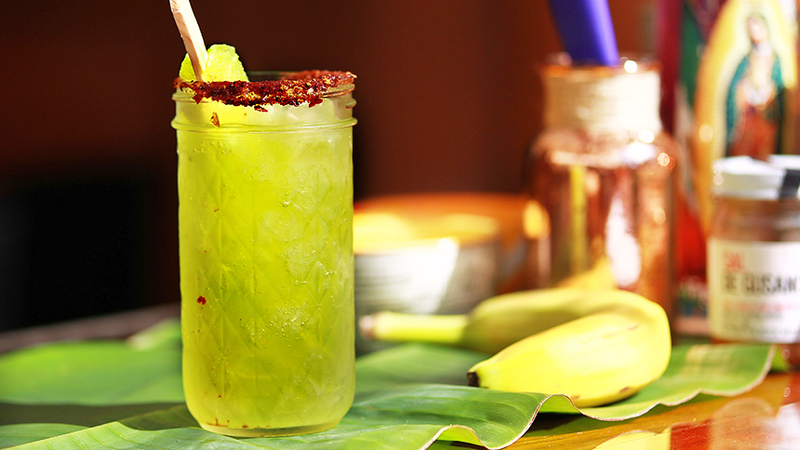 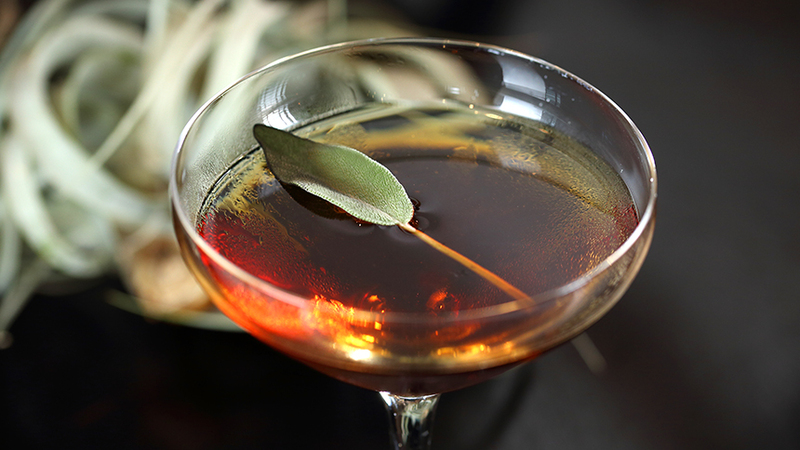 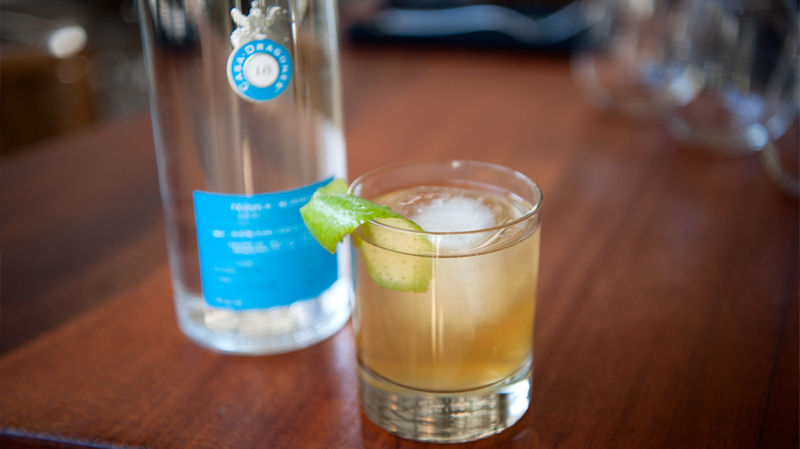 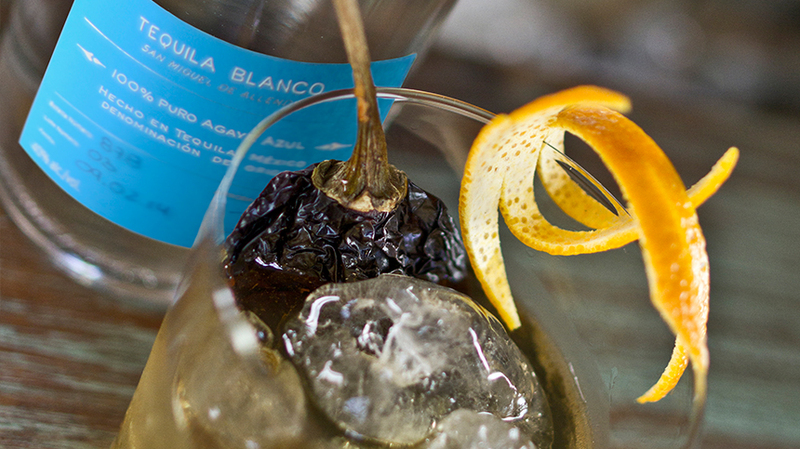 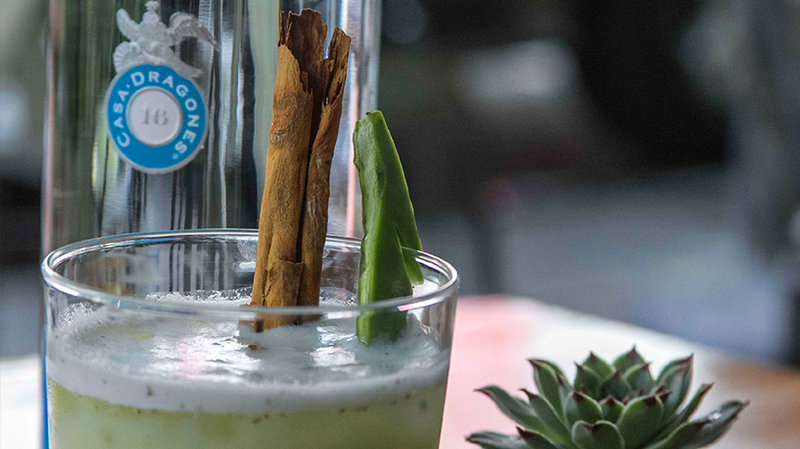 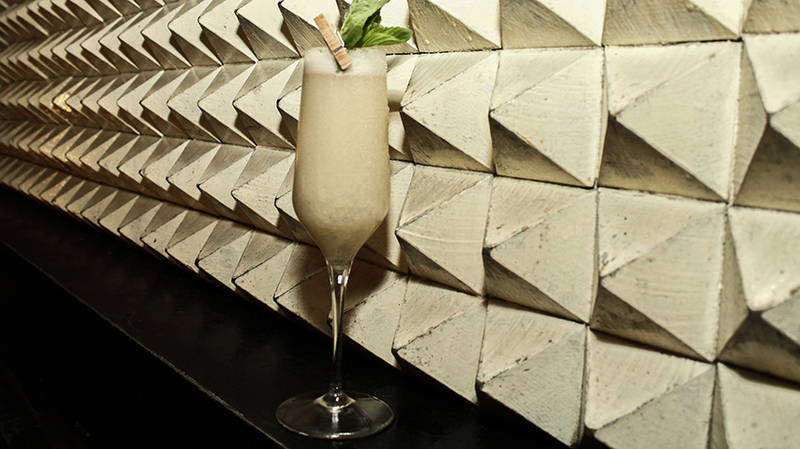 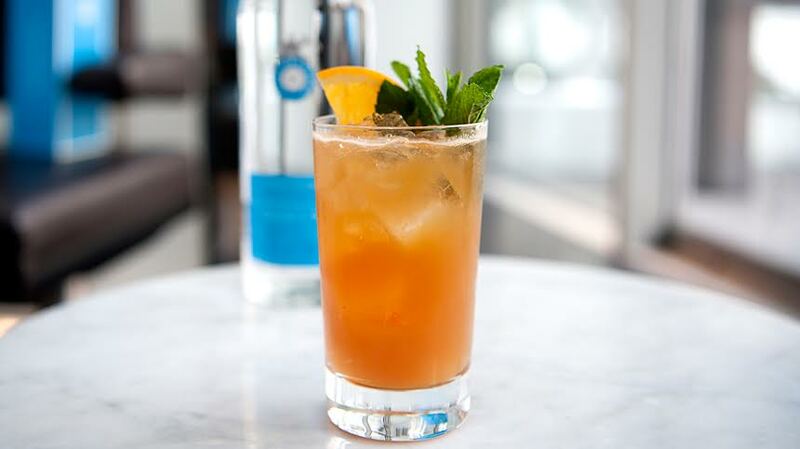 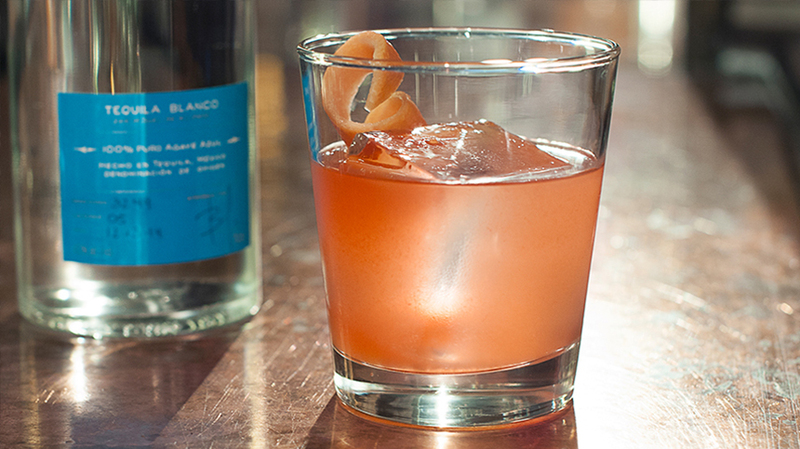 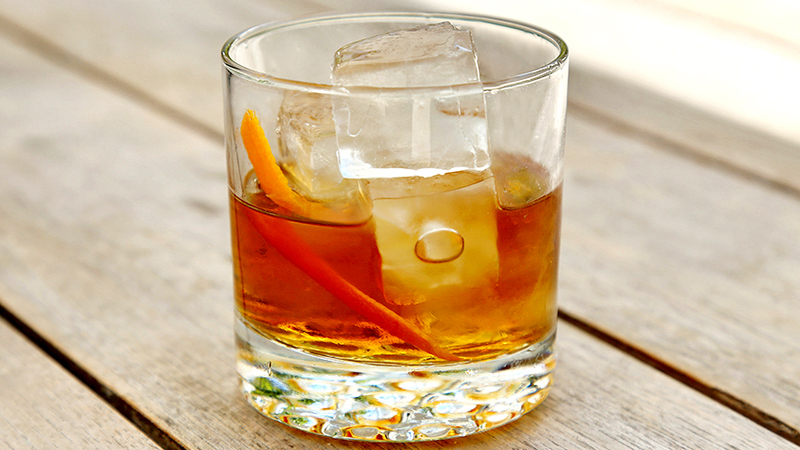 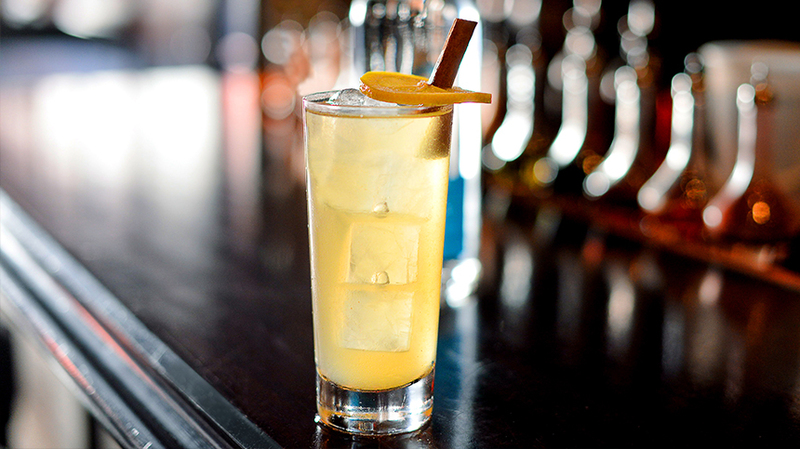 Add Pipian, Ancho Reyes Liqueur, chocolate, horchata, Casa Dragones Blanco to a cocktail shaker and stir. 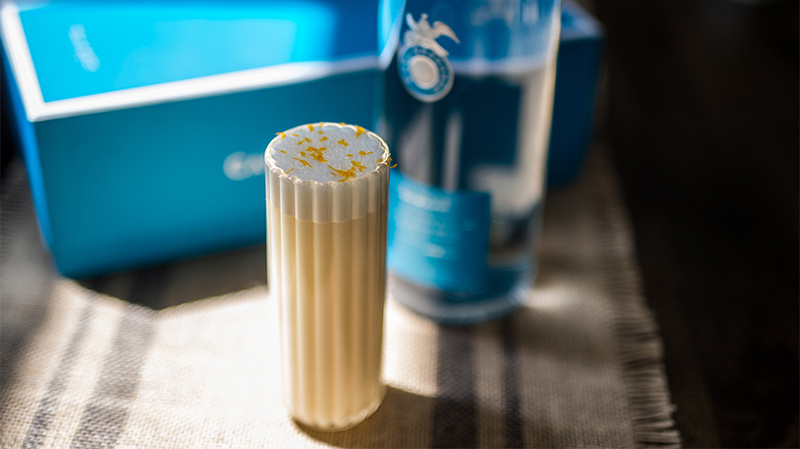 Add a full egg to the mixture and dry shake. 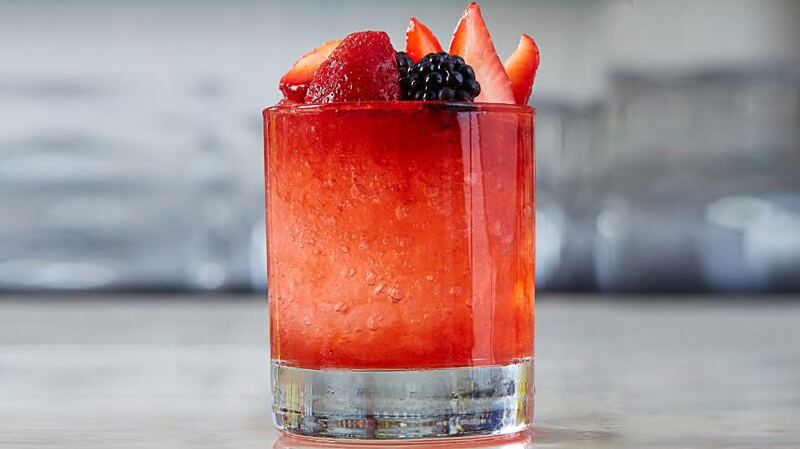 Add ice to the cocktail shaker and shake. 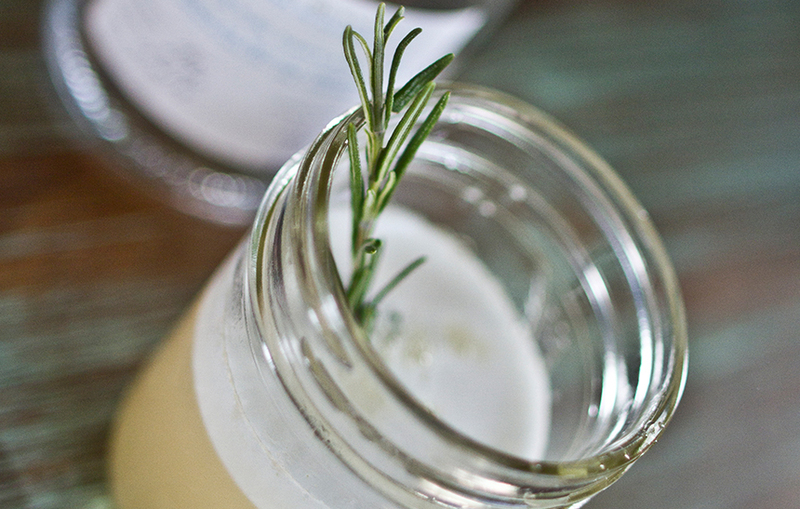 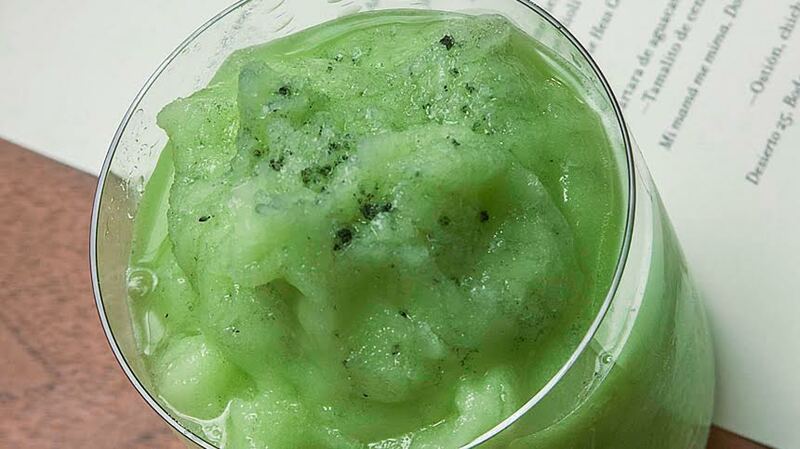 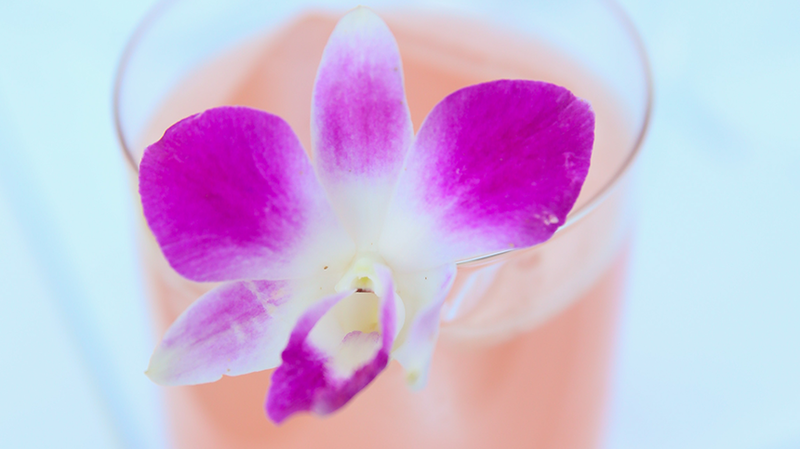 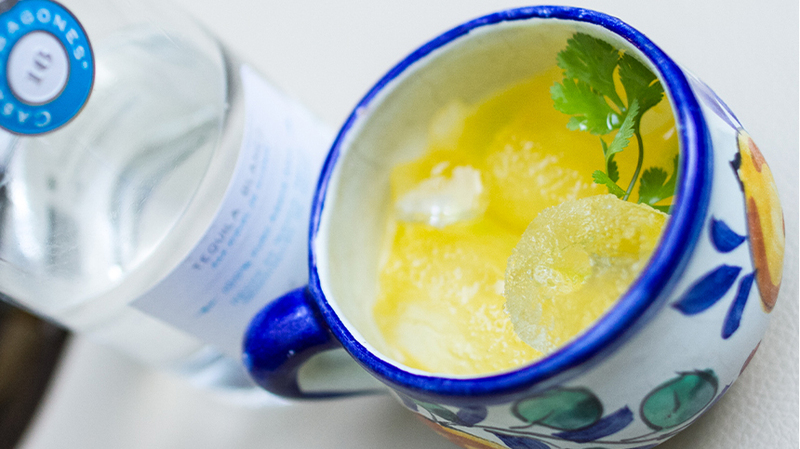 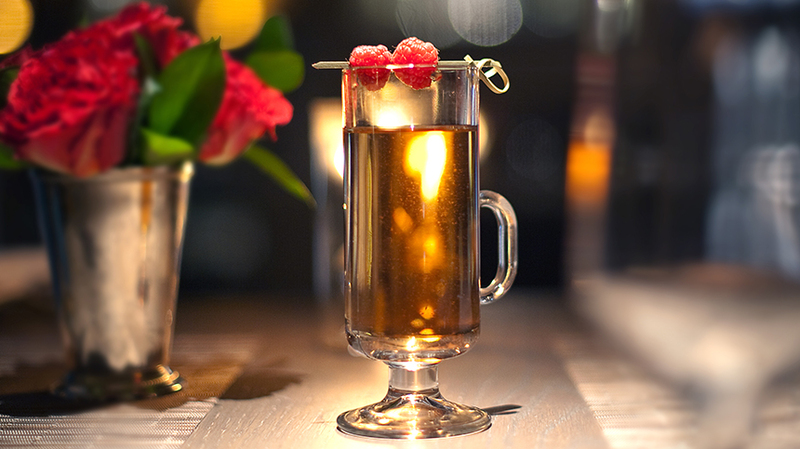 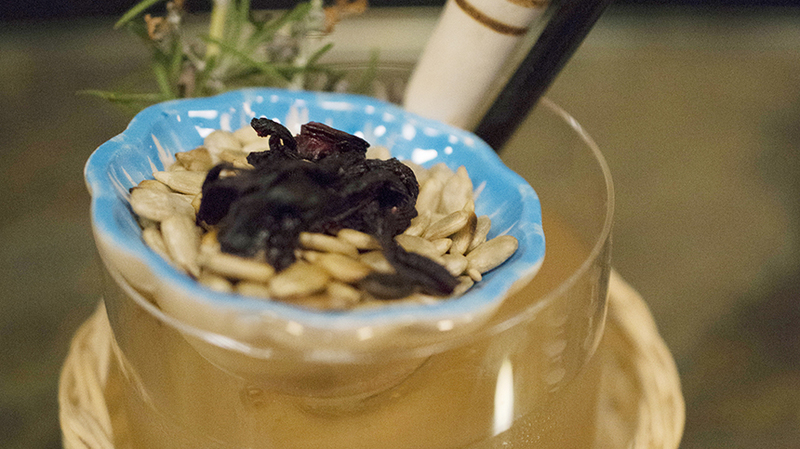 Finely strain the mixture and serve in a chilled, ceramic vessel.